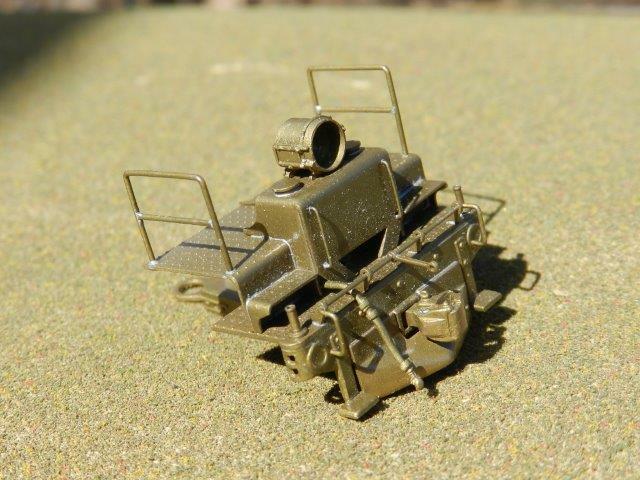 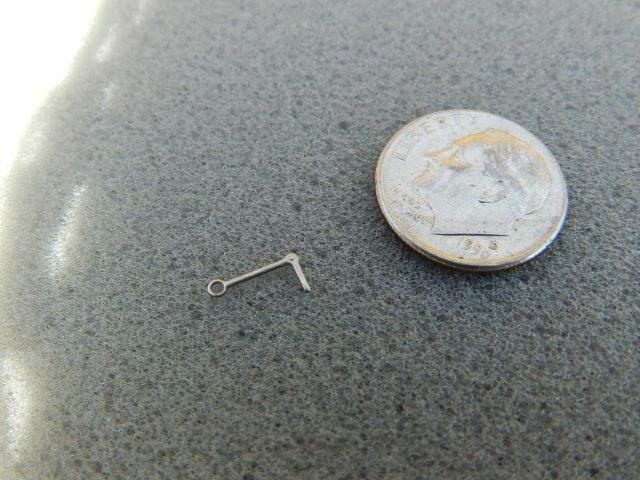 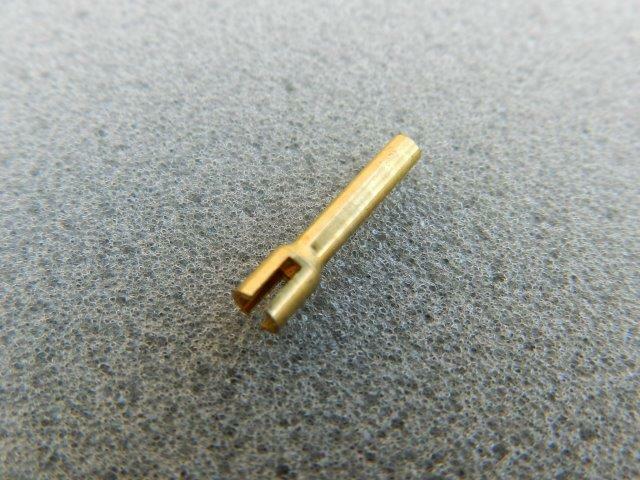 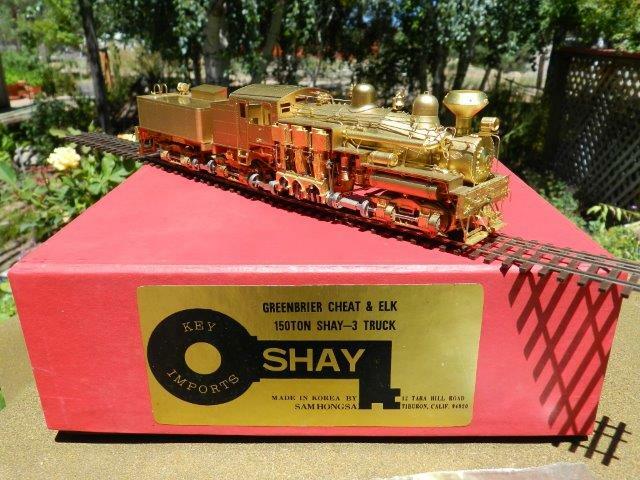 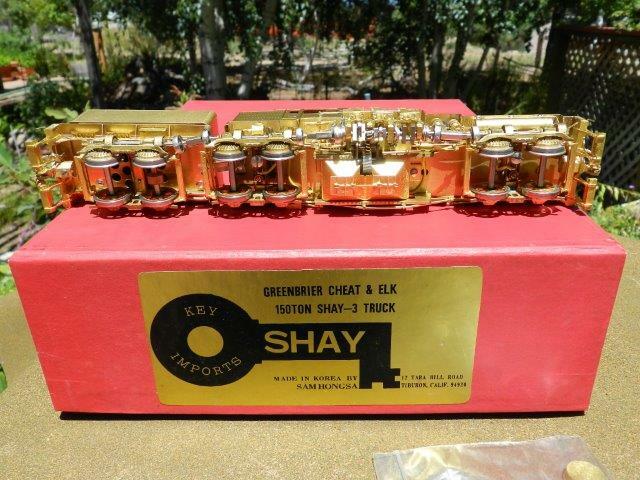 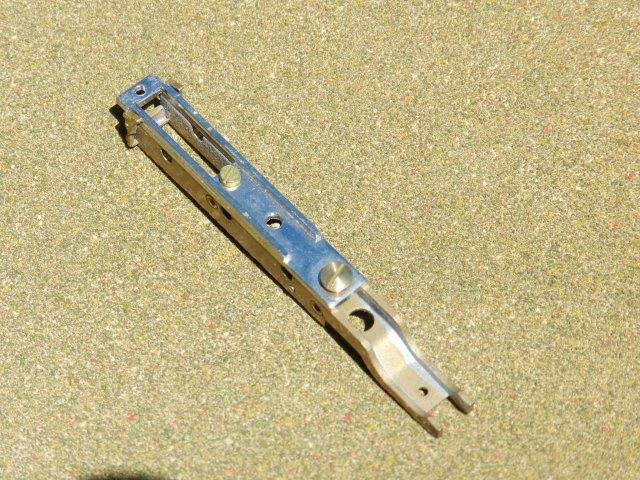 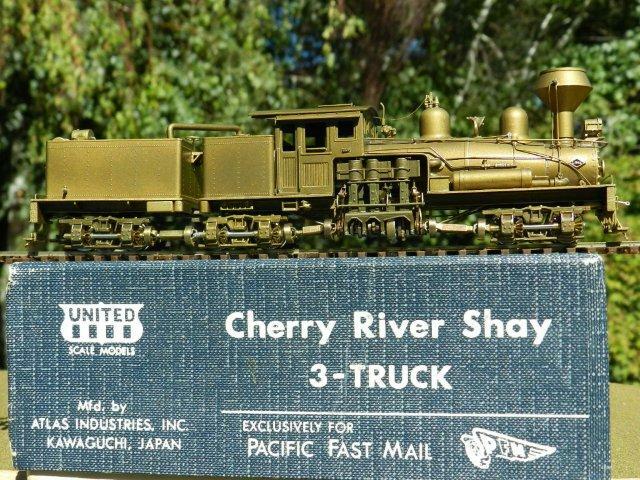 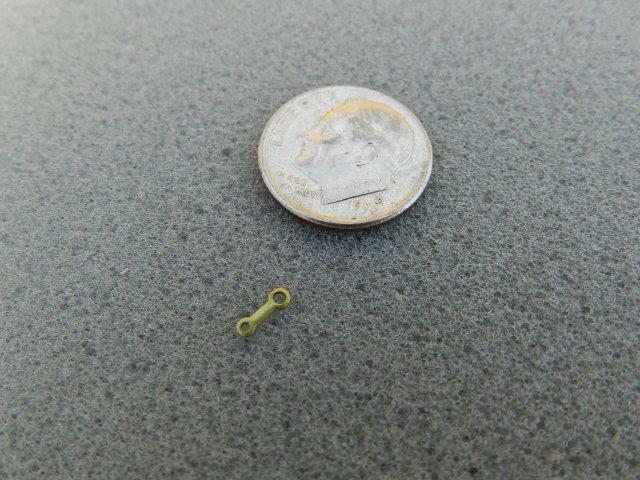 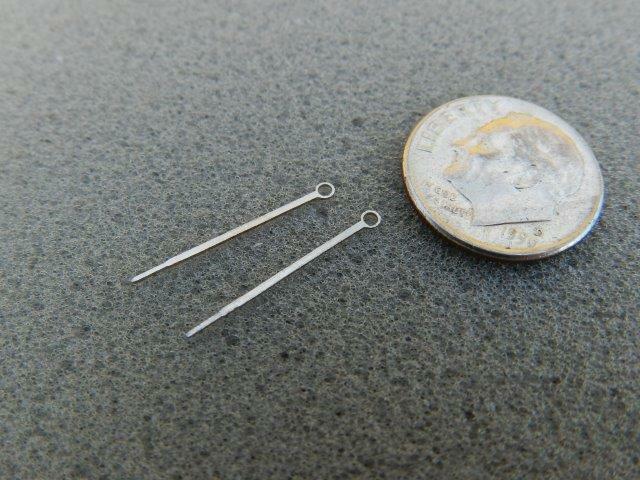 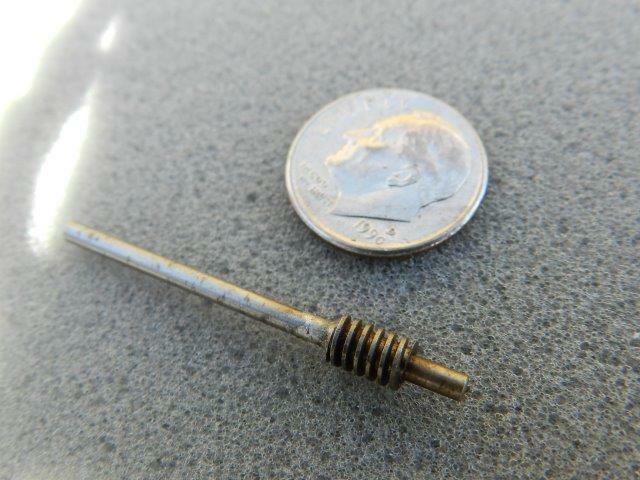 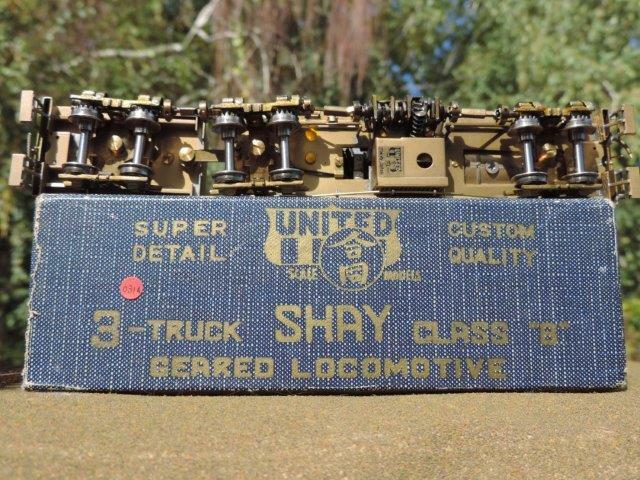 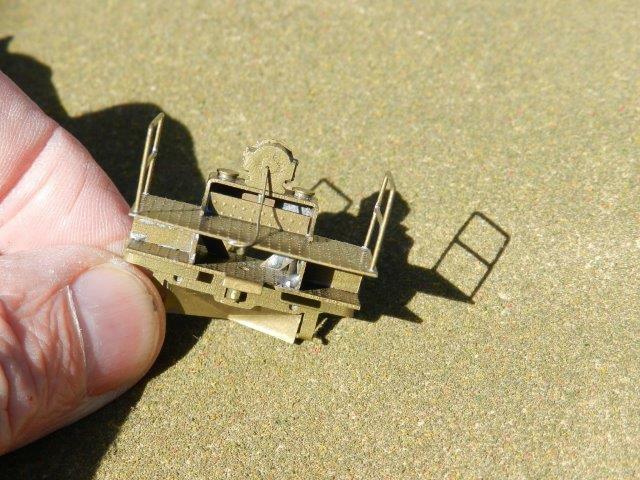 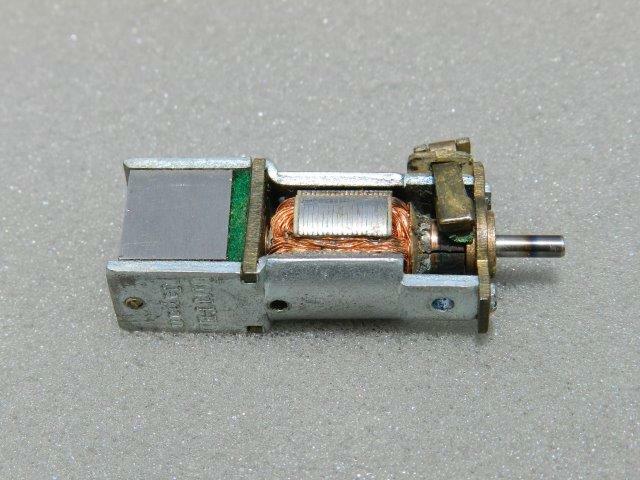 Why buy from "The Shay Fixer"? 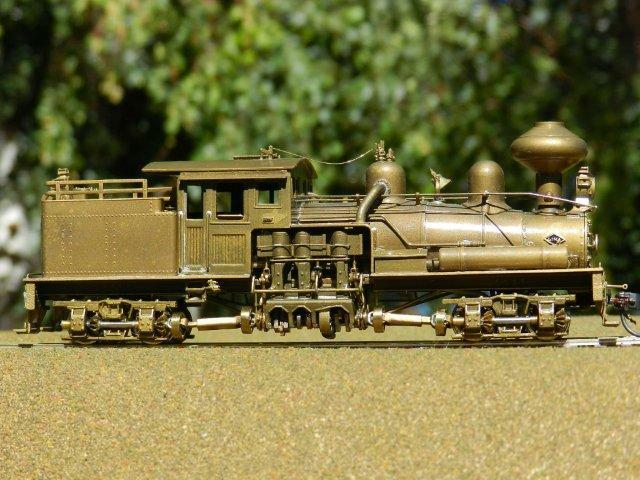 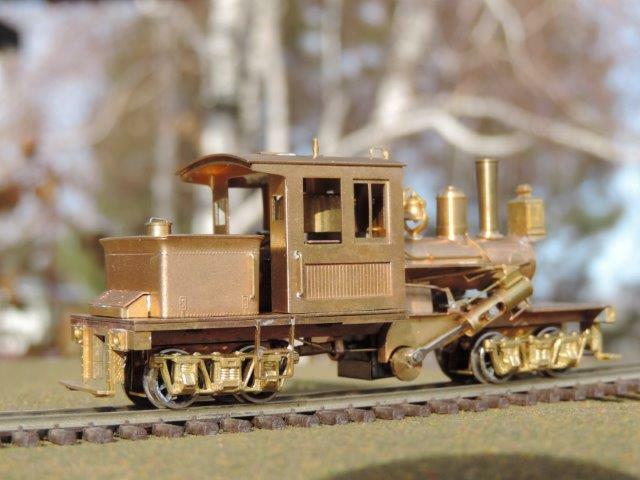 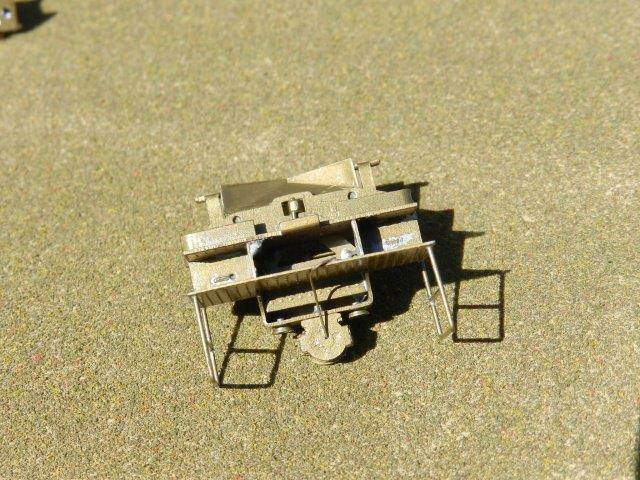 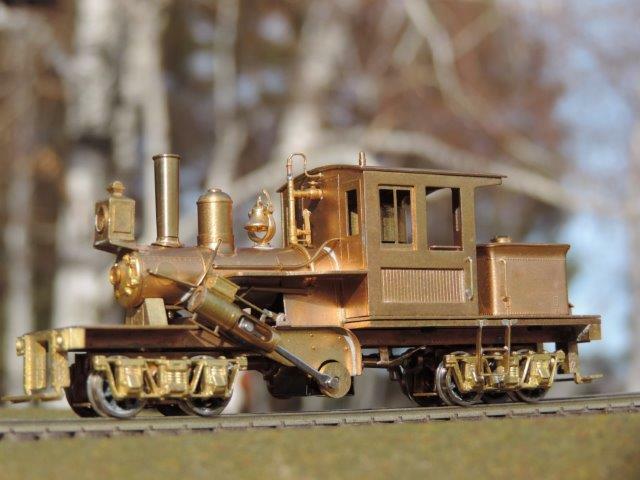 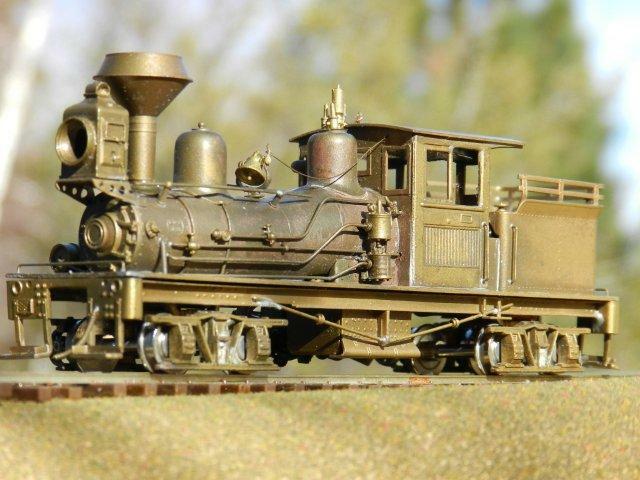 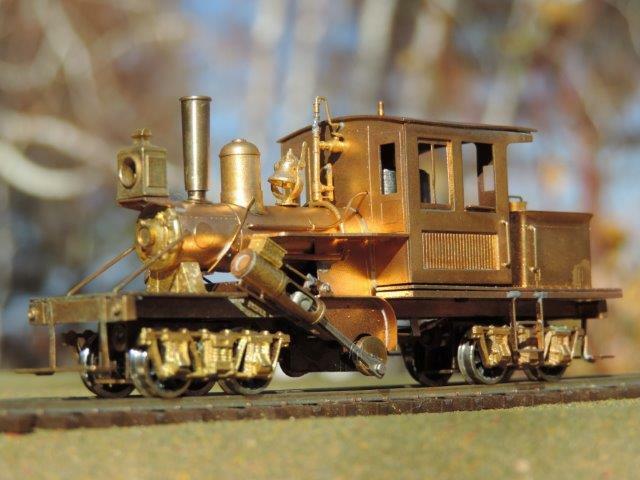 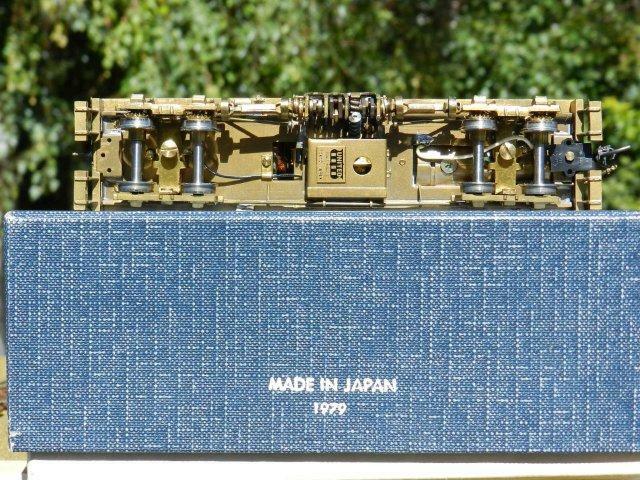 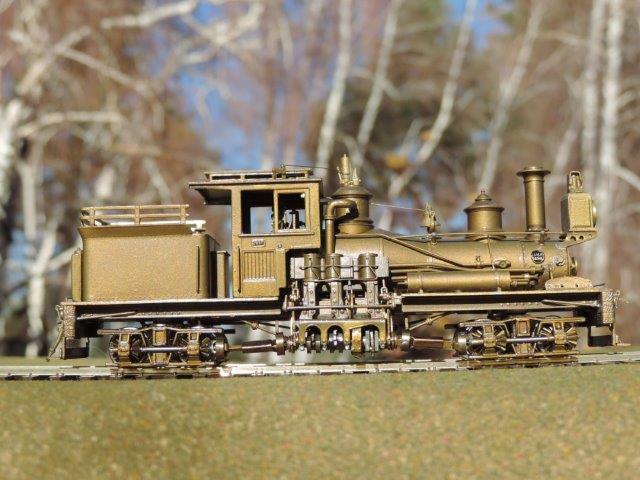 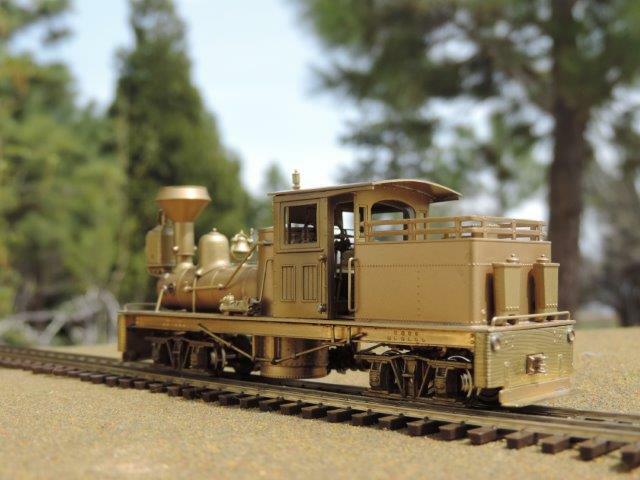 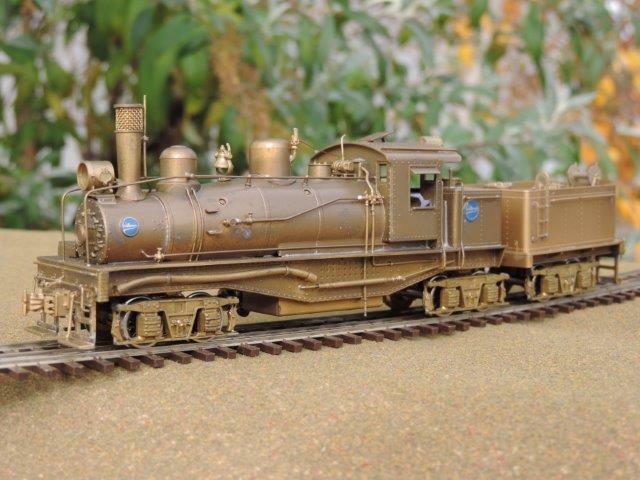 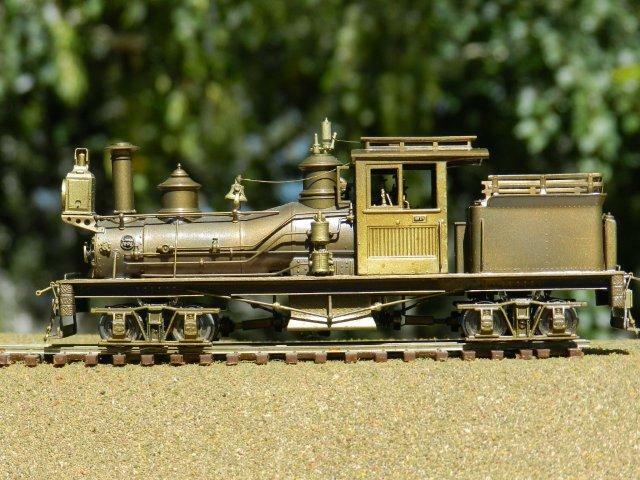 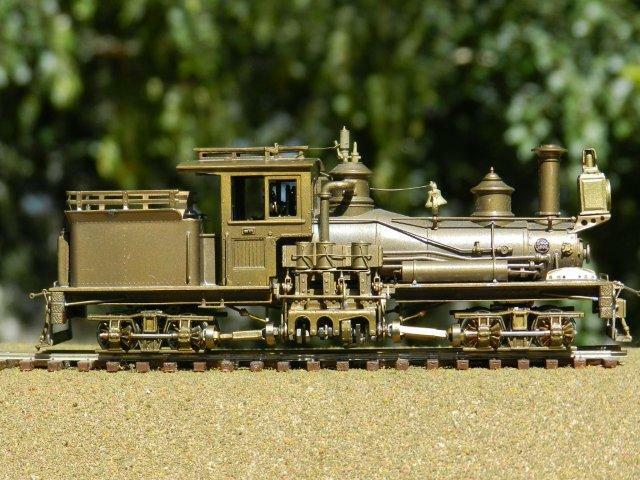 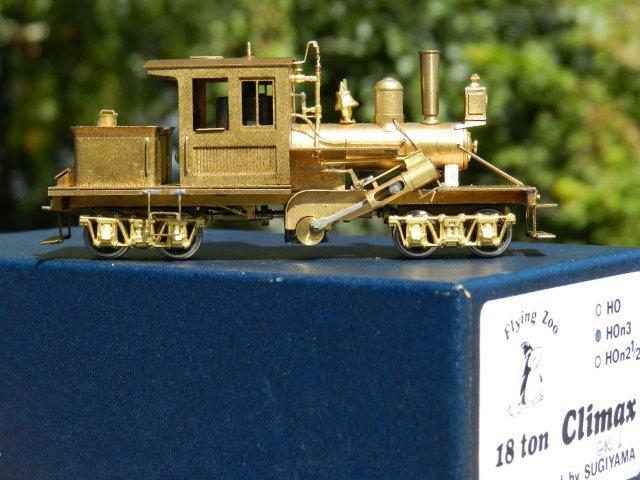 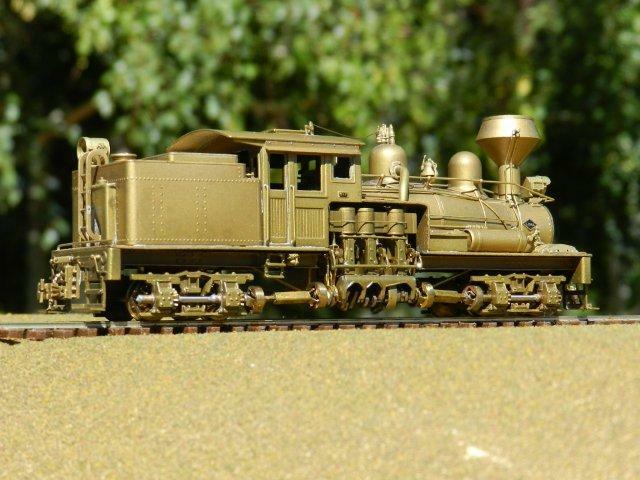 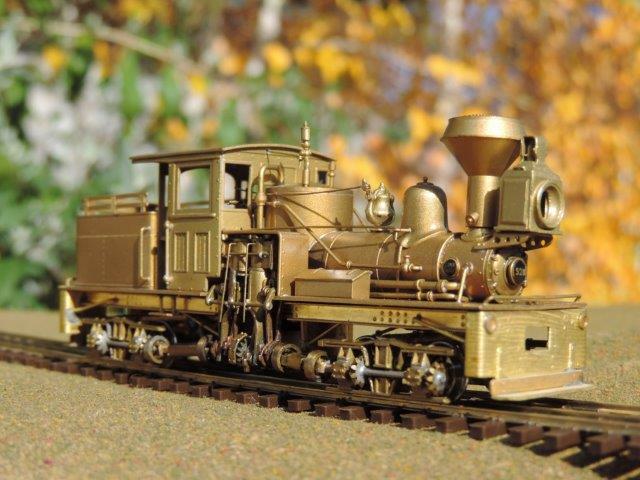 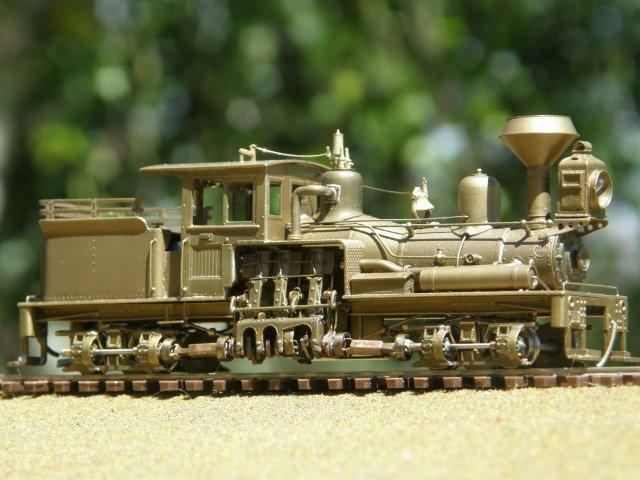 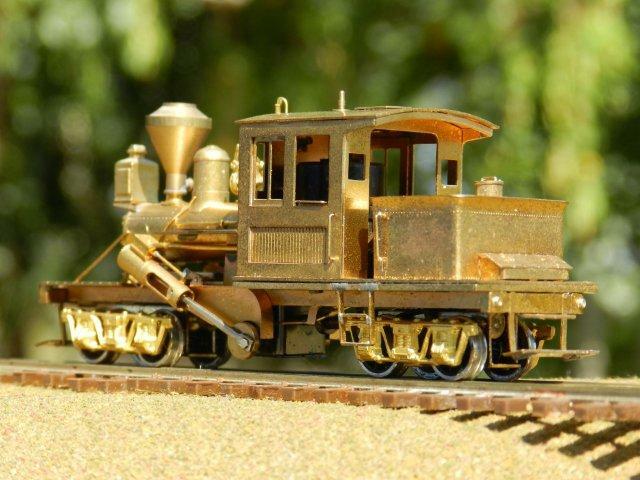 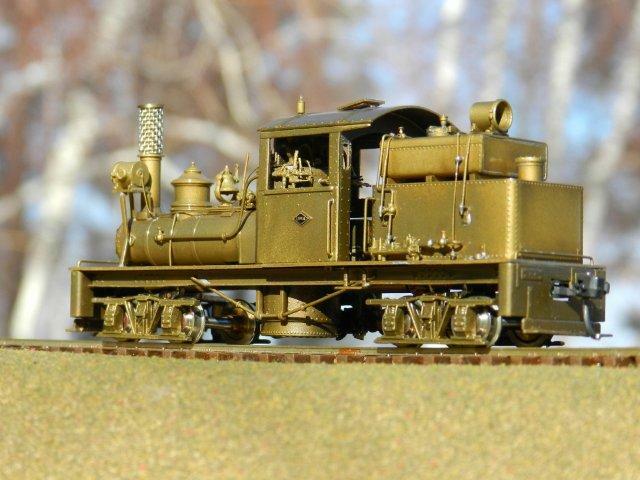 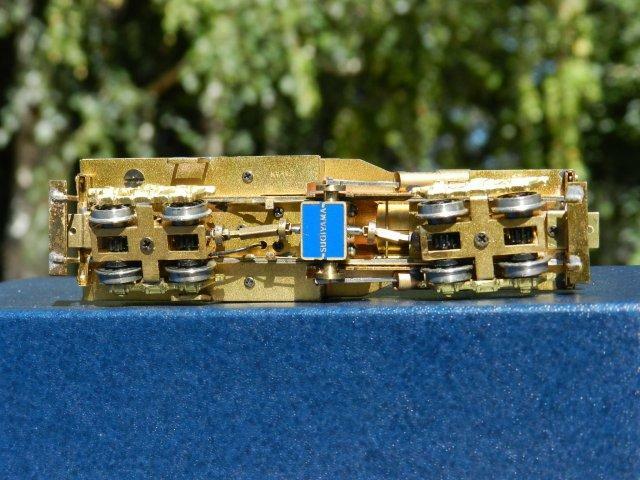 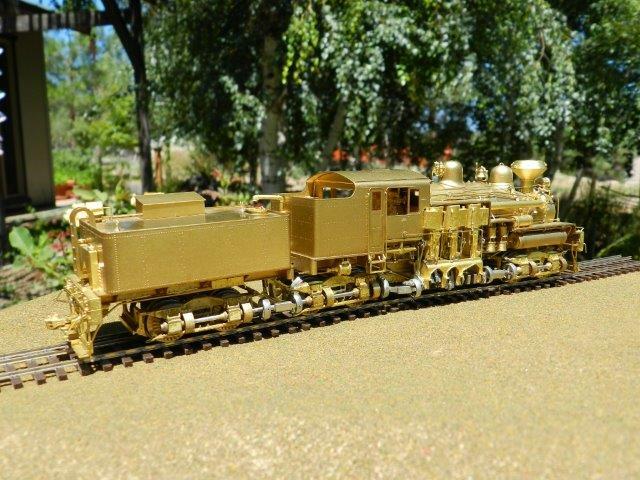 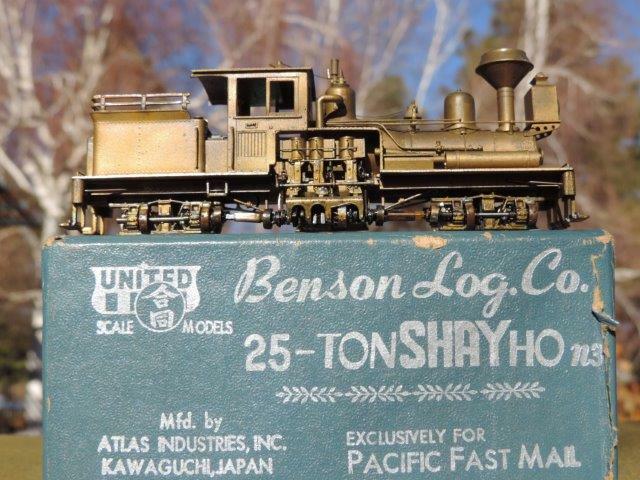 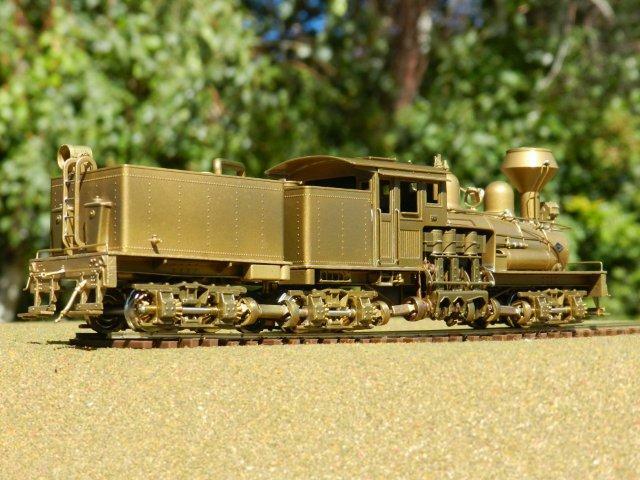 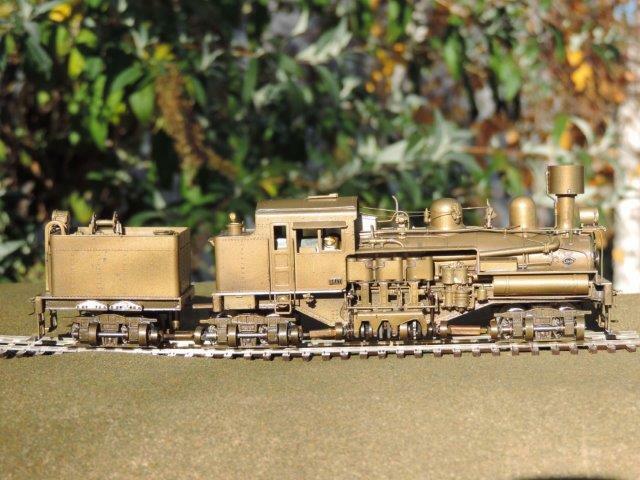 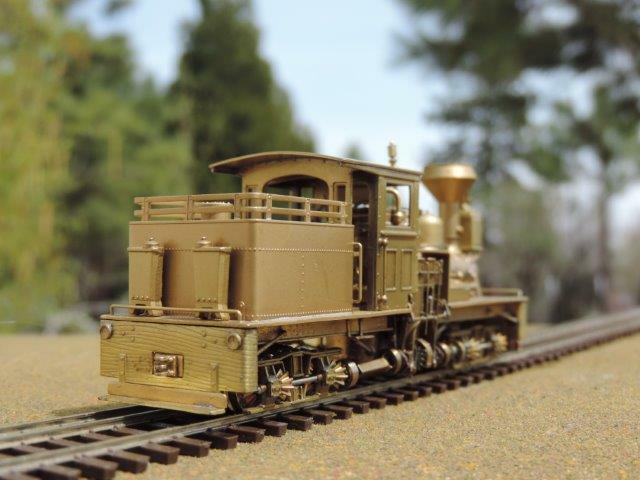 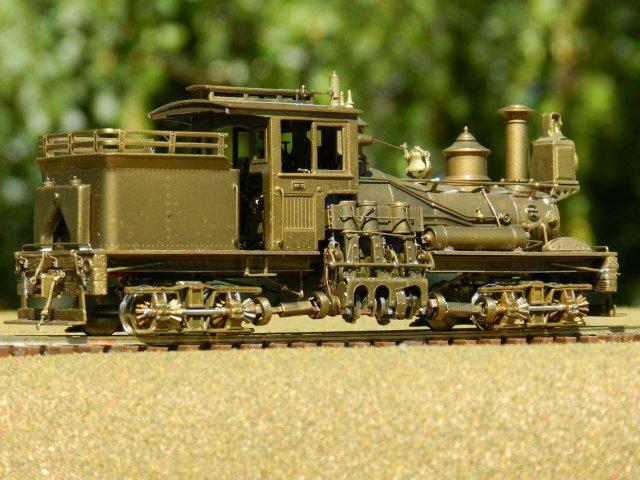 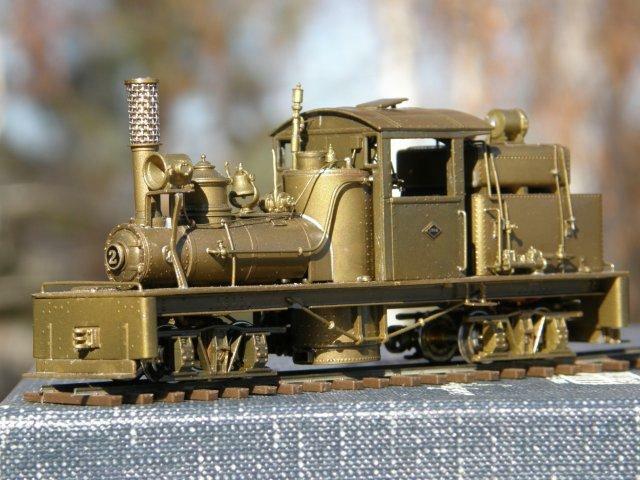 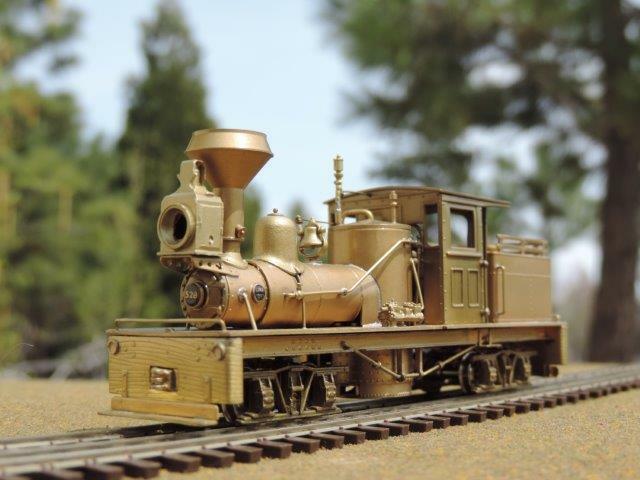 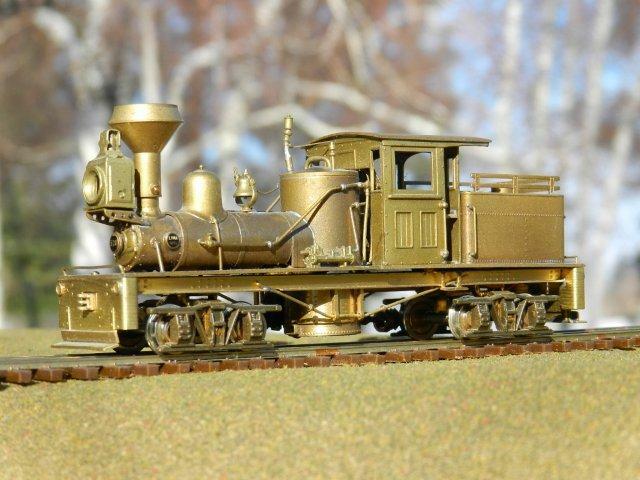 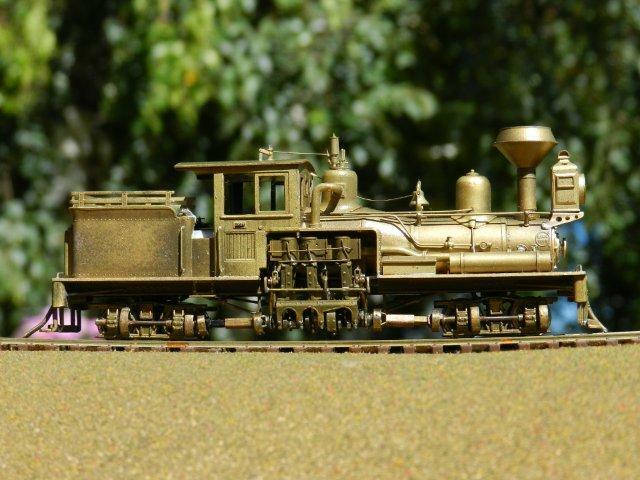 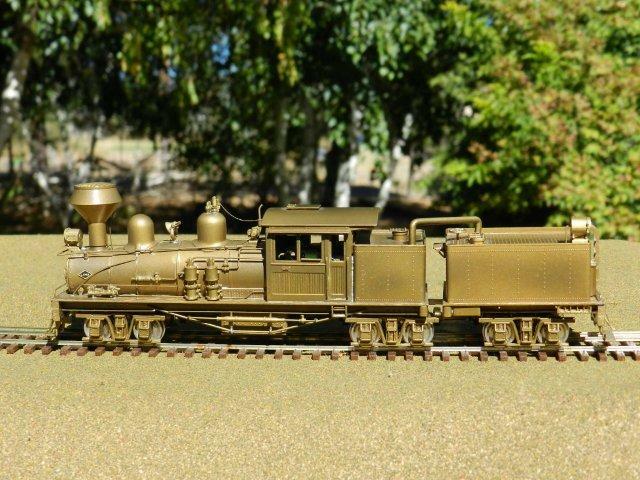 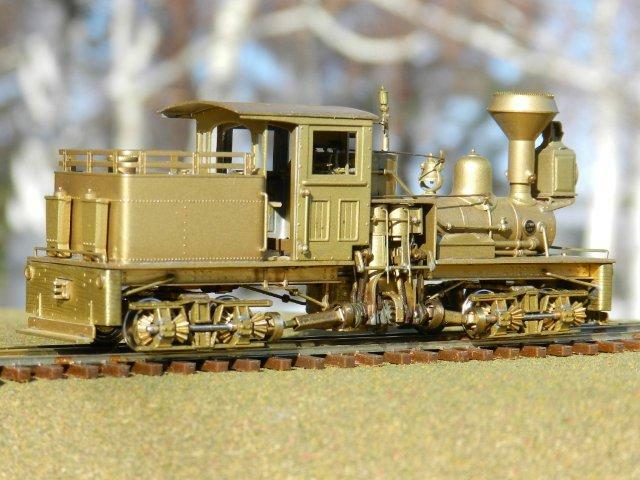 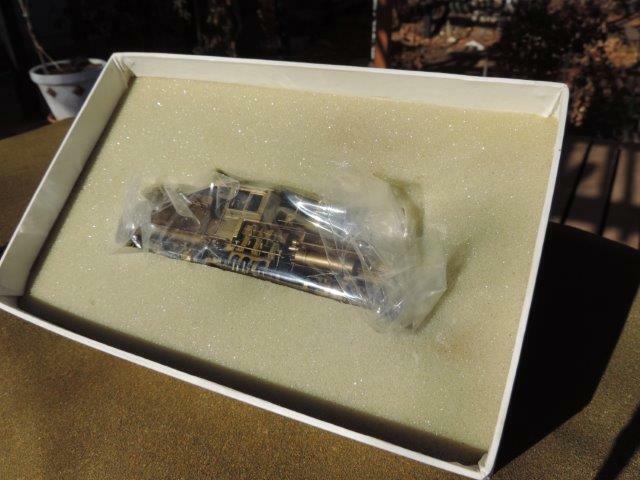 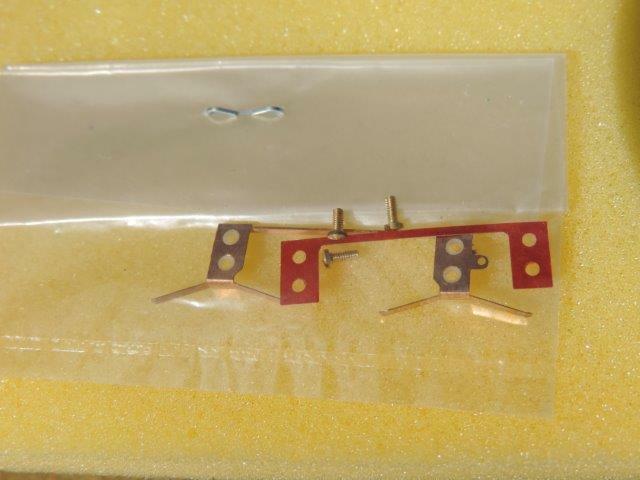 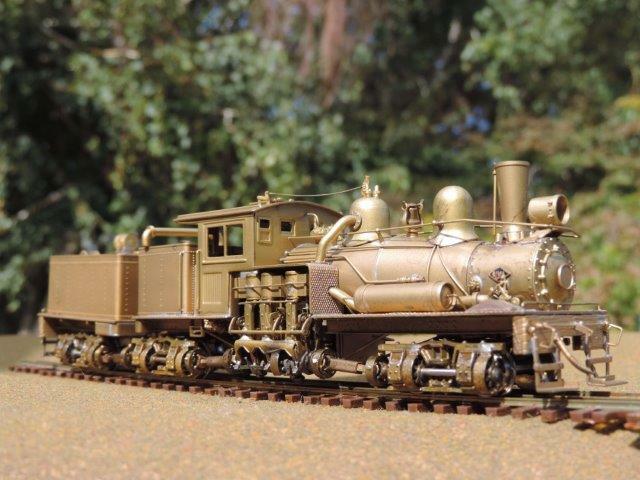 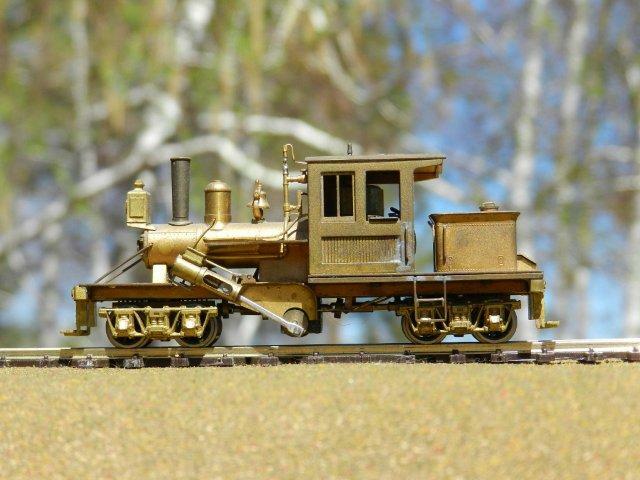 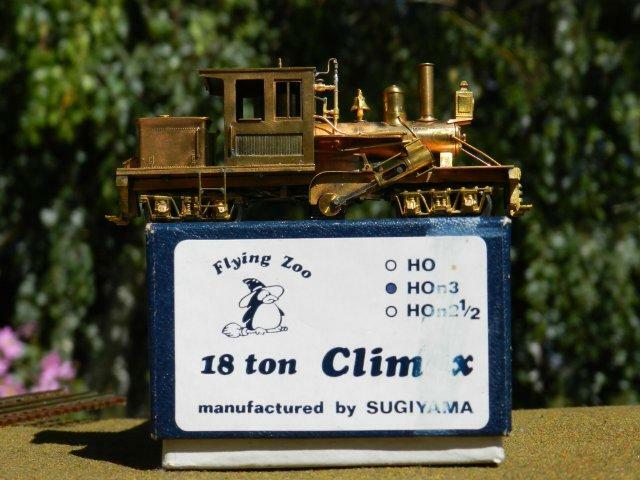 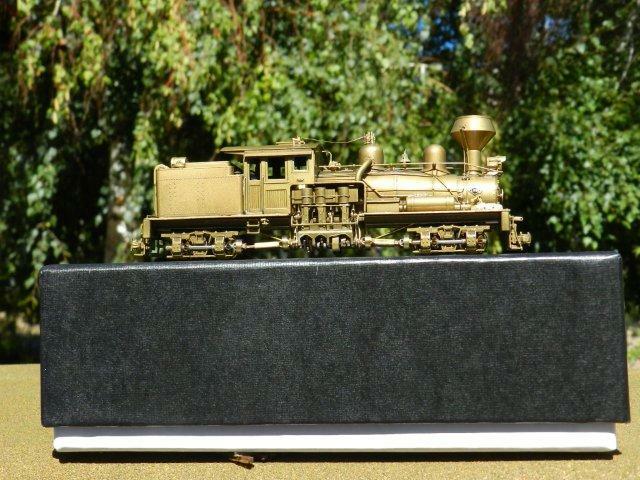 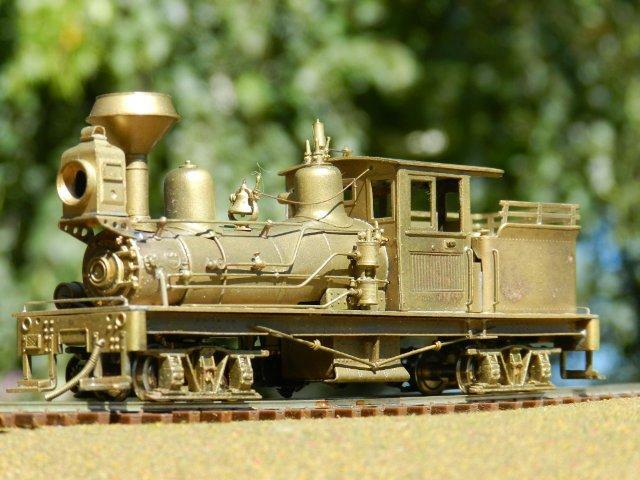 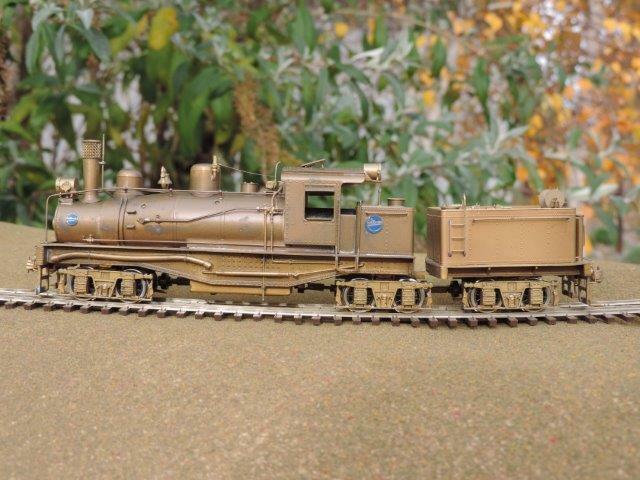 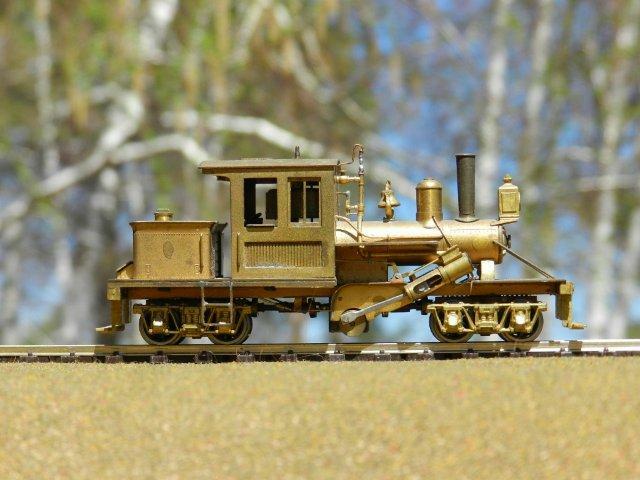 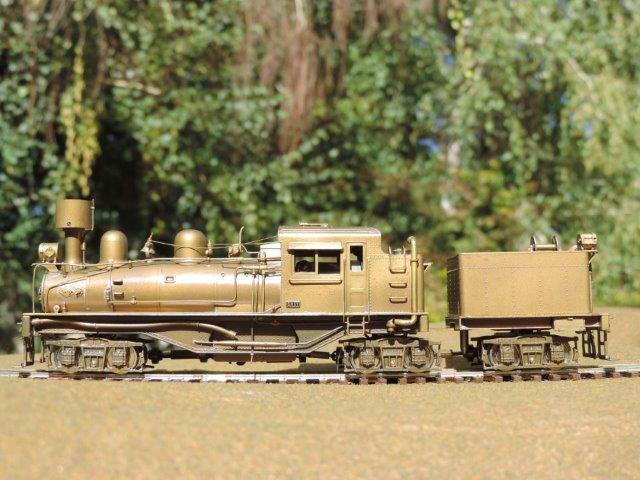 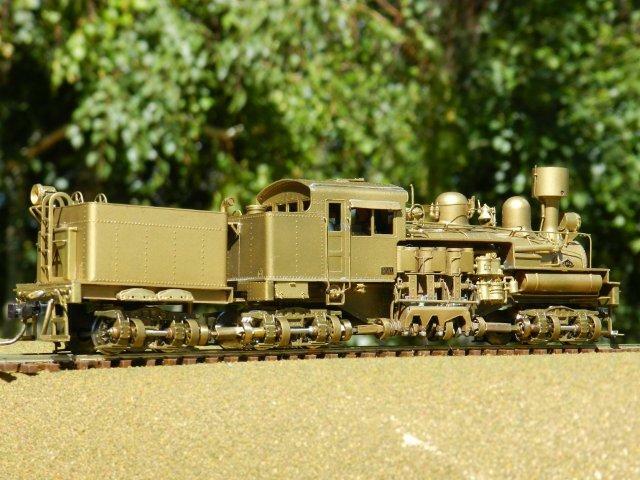 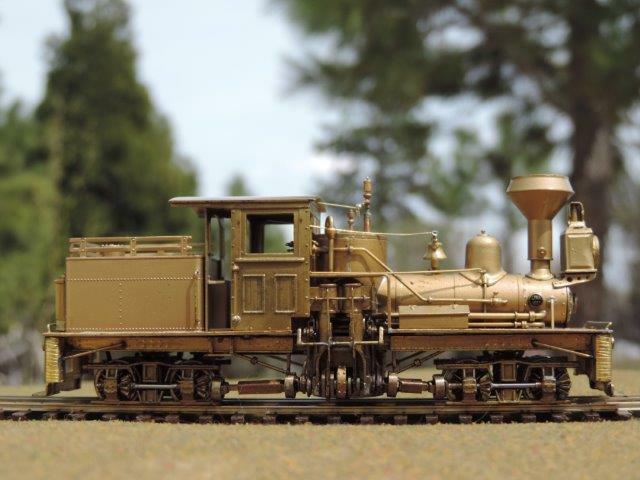 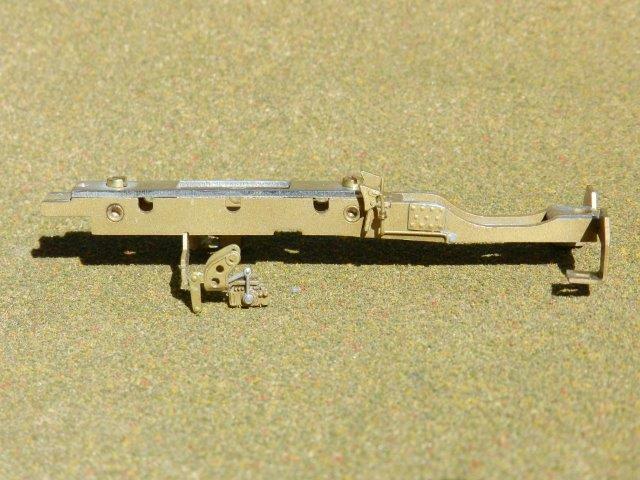 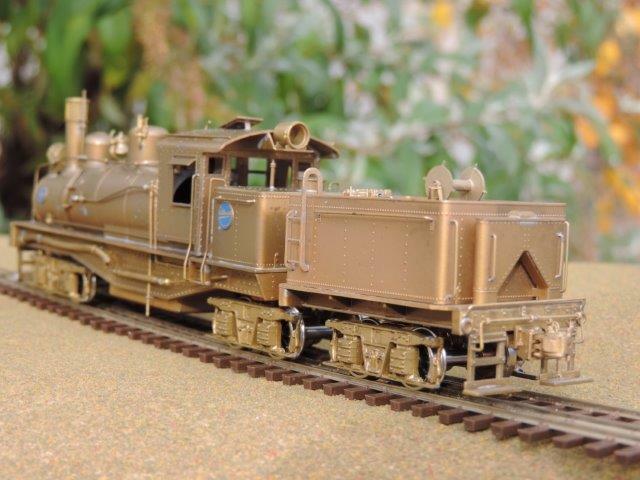 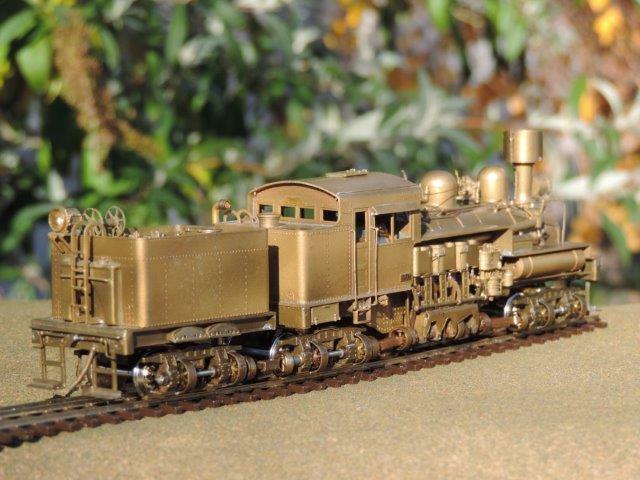 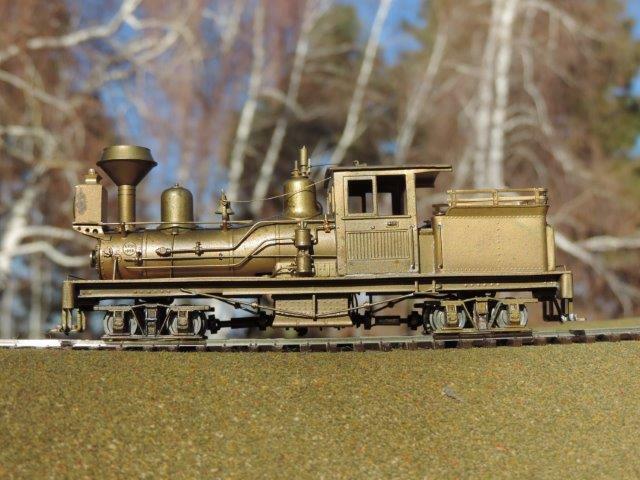 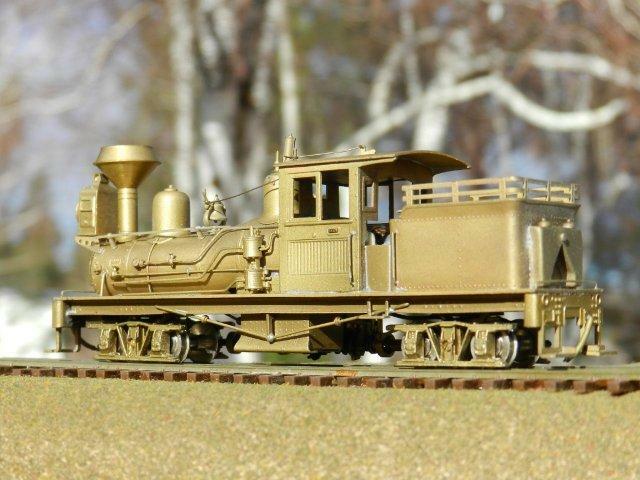 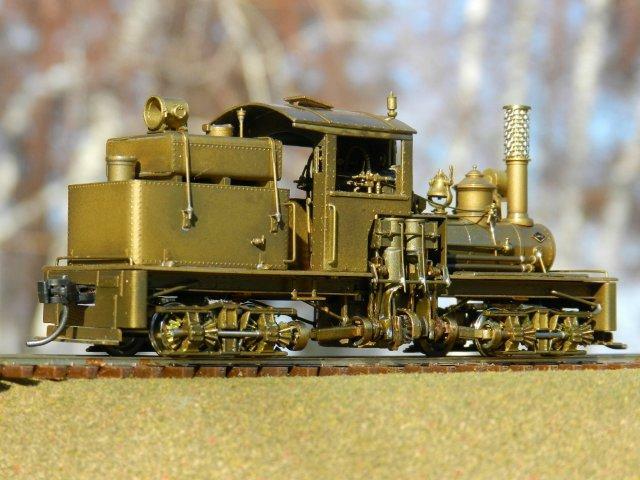 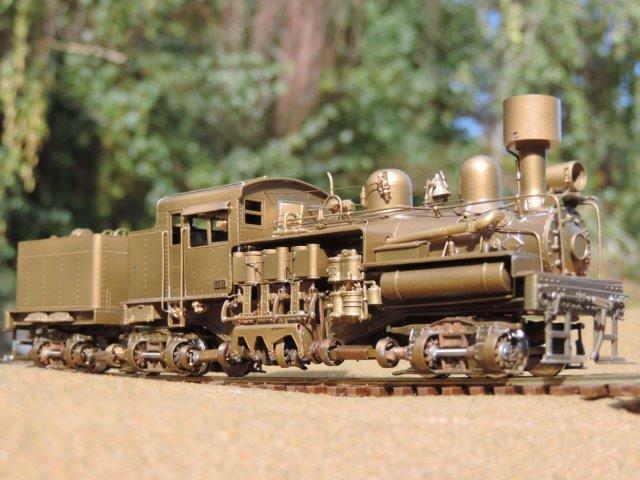 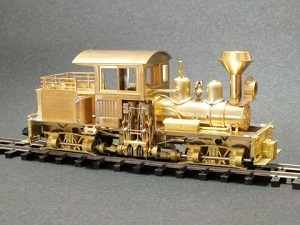 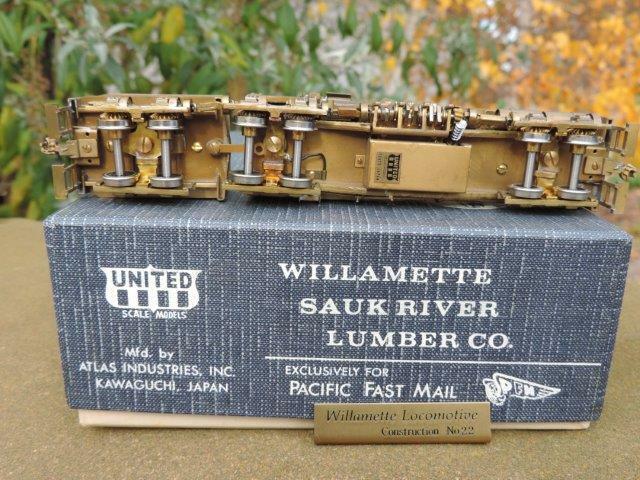 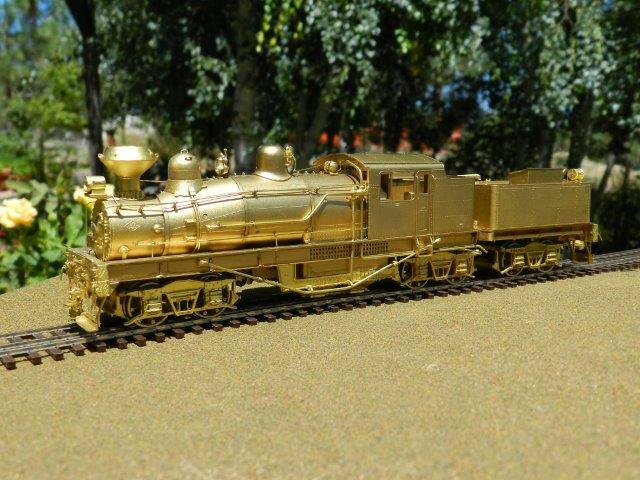 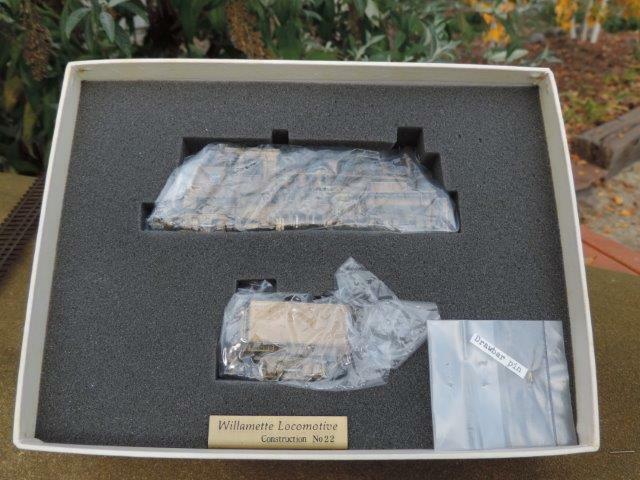 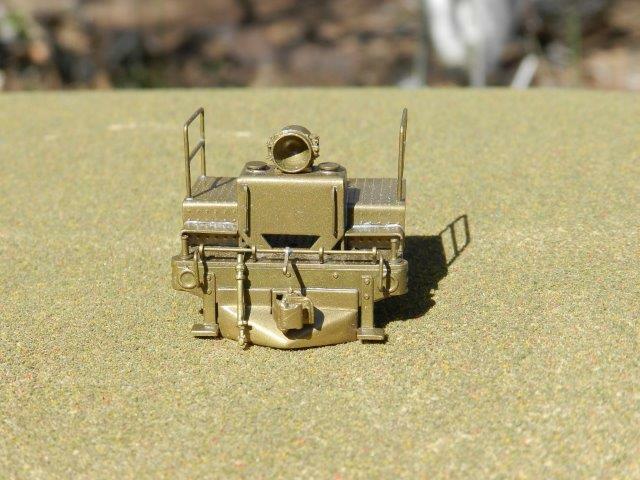 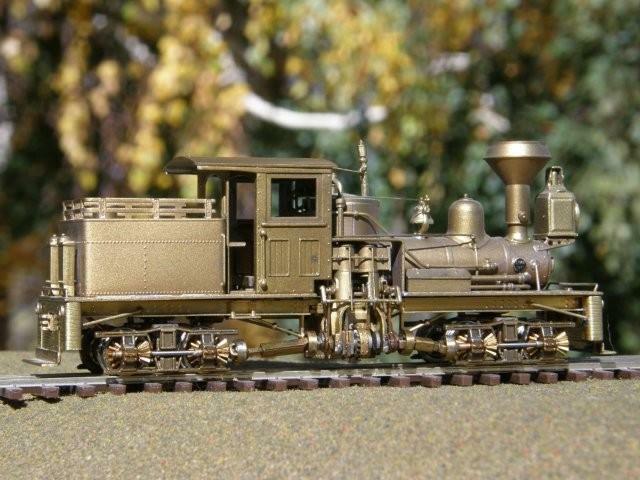 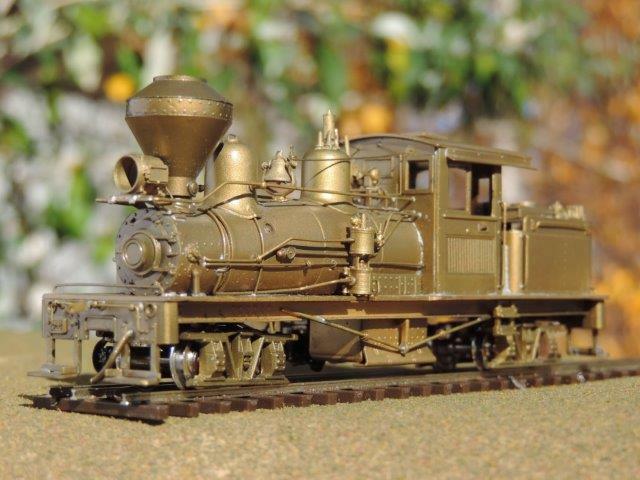 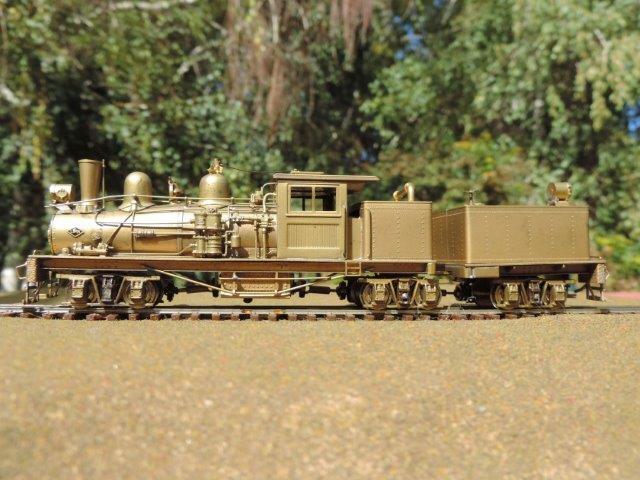 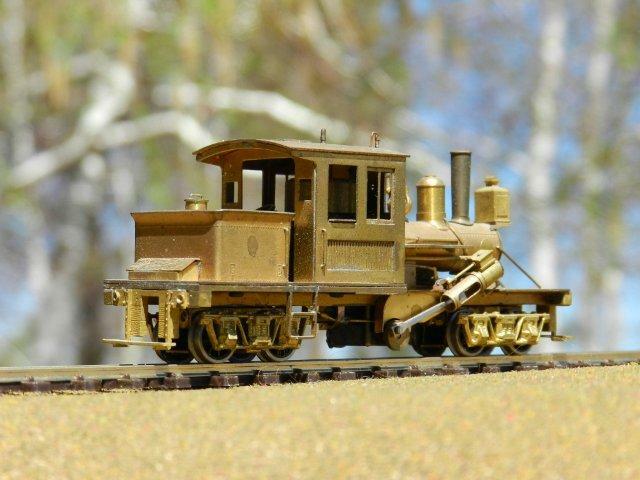 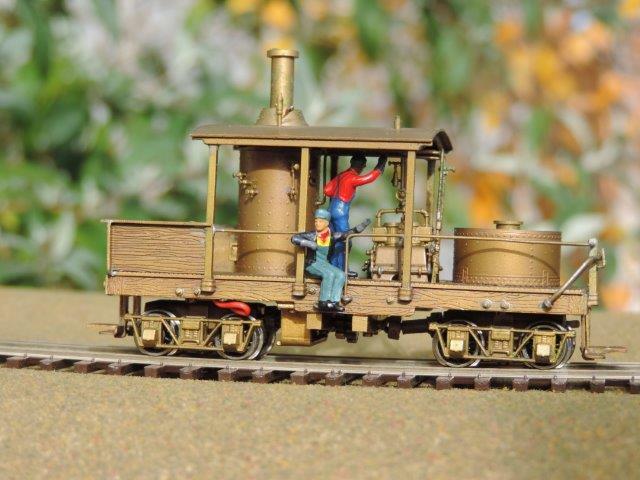 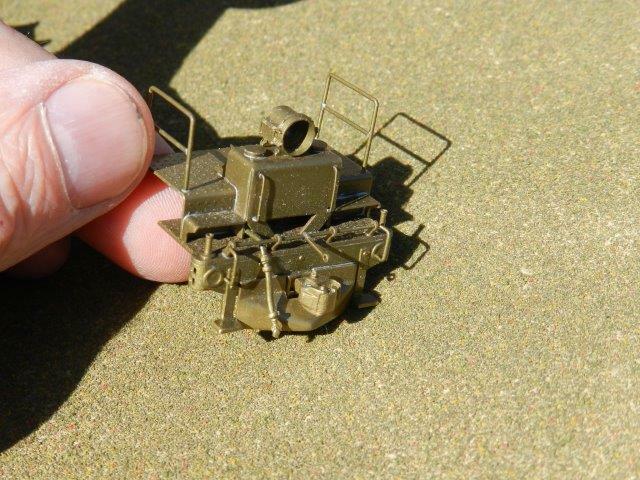 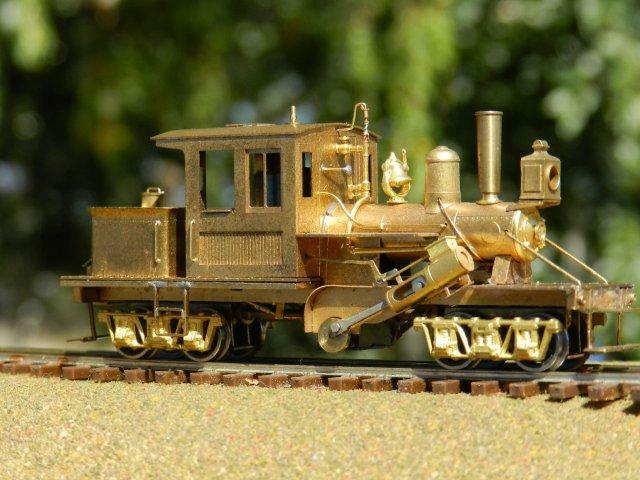 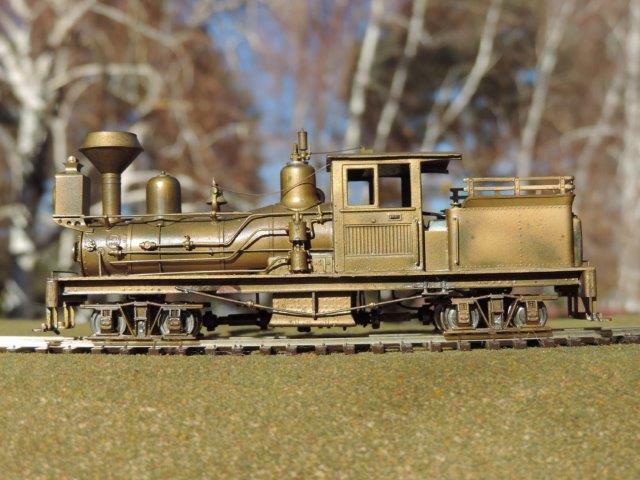 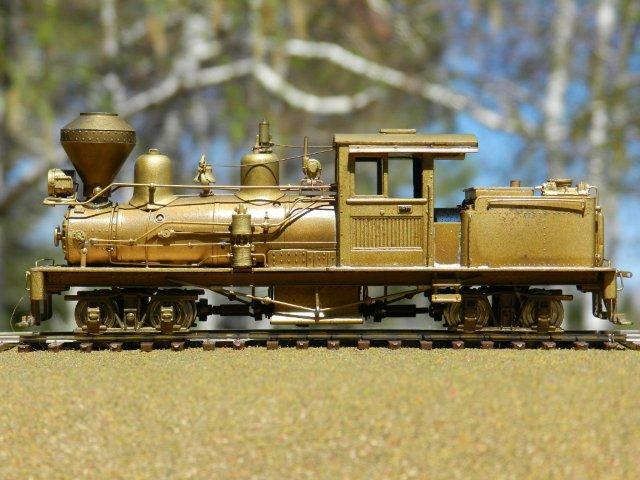 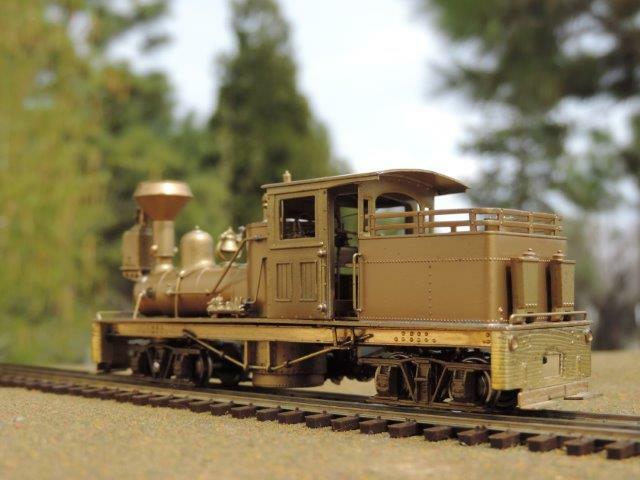 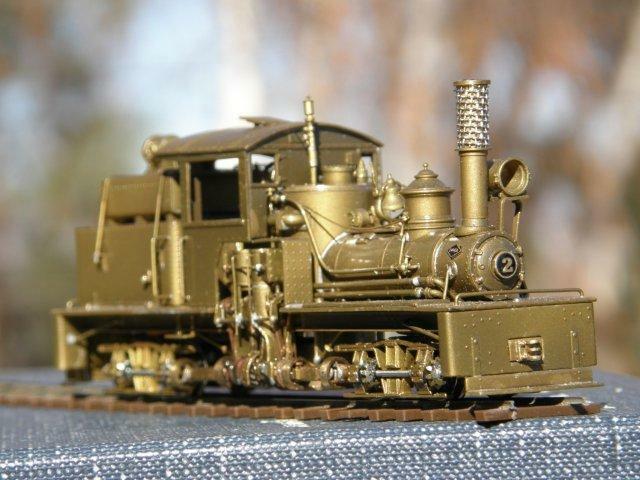 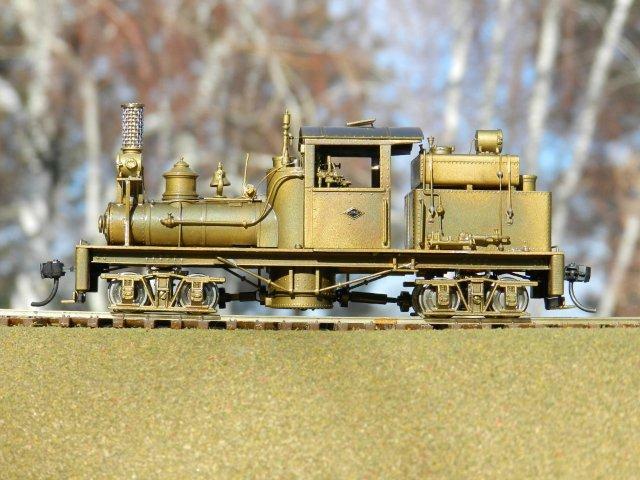 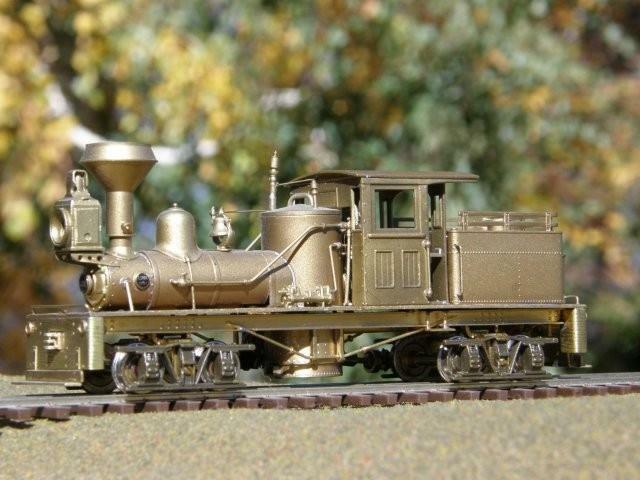 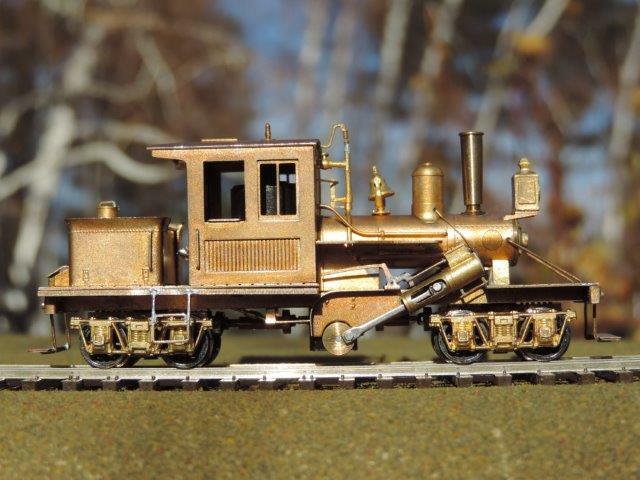 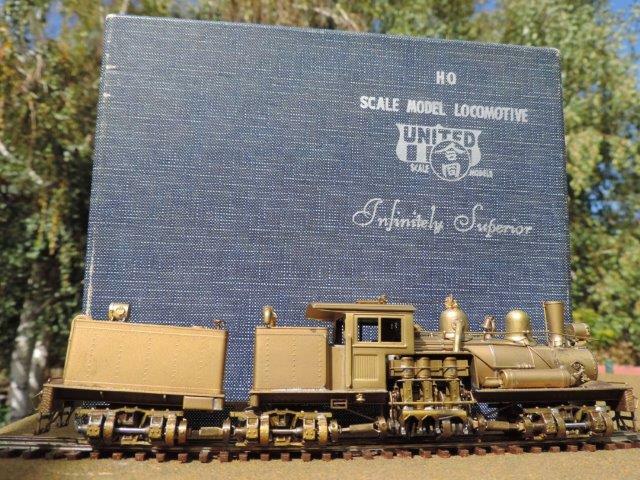 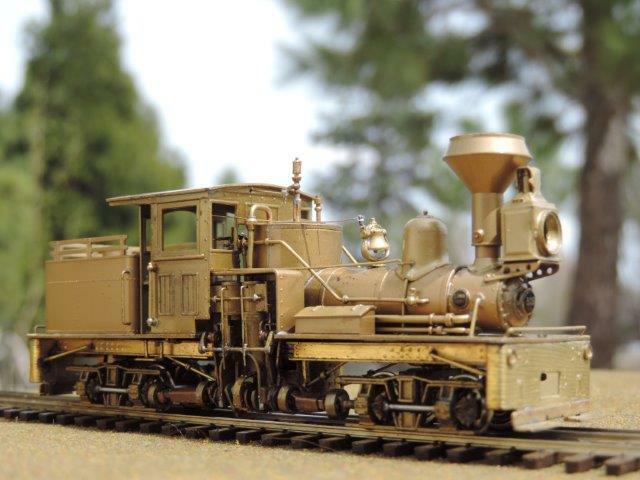 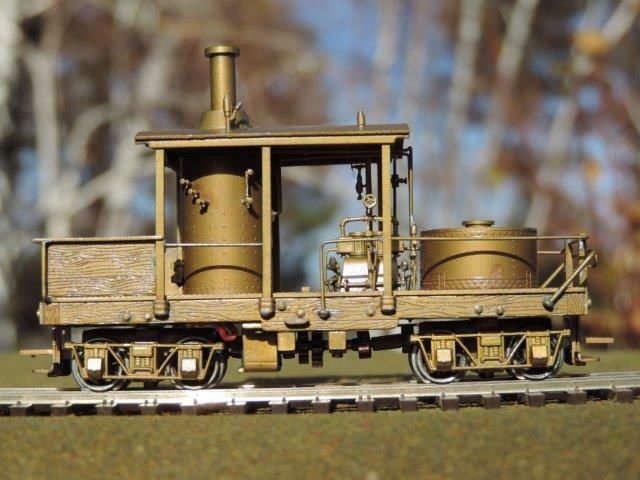 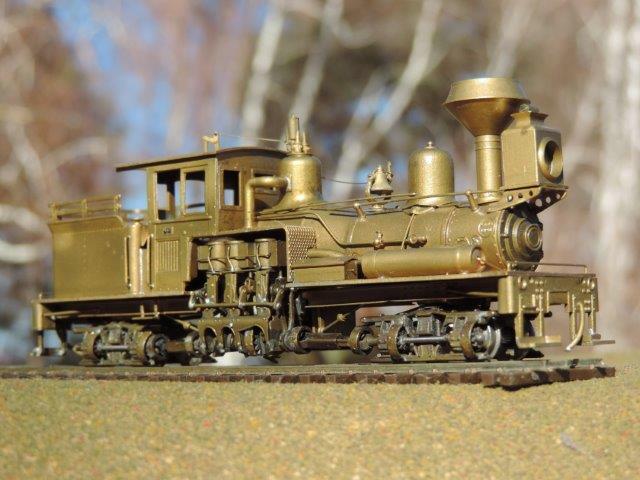 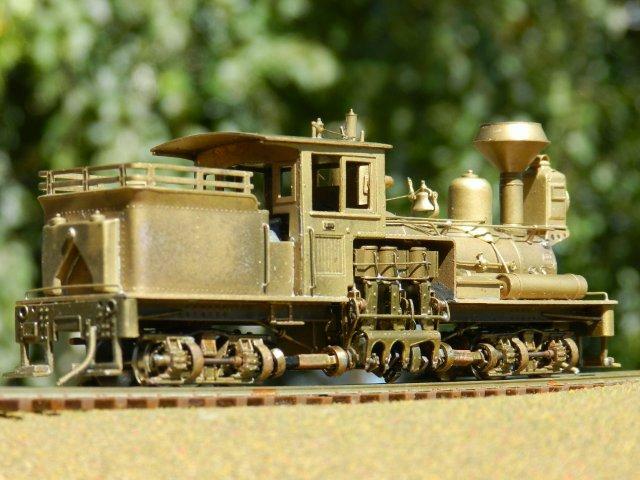 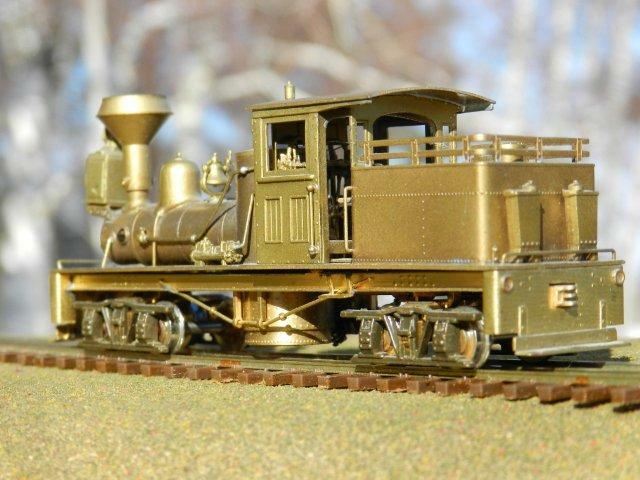 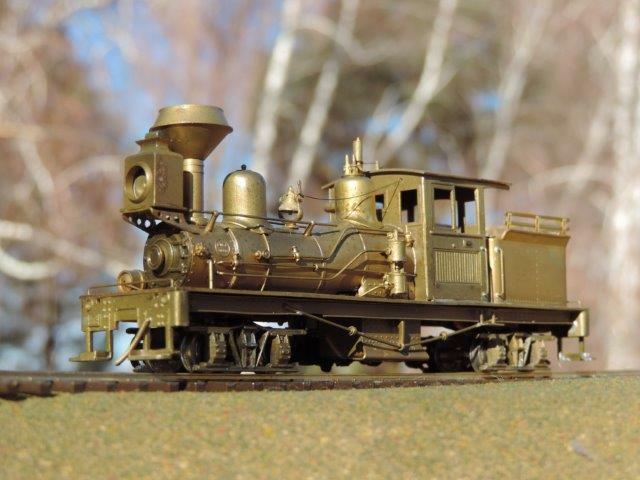 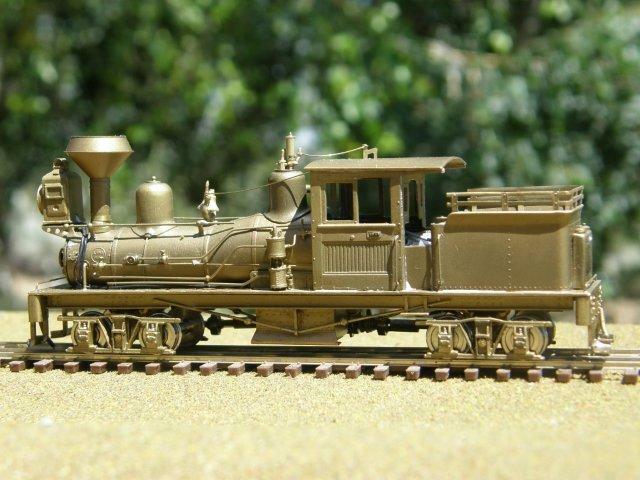 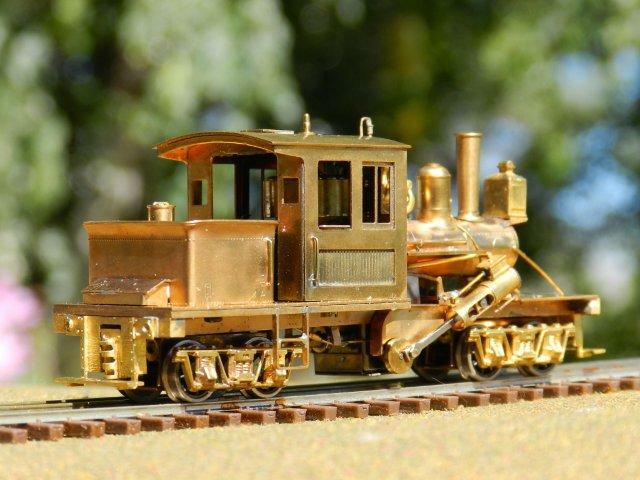 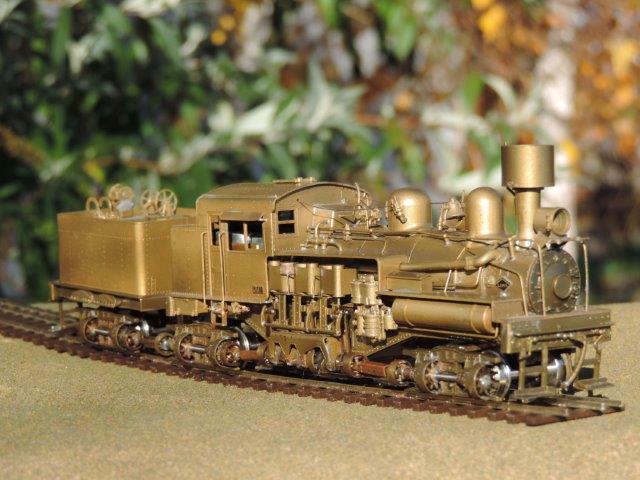 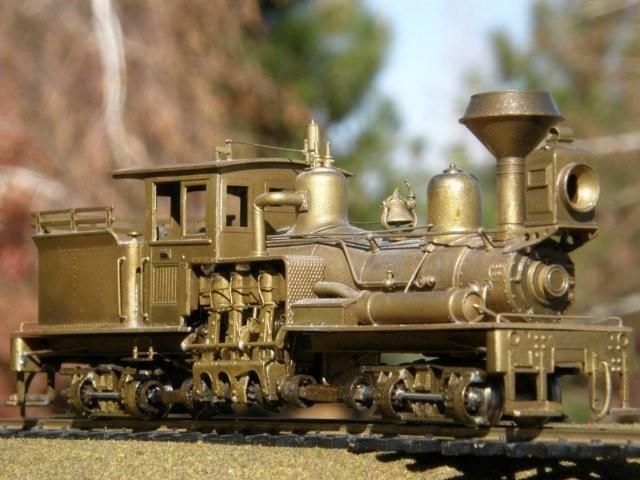 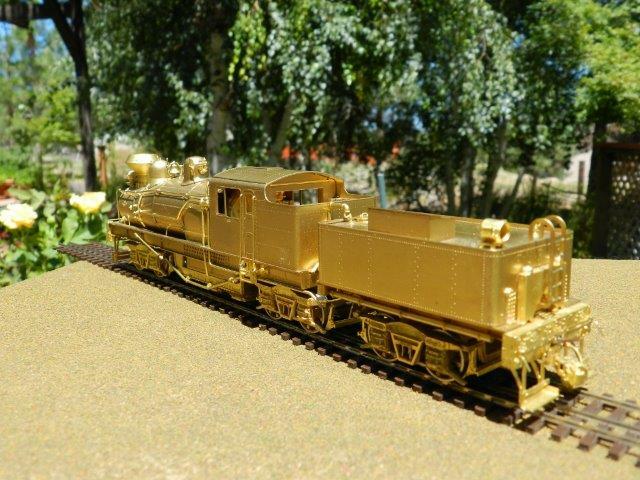 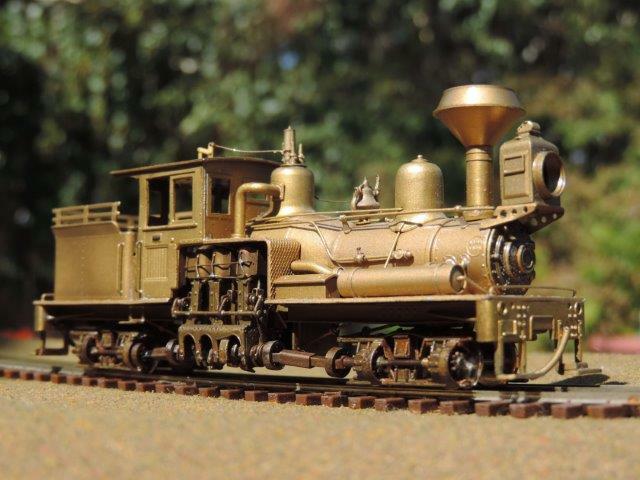 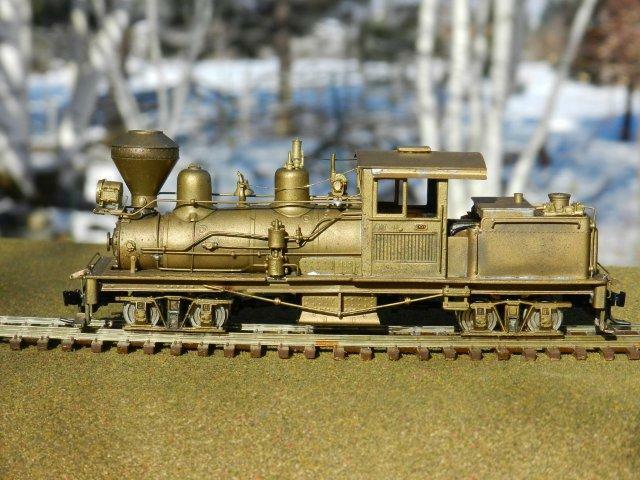 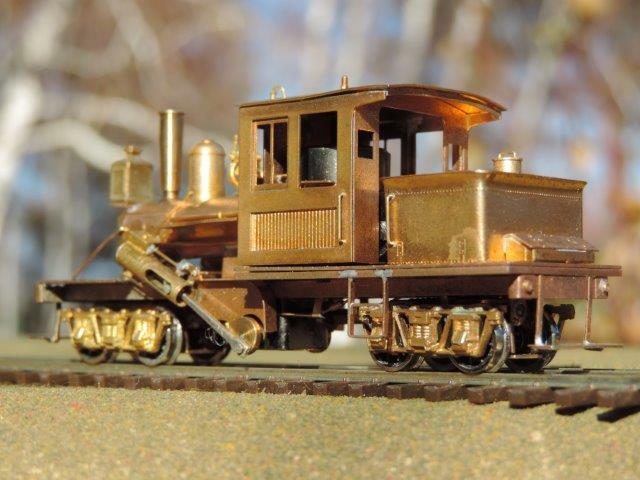 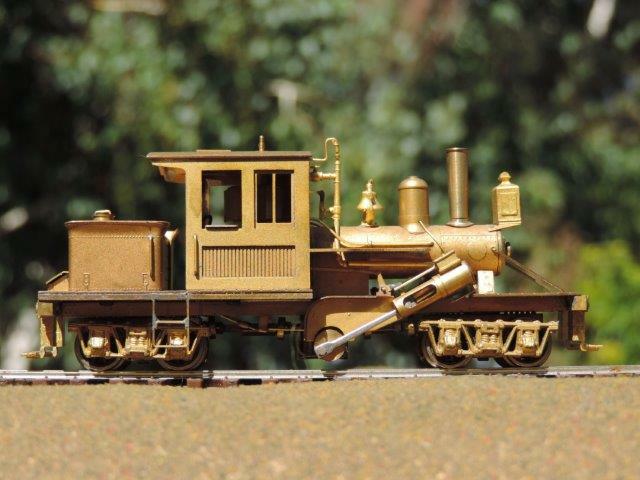 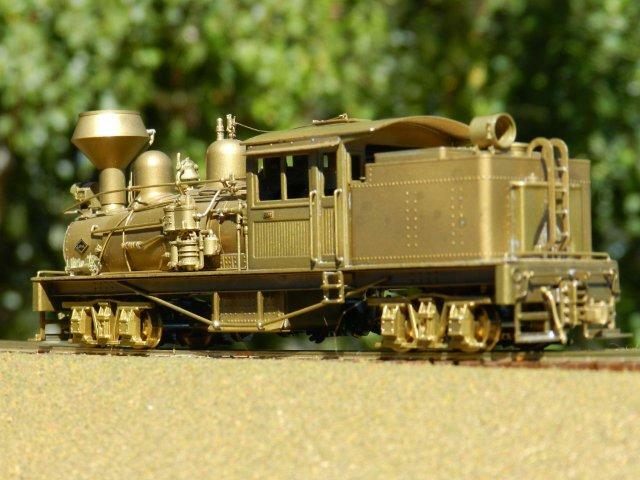 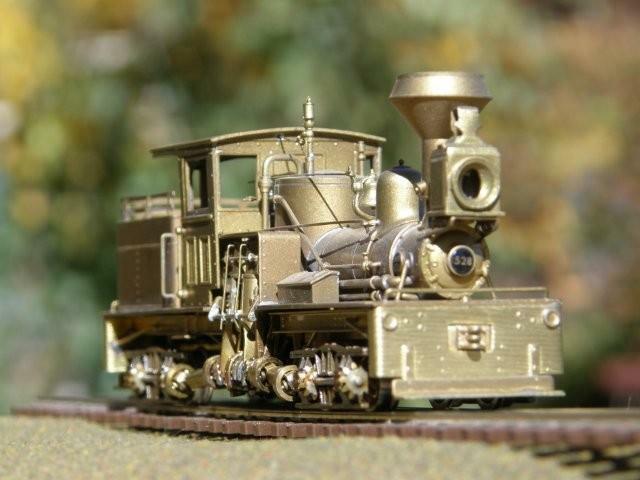 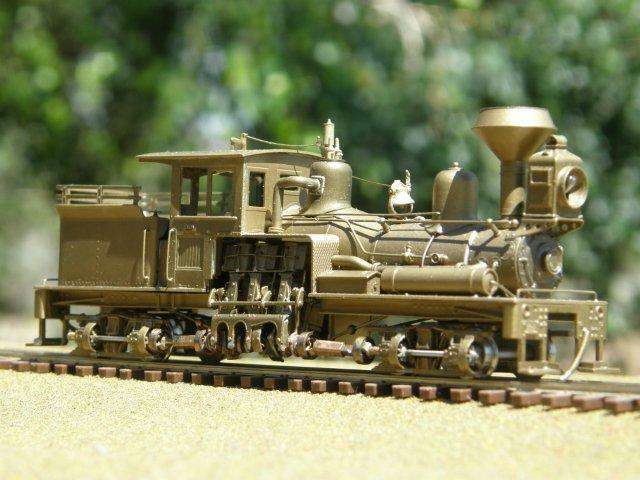 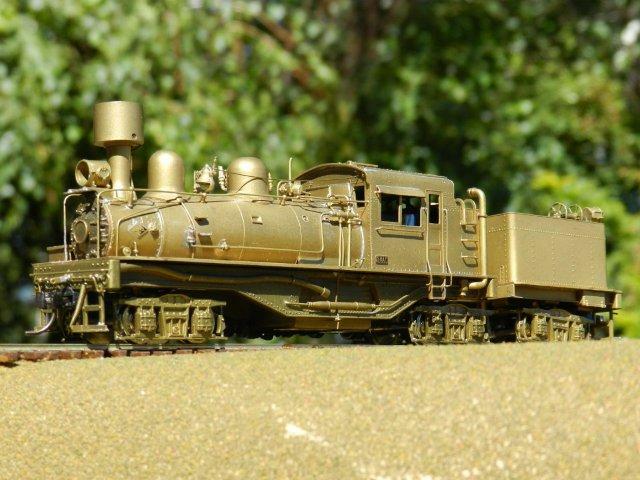 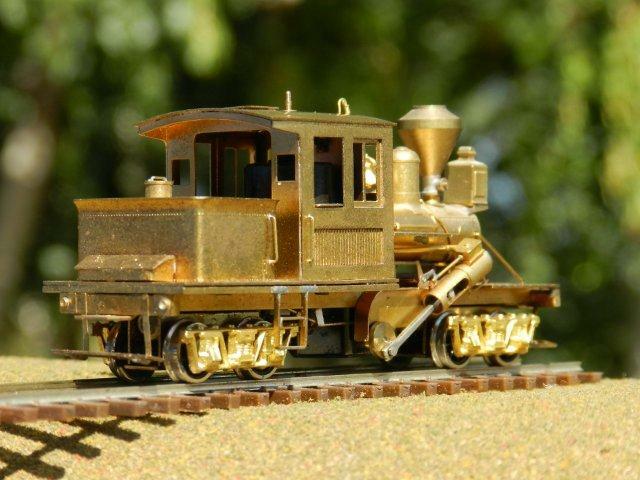 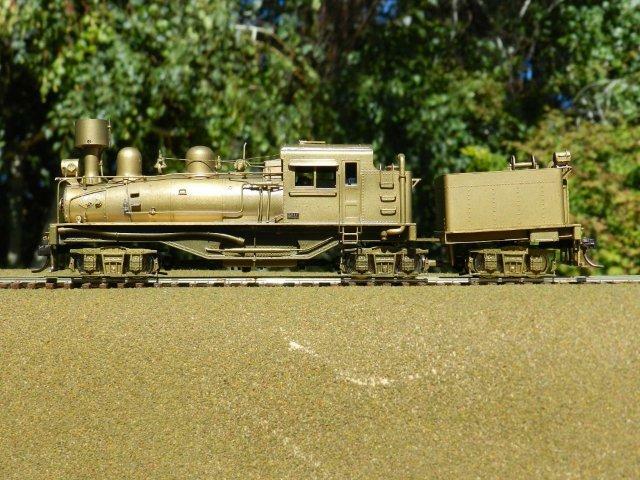 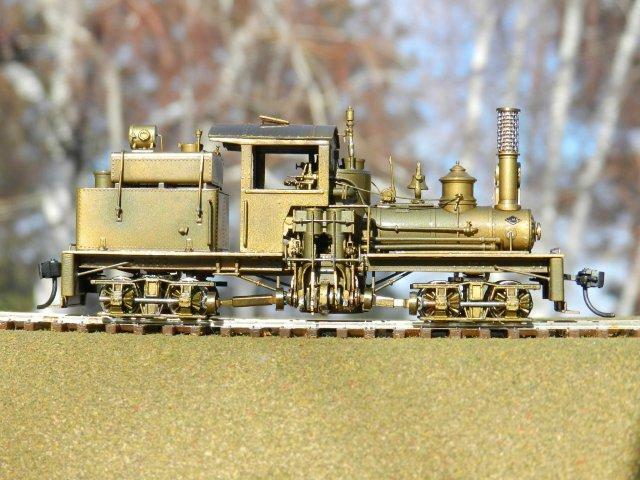 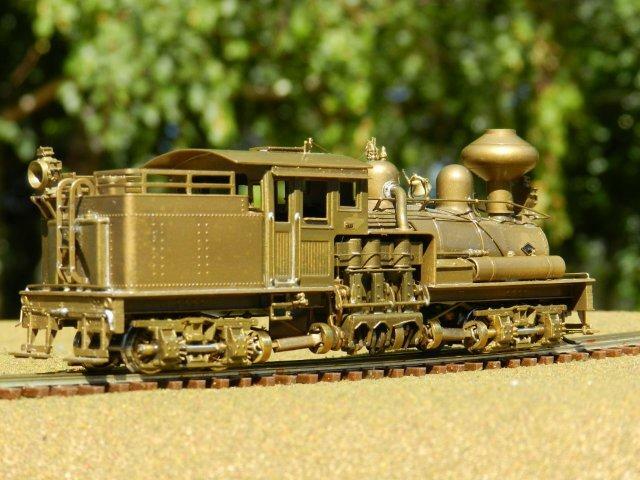 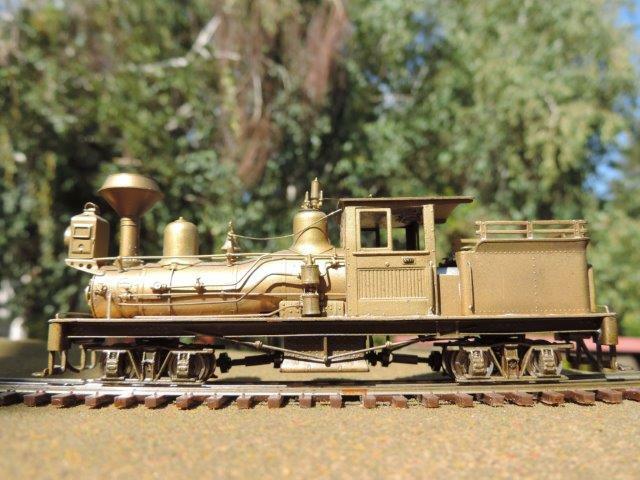 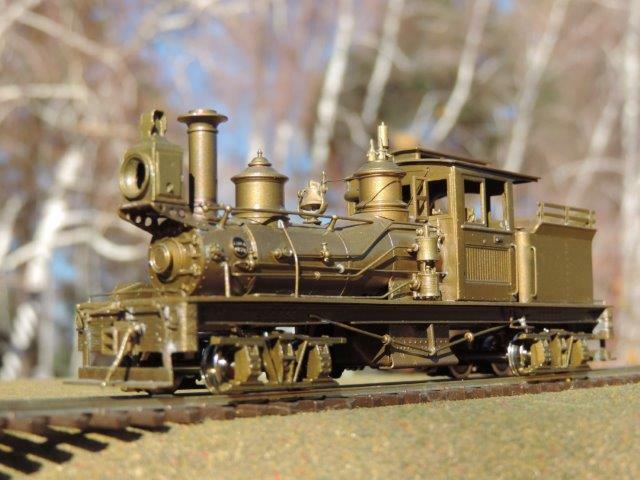 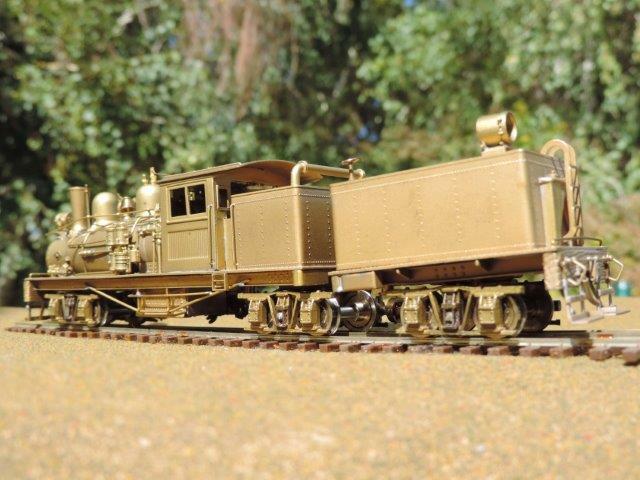 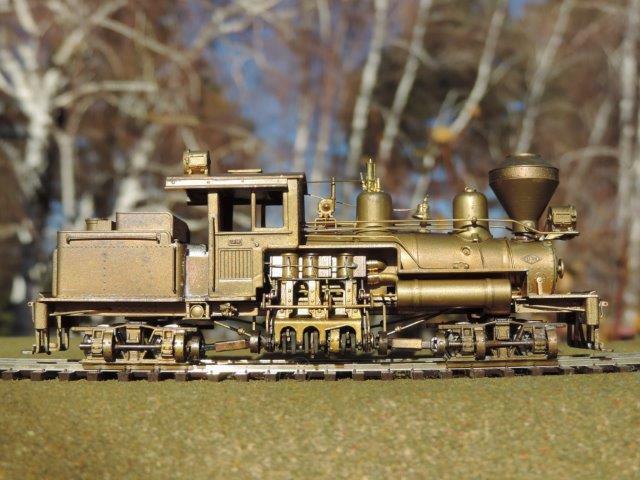 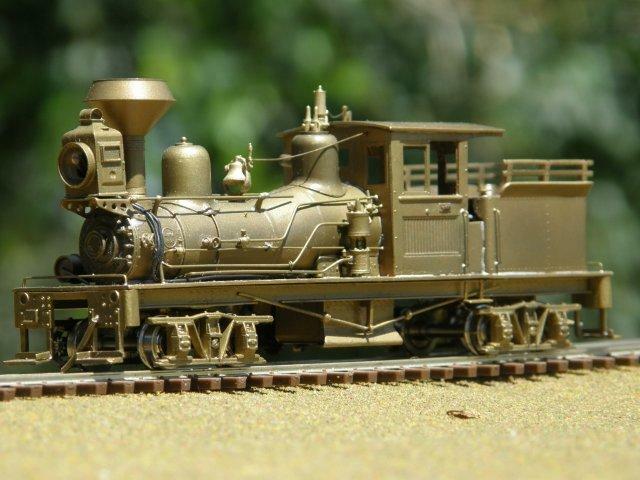 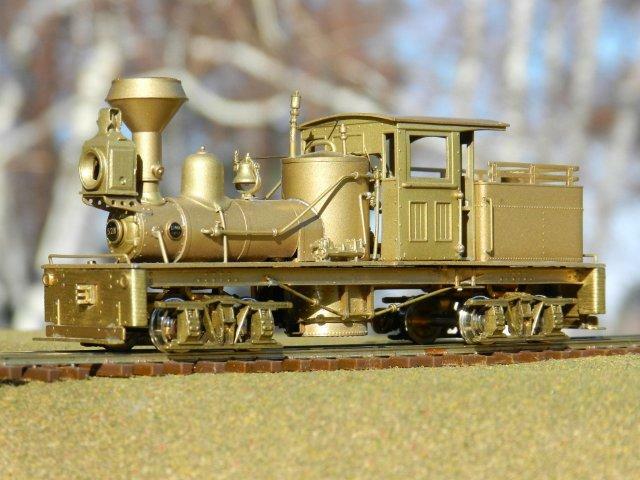 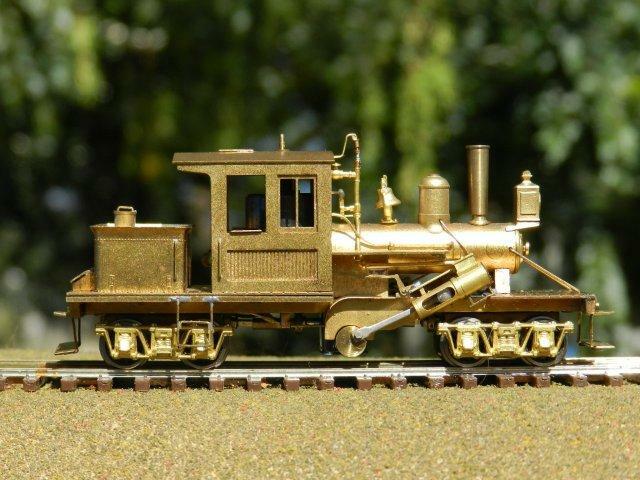 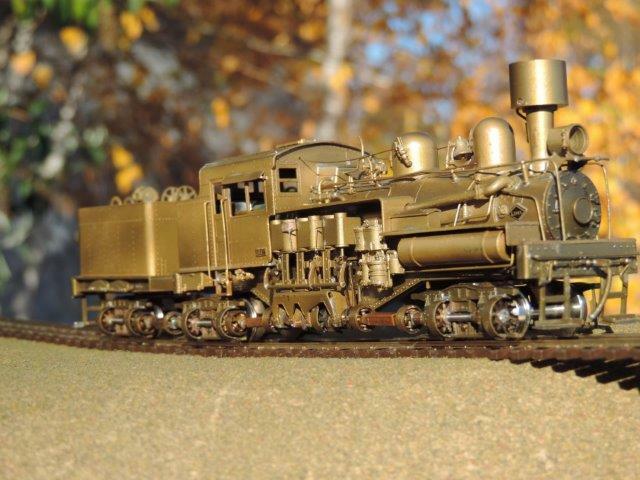 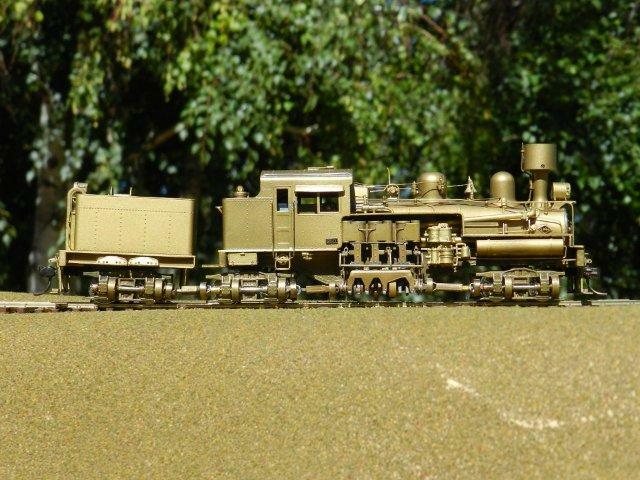 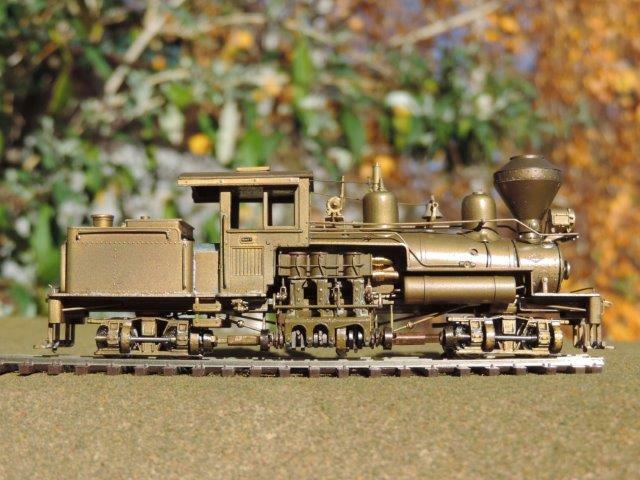 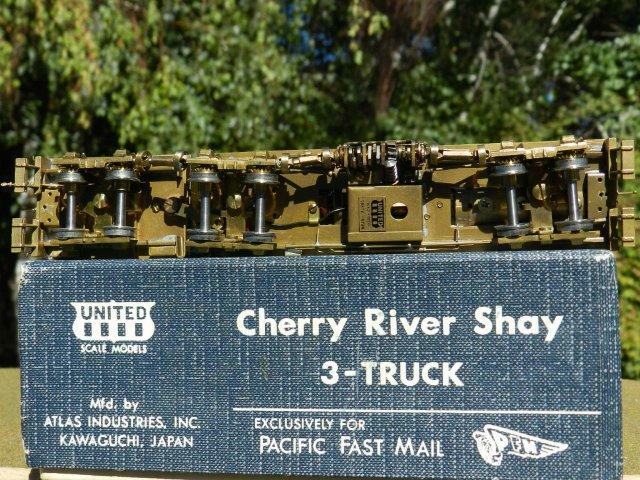 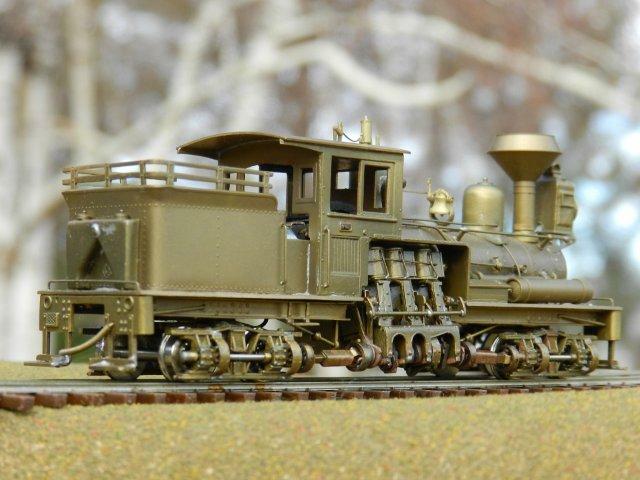 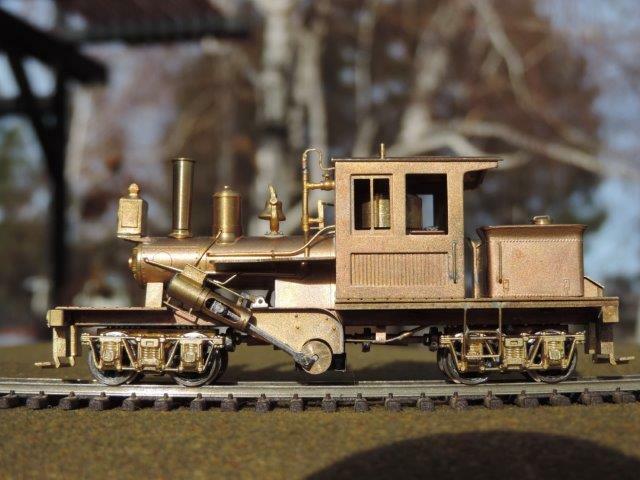 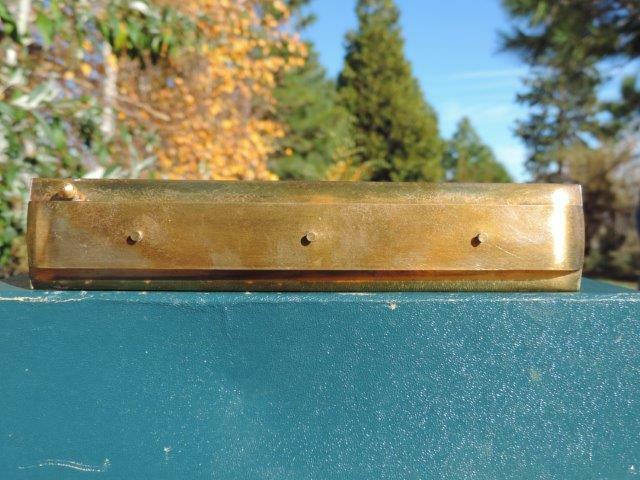 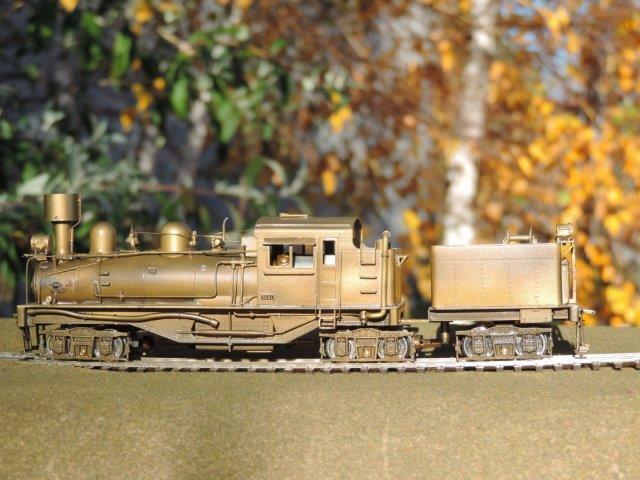 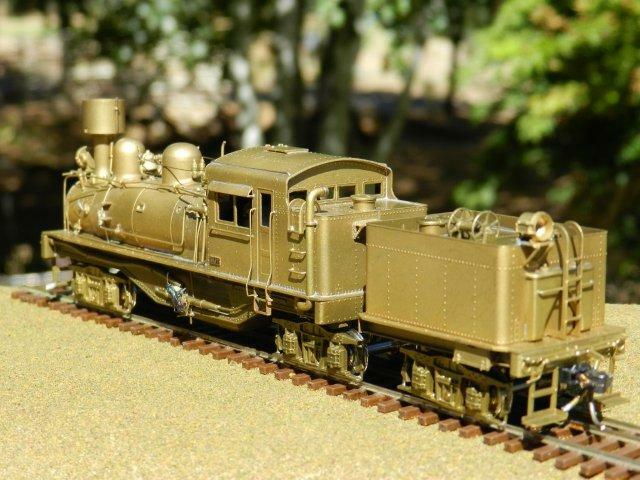 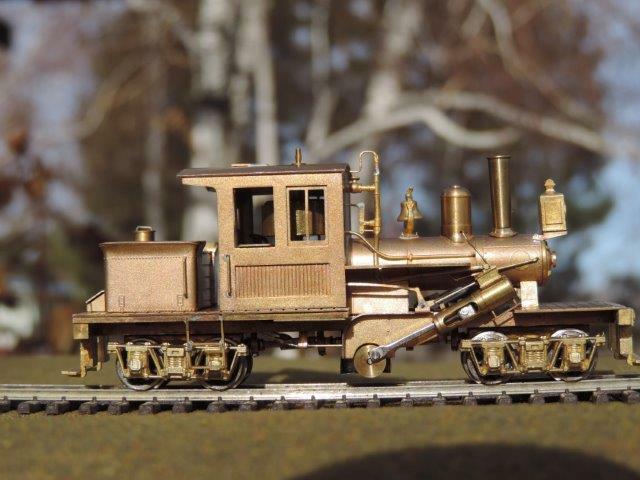 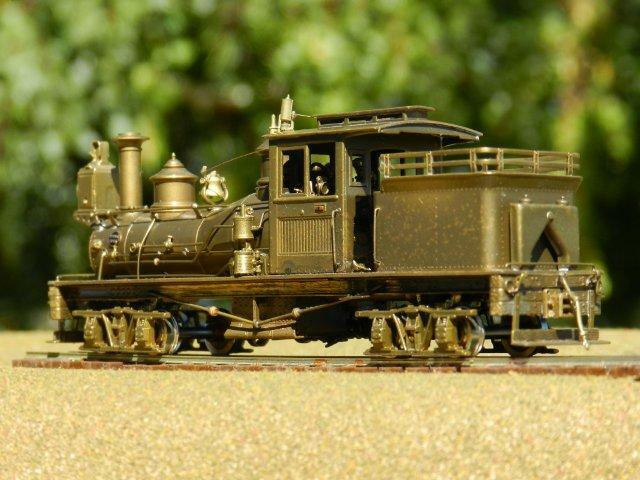 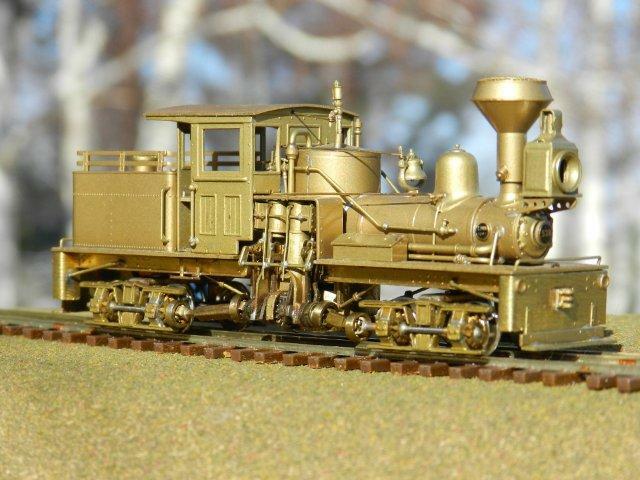 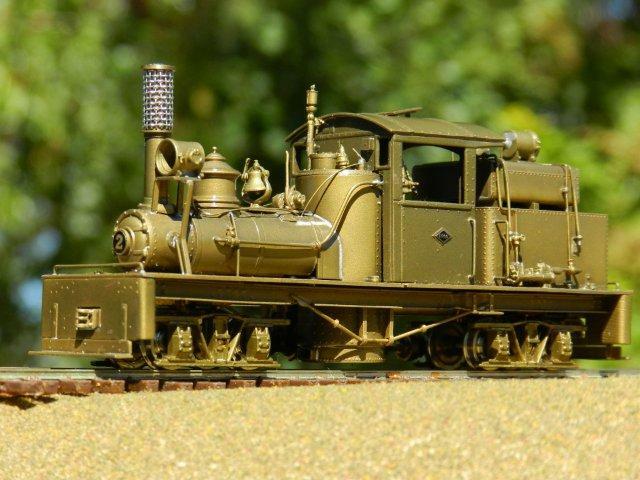 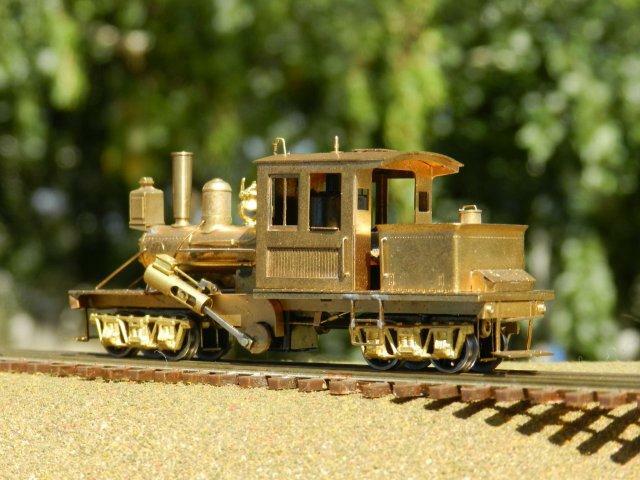 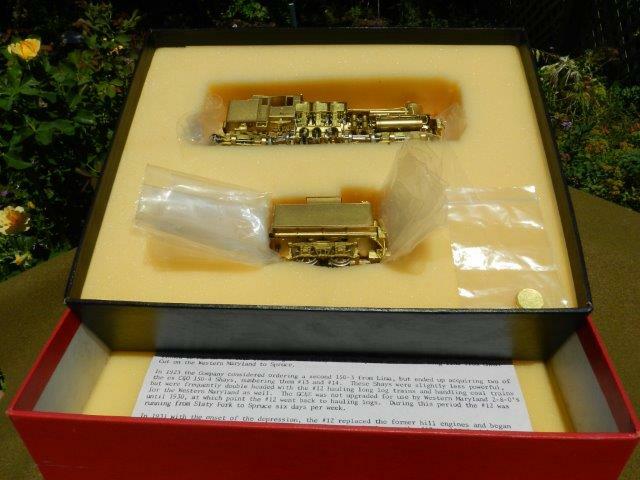 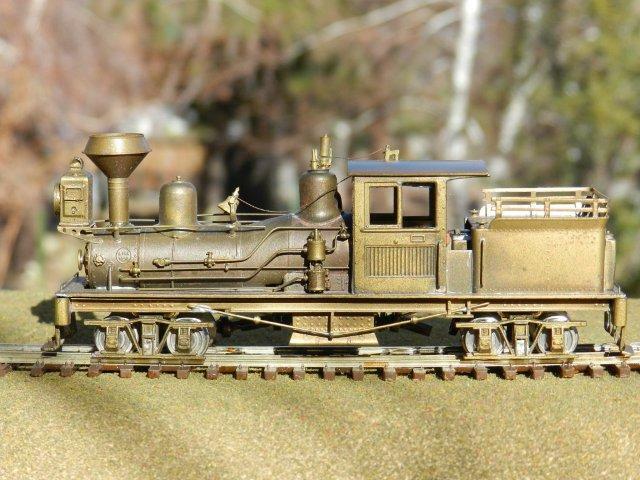 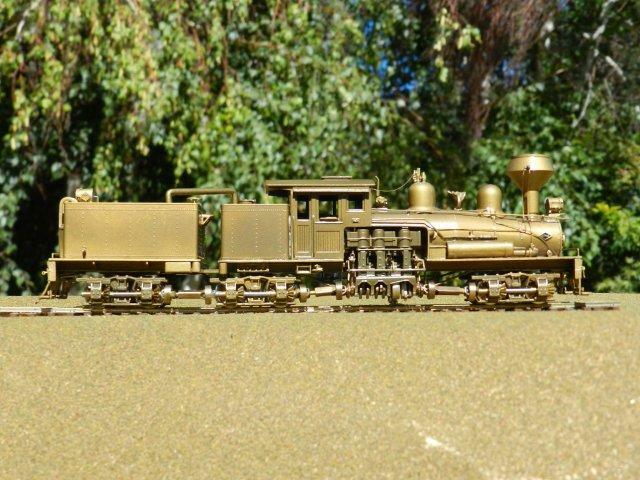 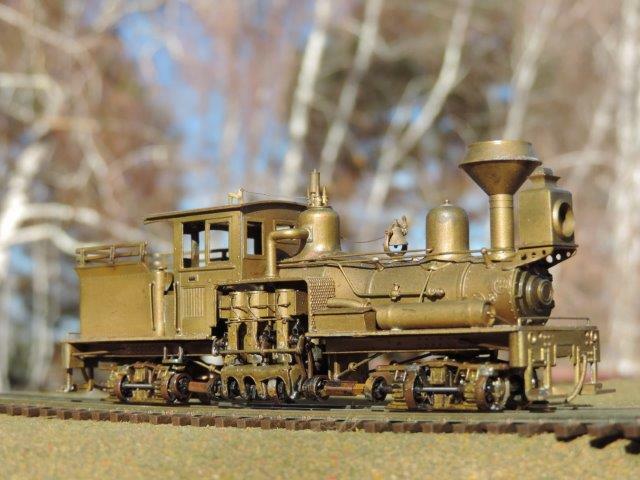 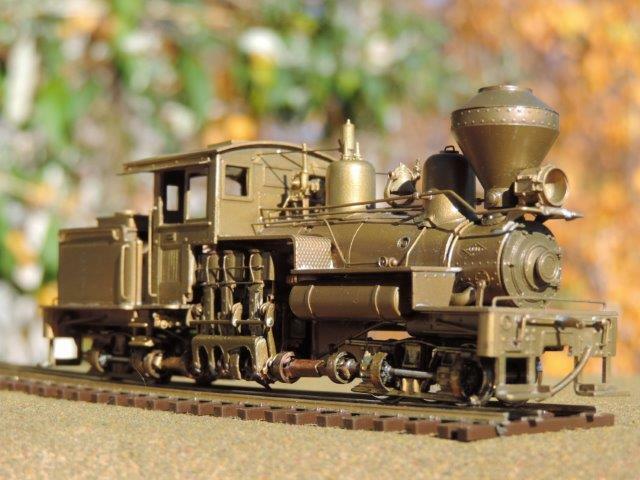 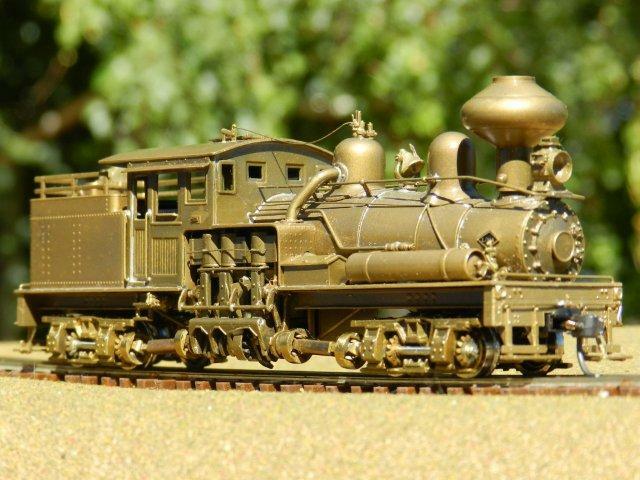 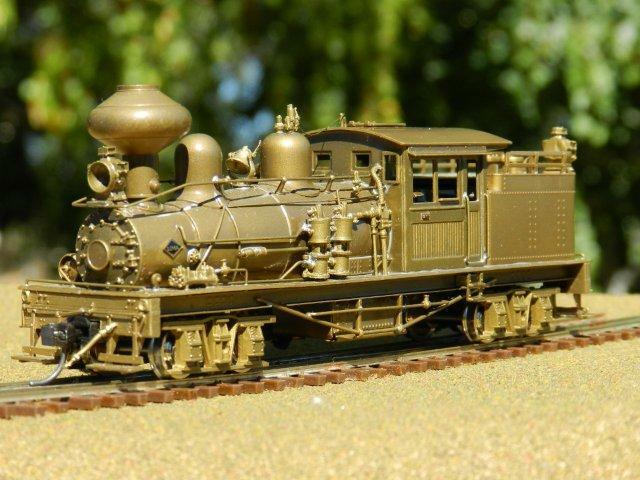 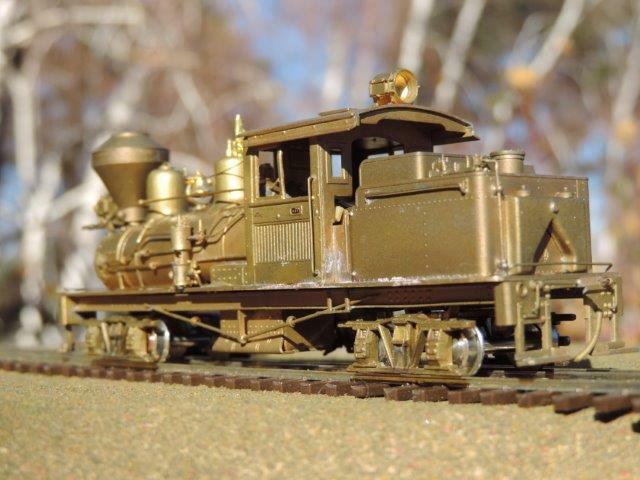 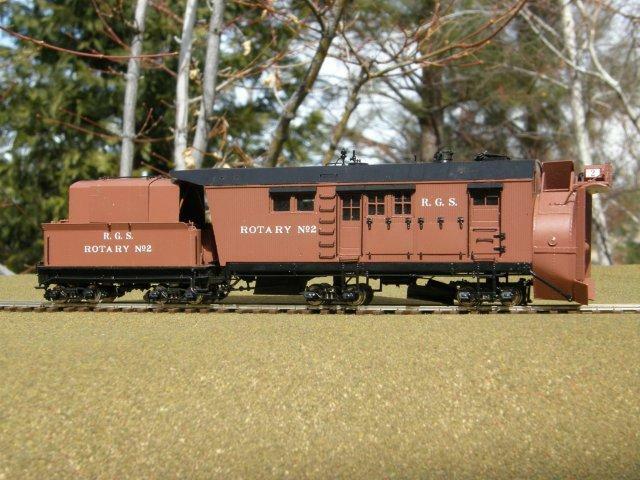 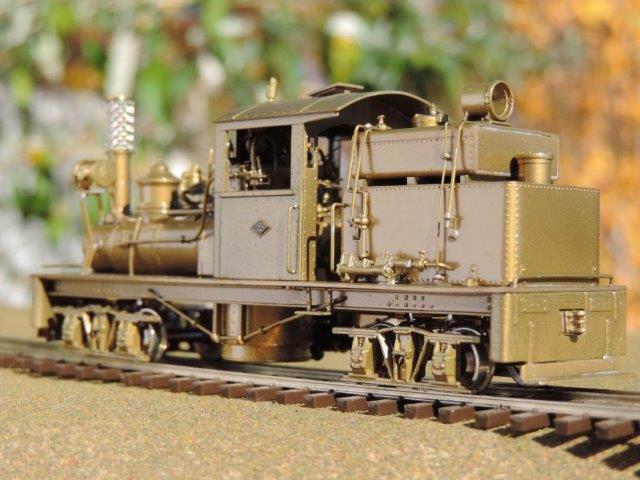 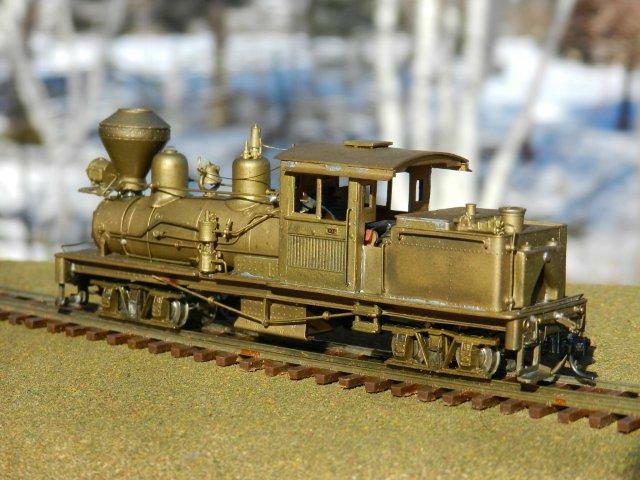 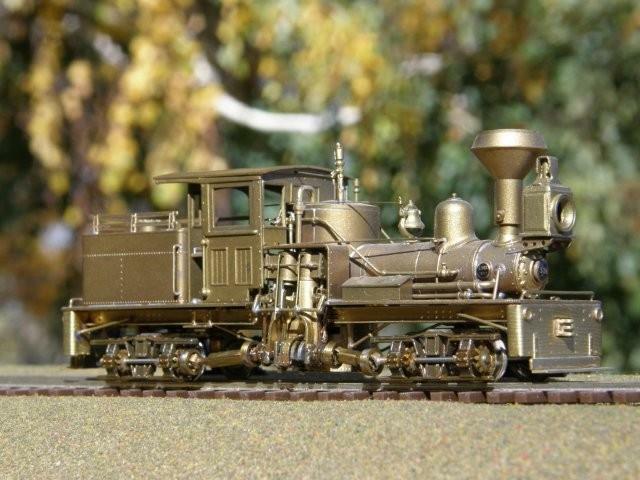 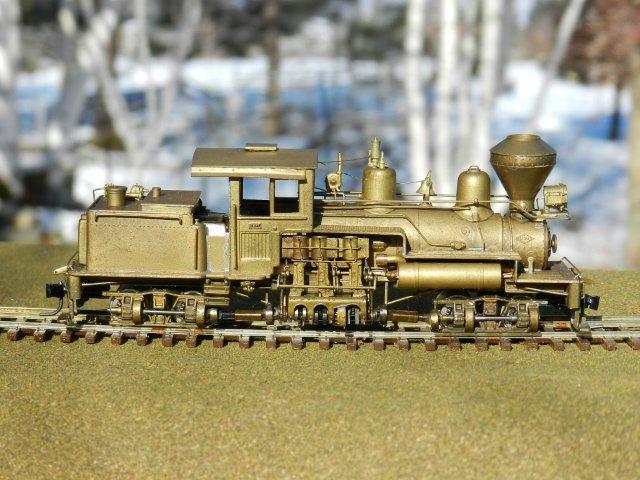 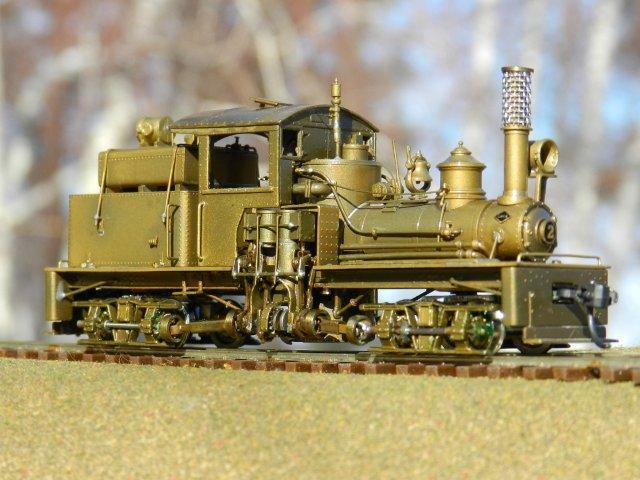 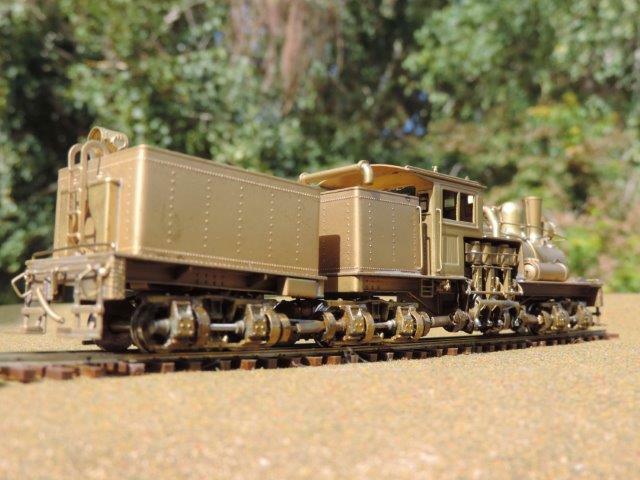 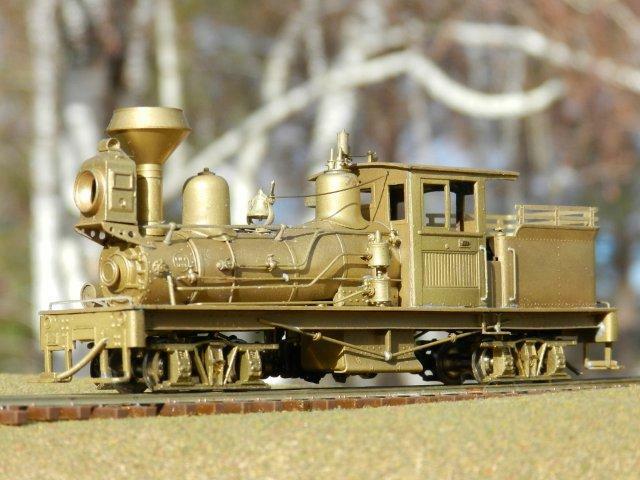 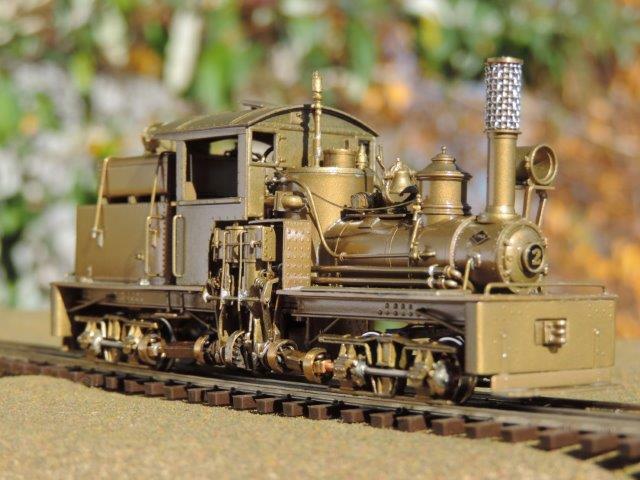 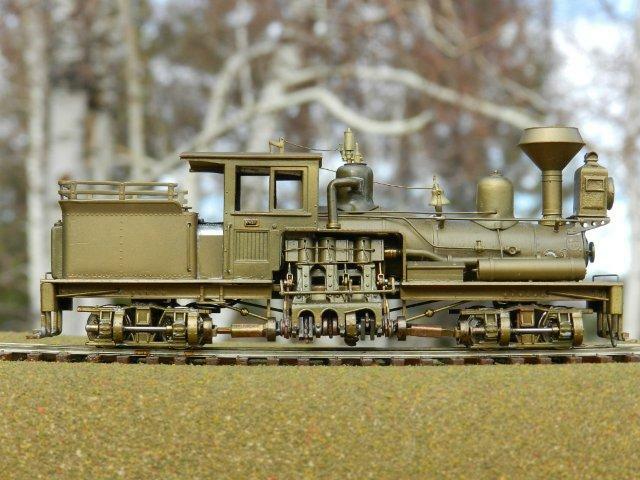 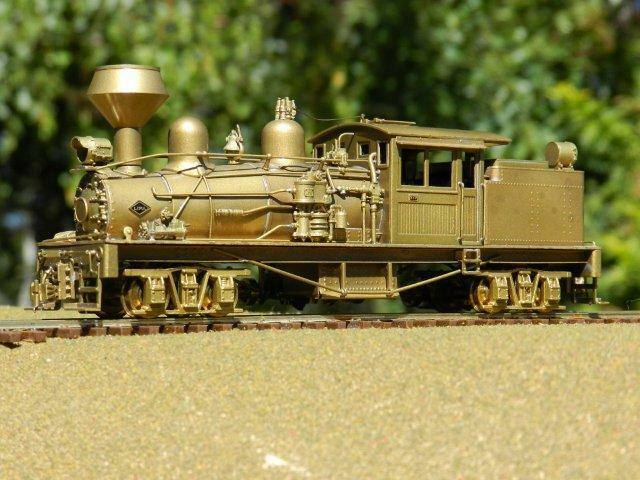 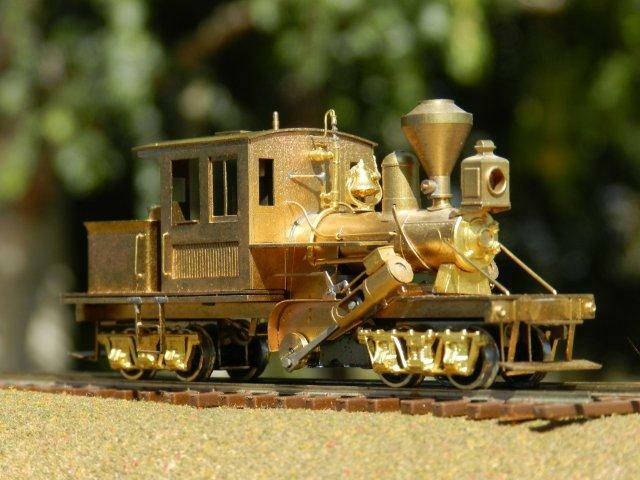 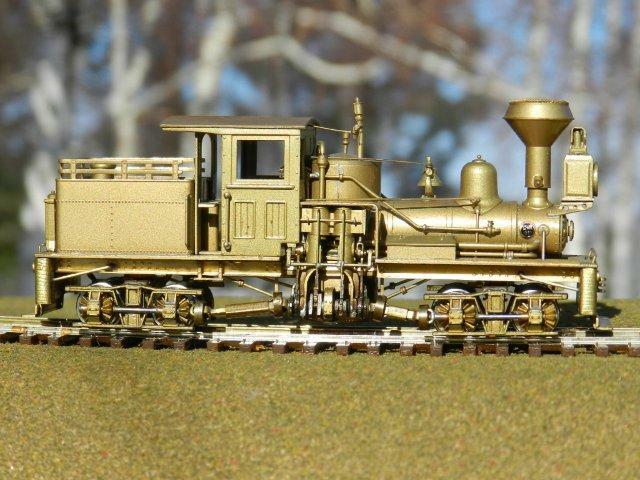 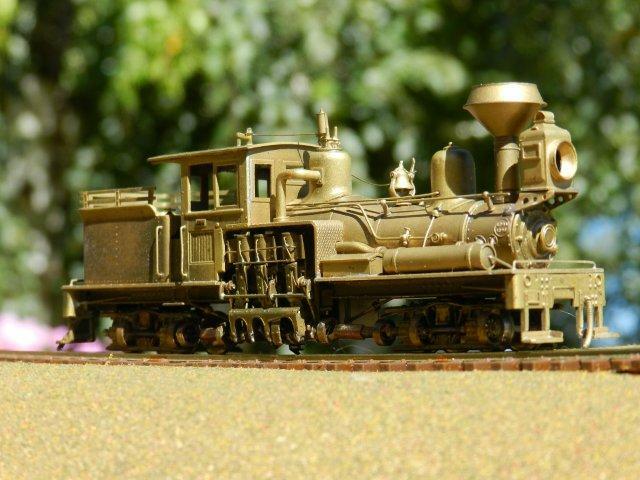 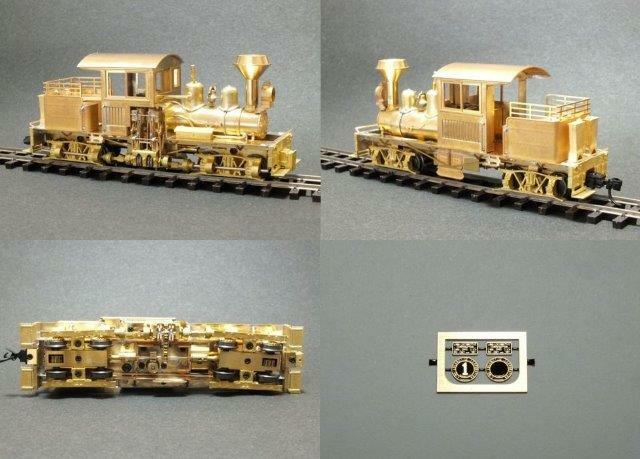 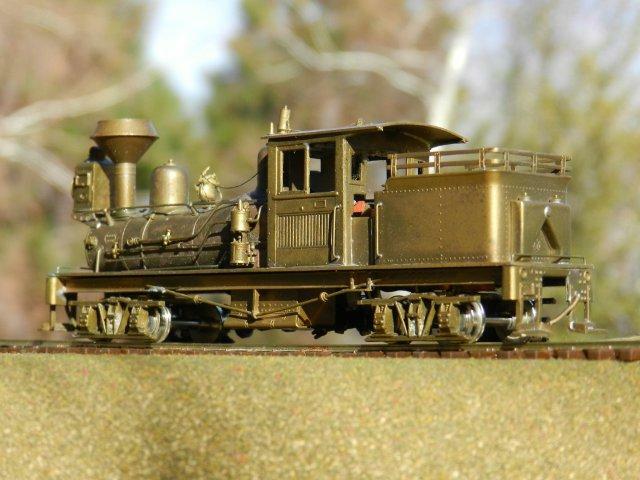 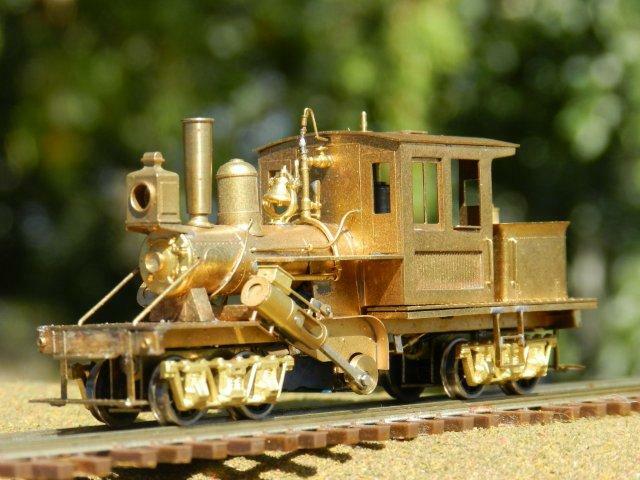 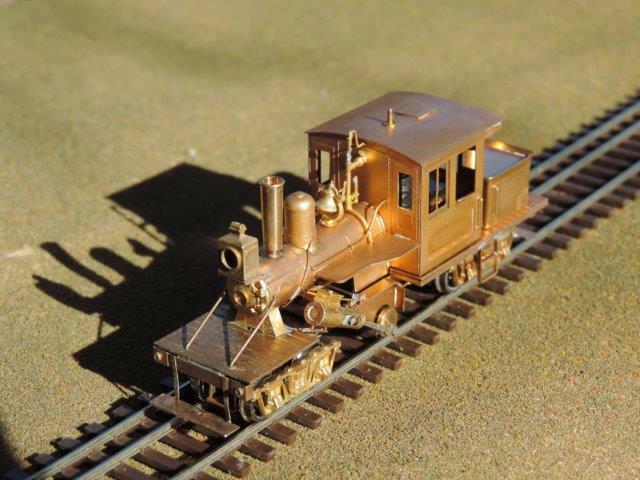 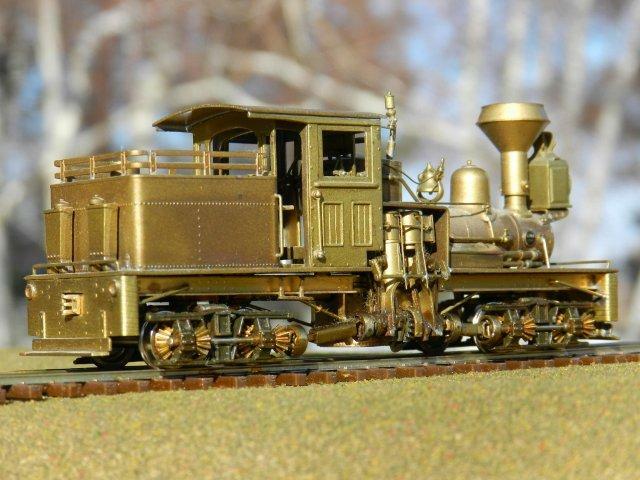 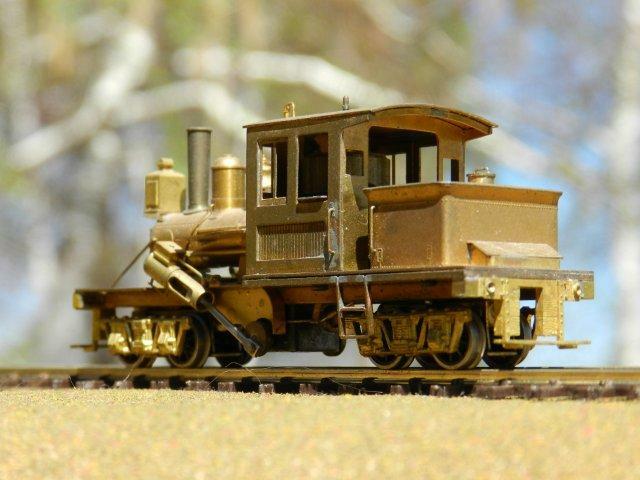 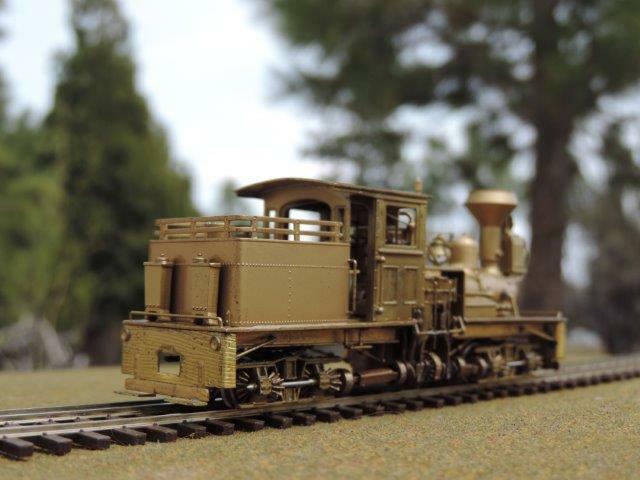 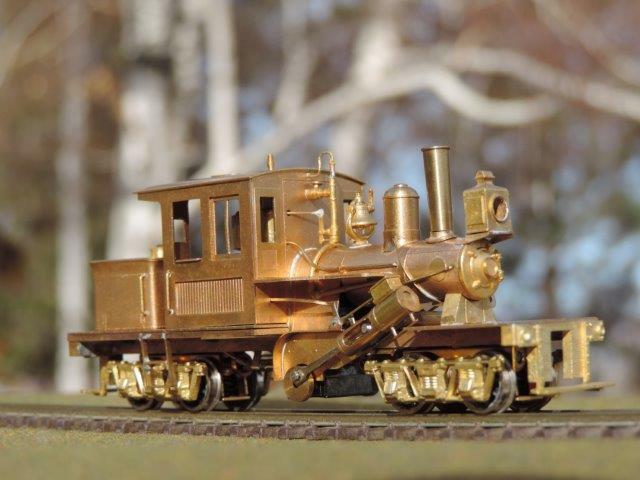 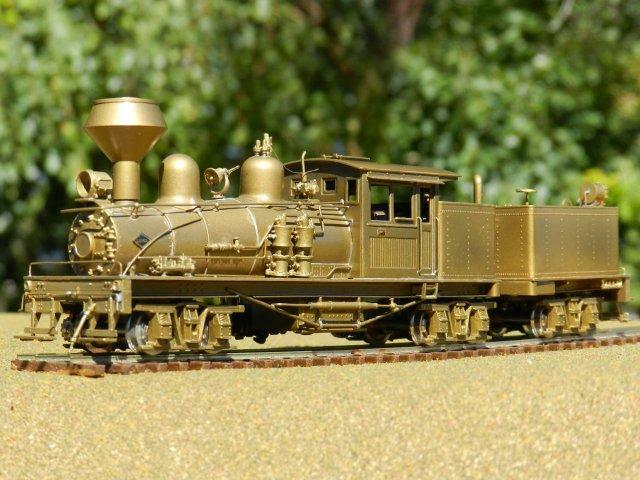 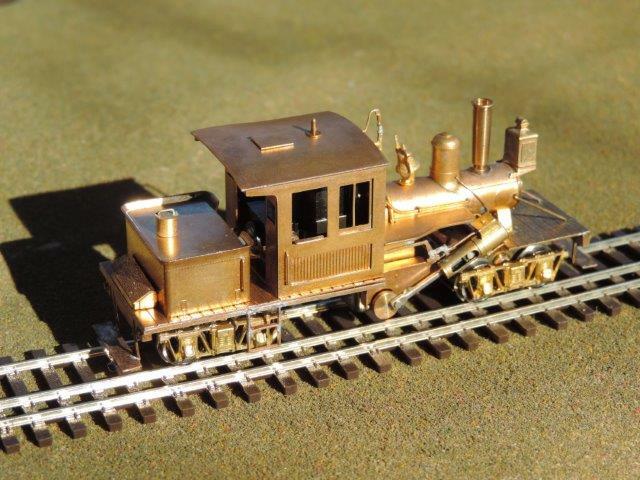 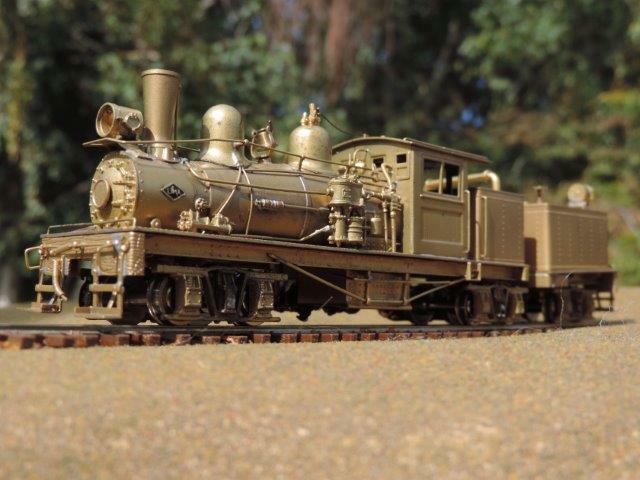 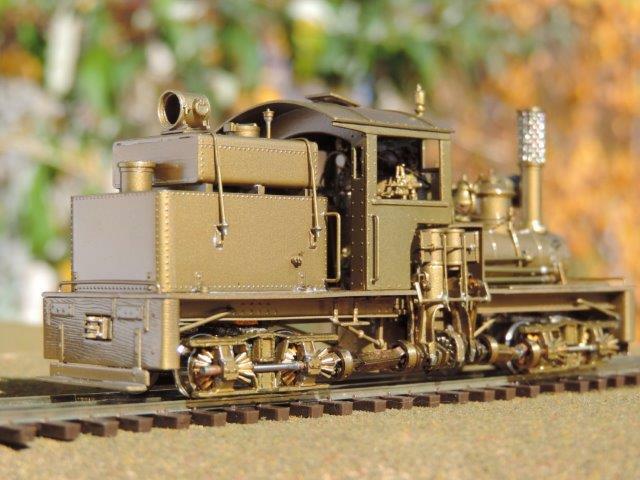 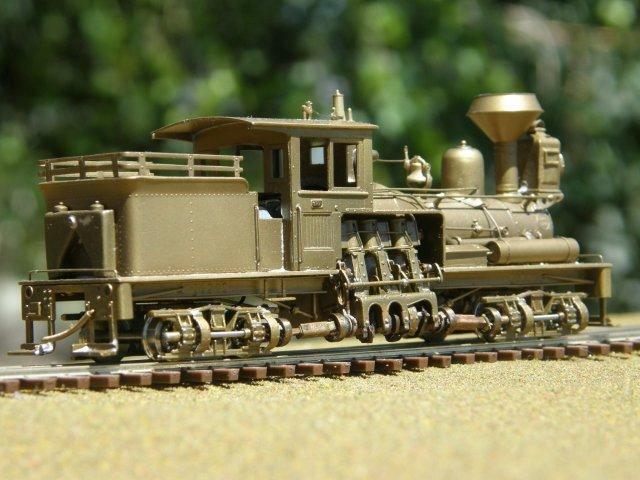 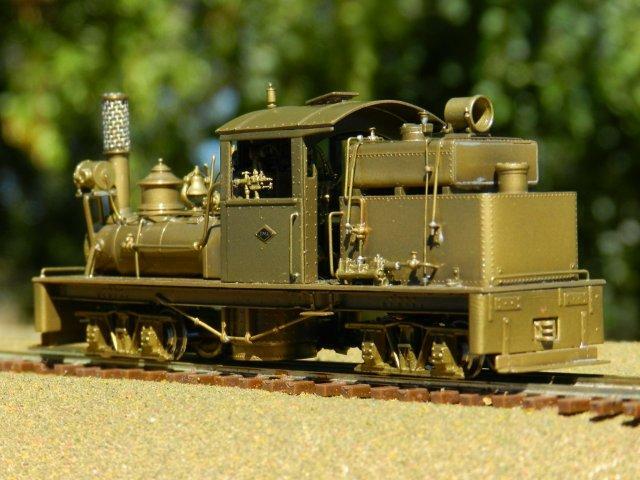 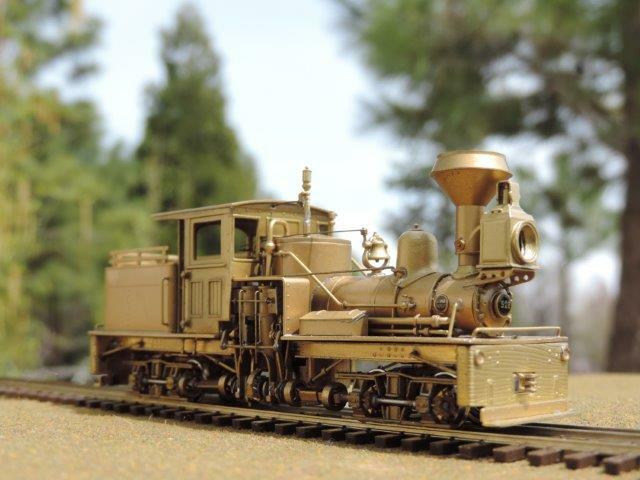 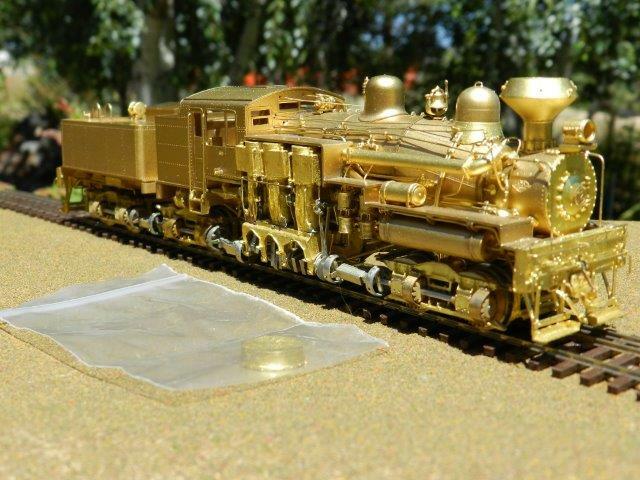 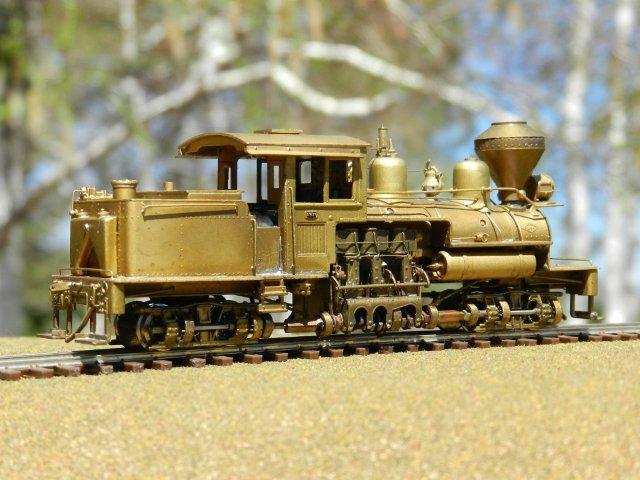 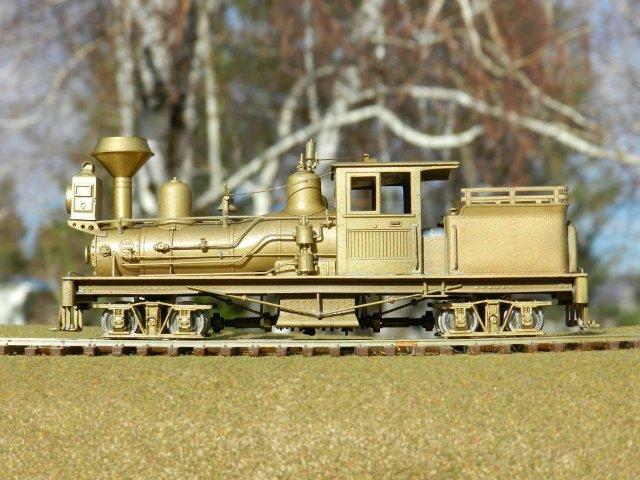 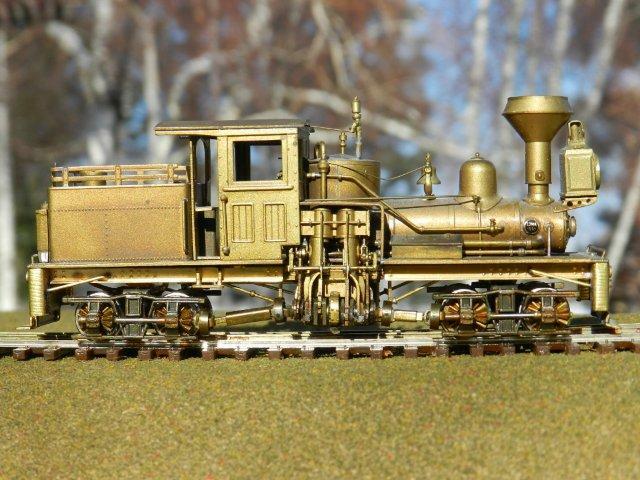 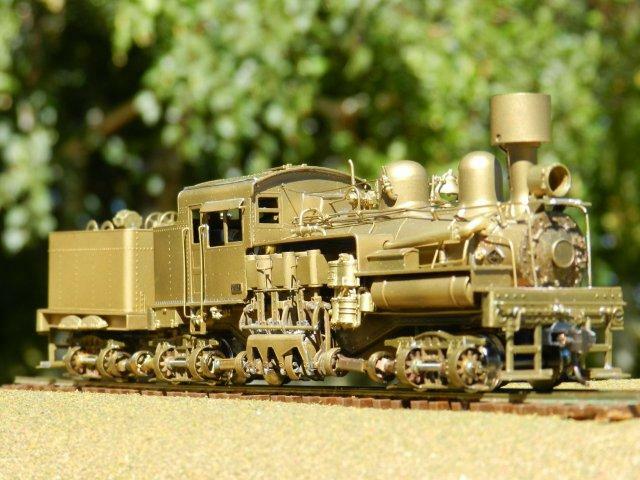 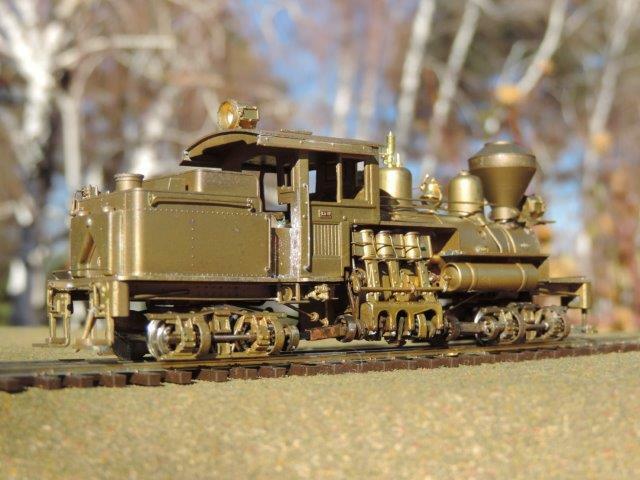 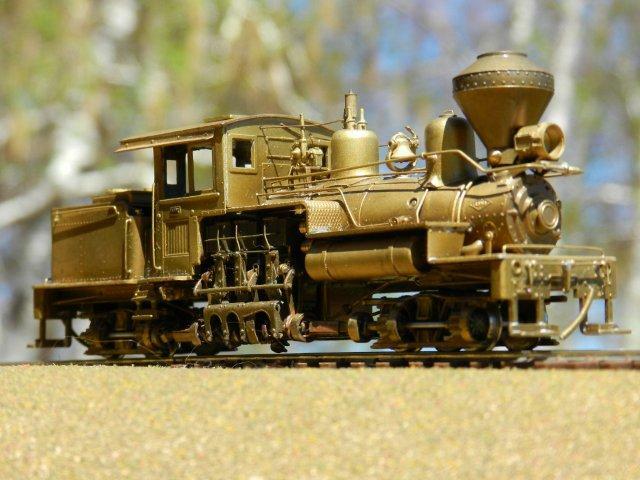 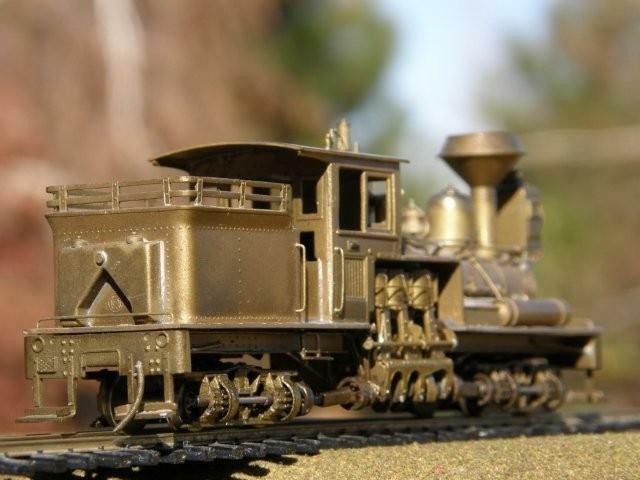 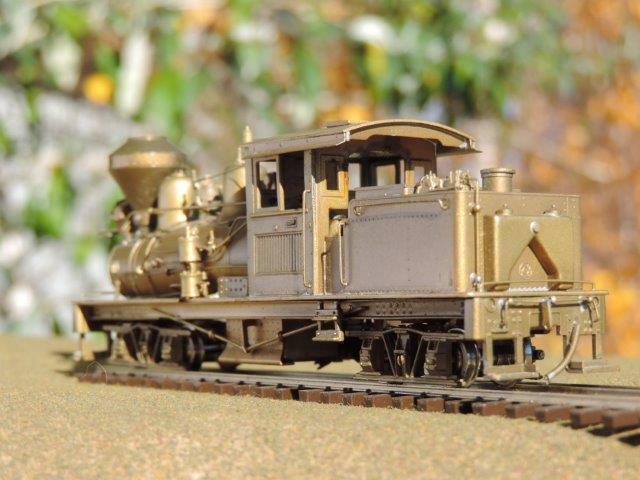 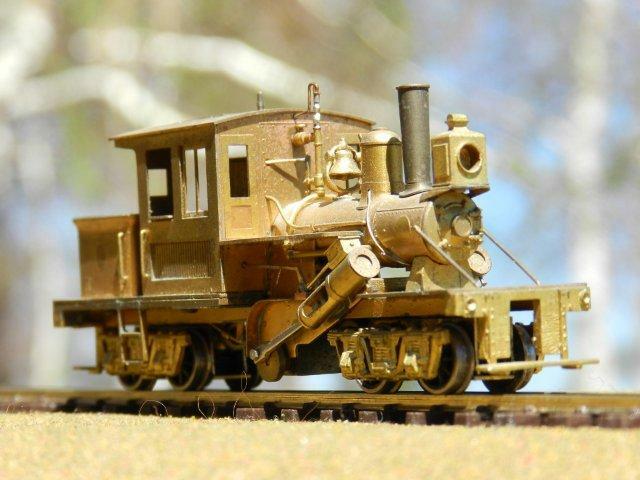 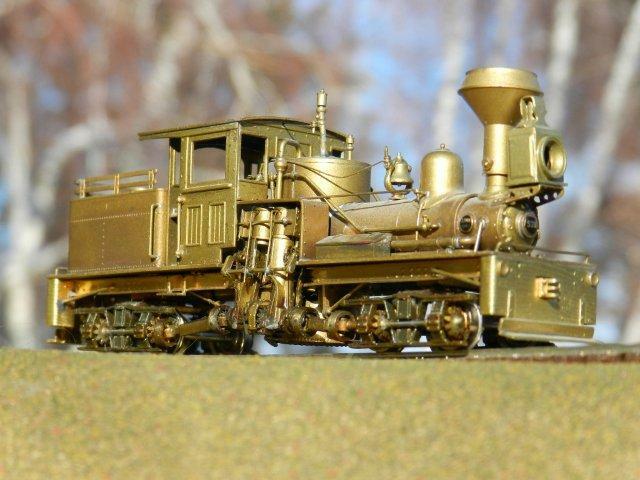 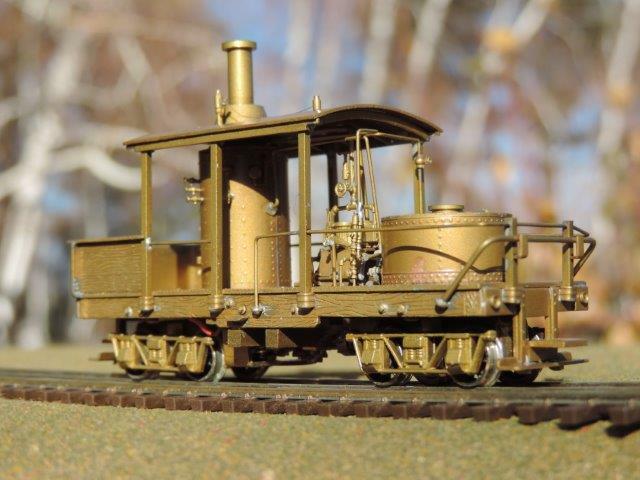 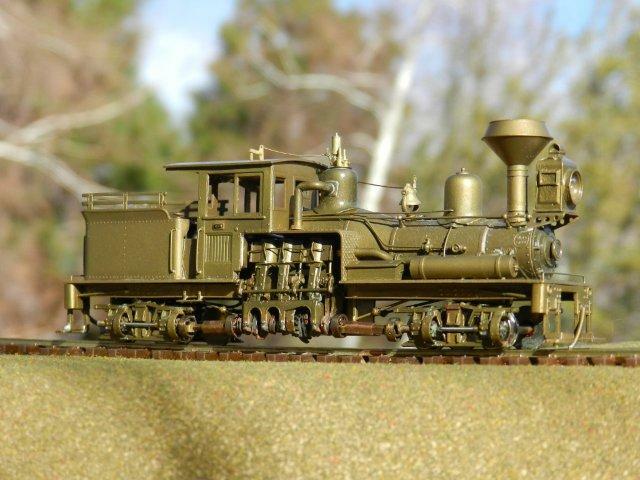 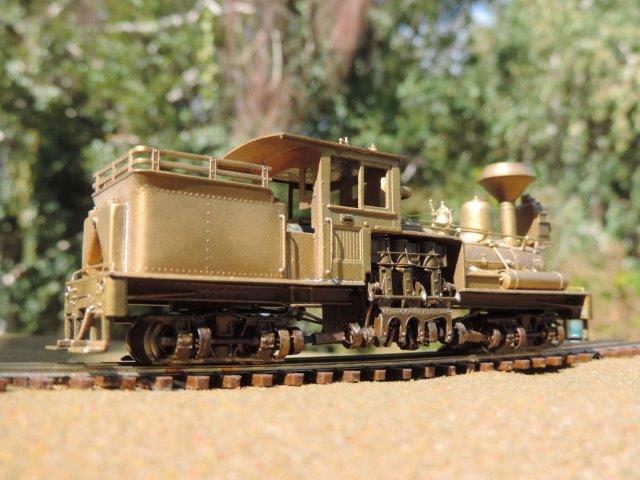 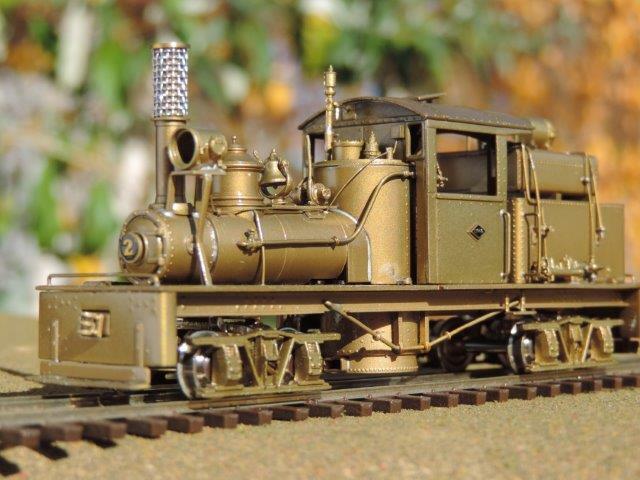 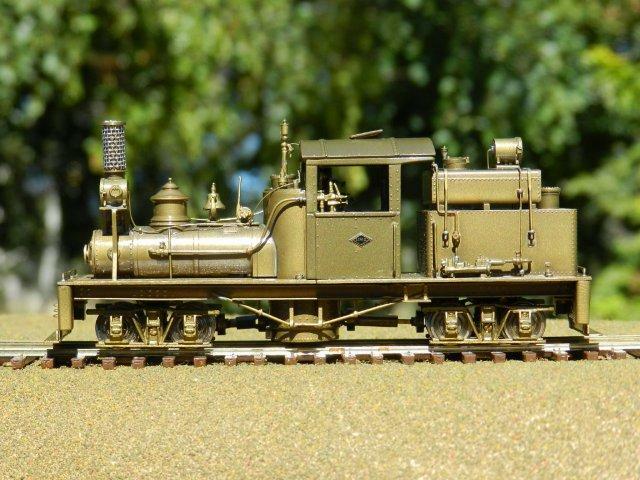 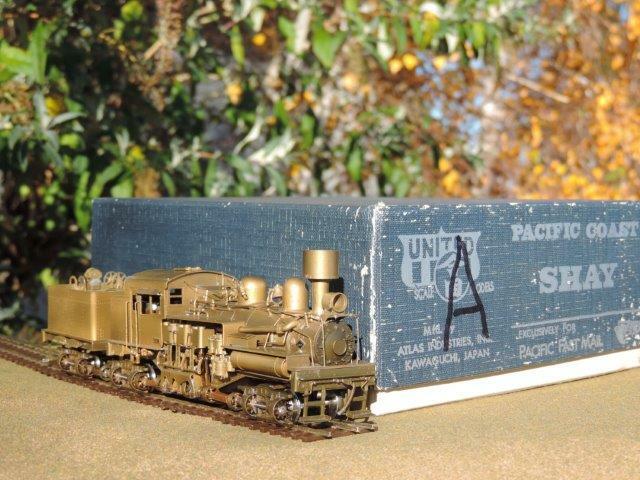 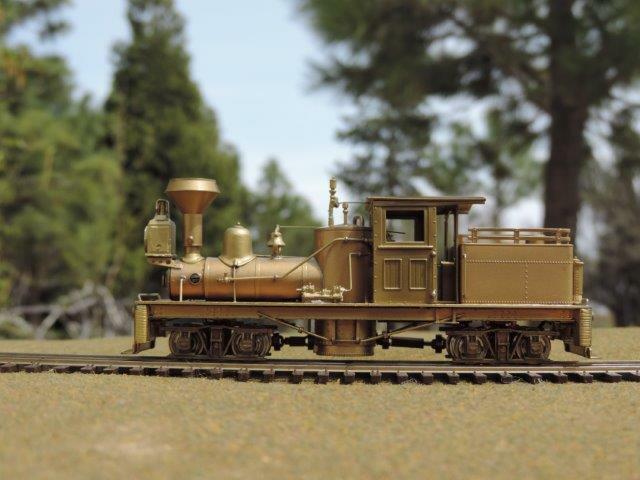 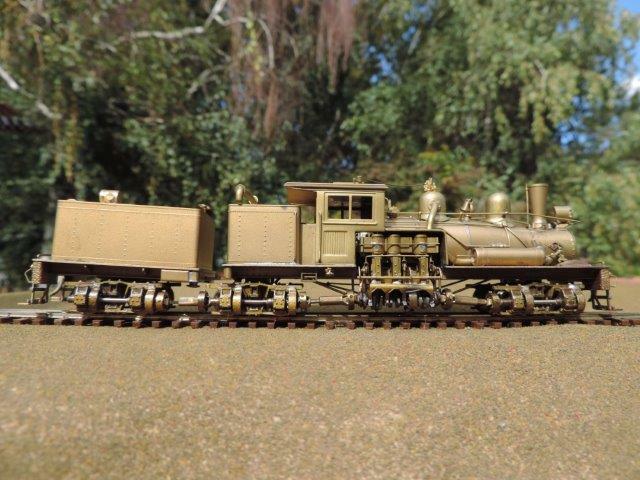 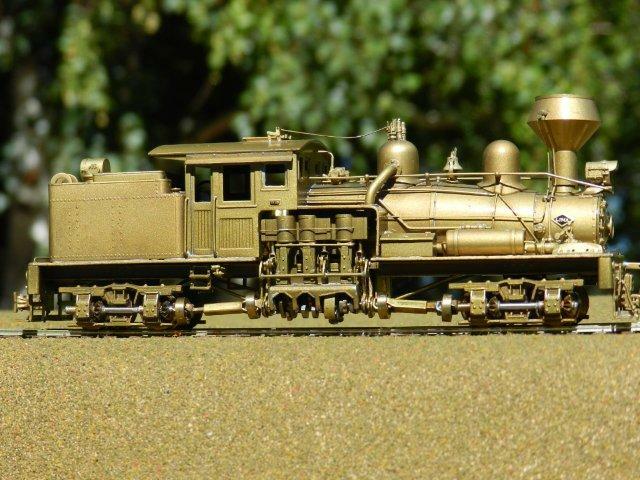 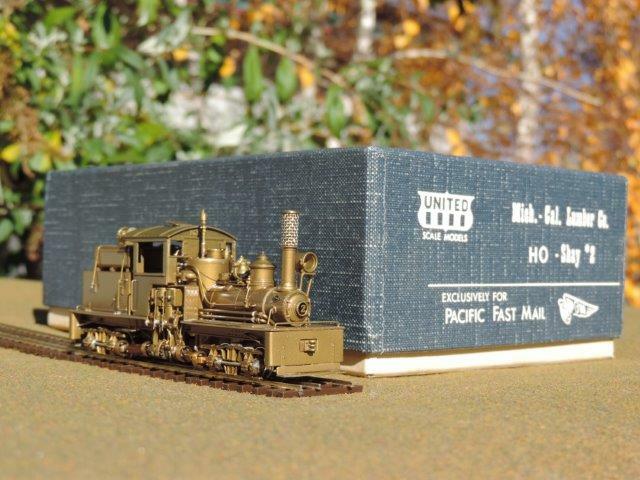 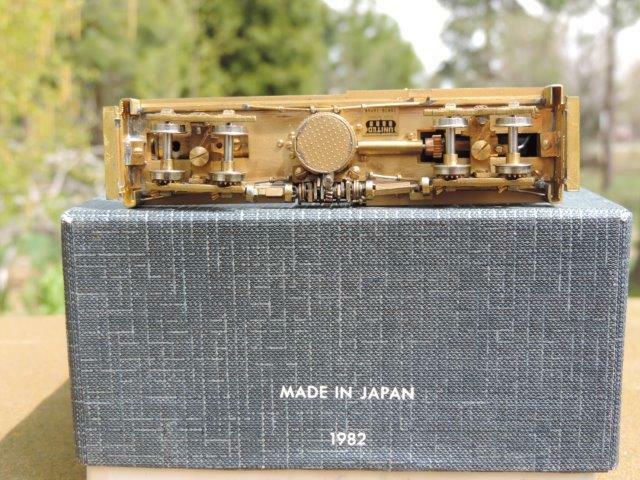 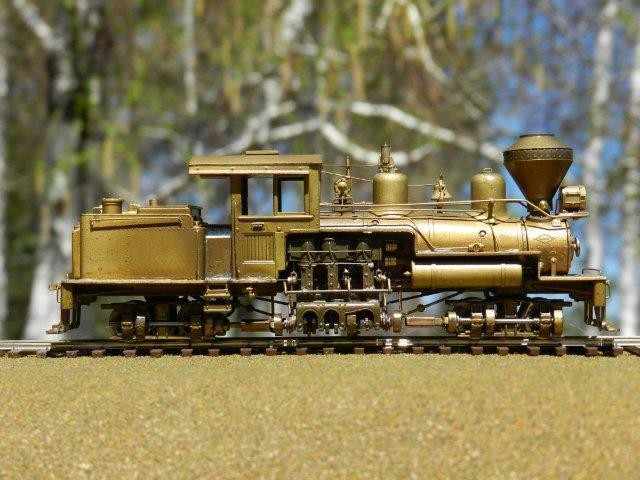 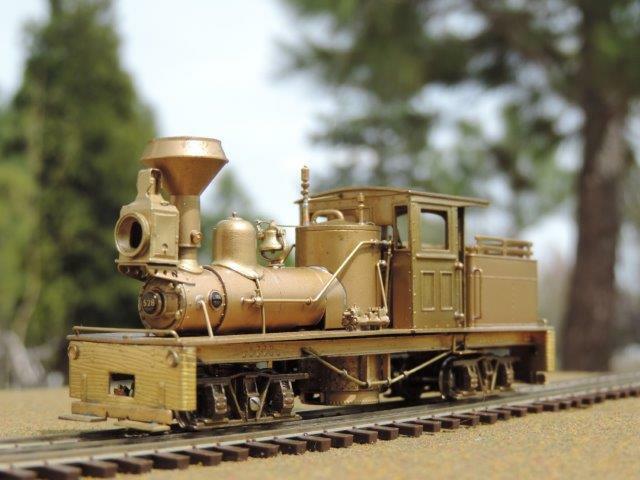 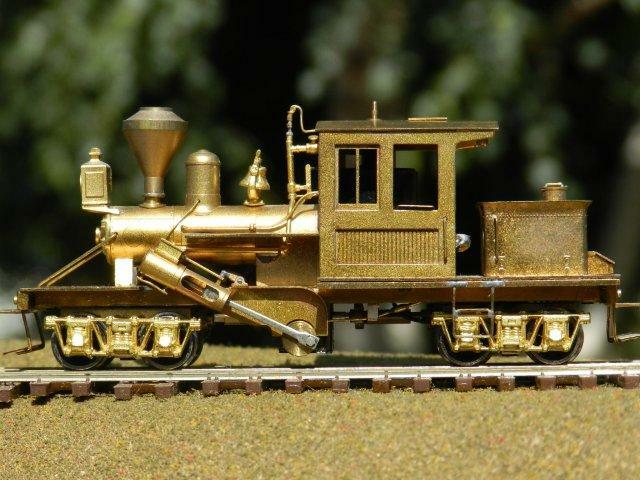 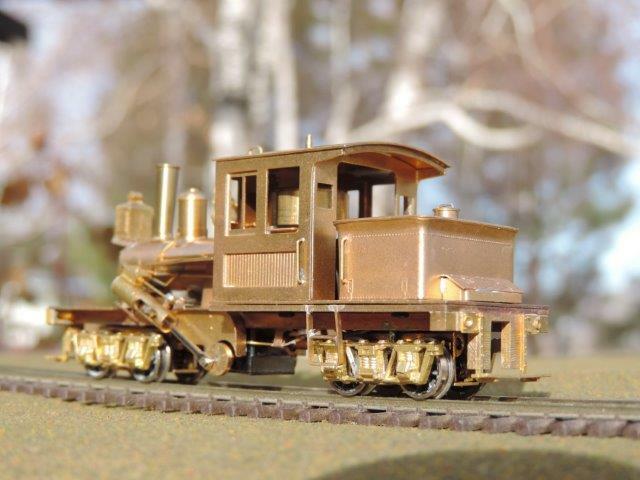 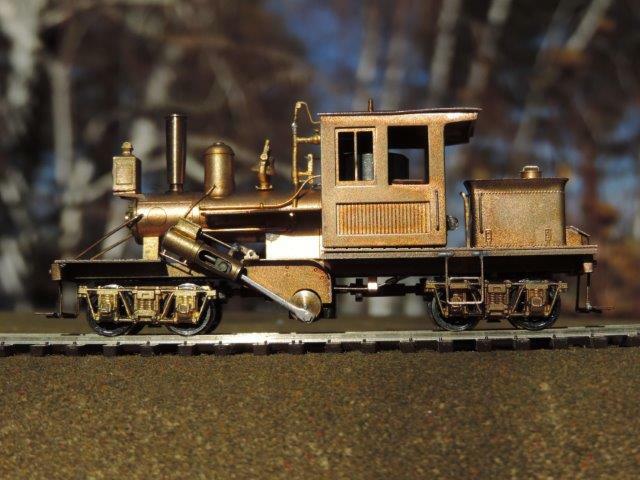 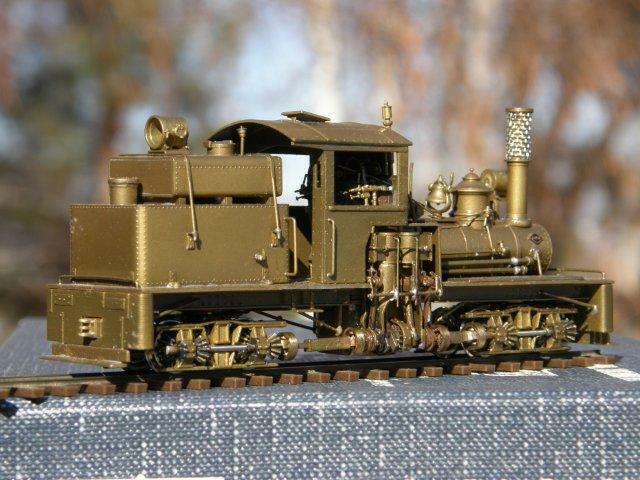 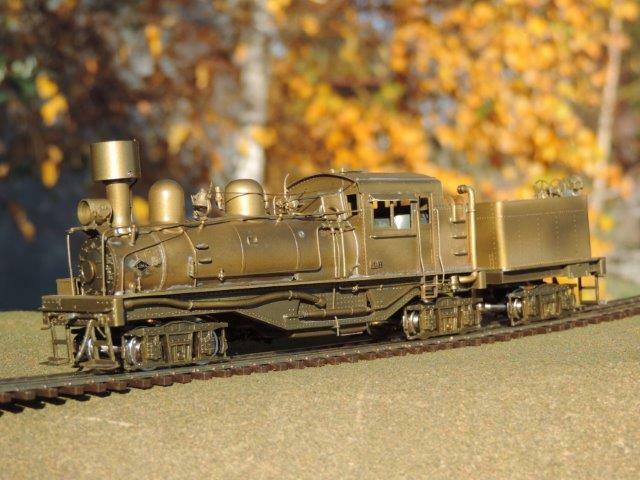 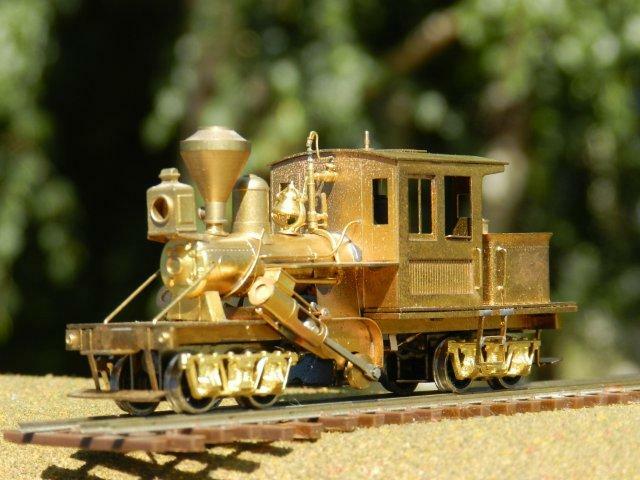 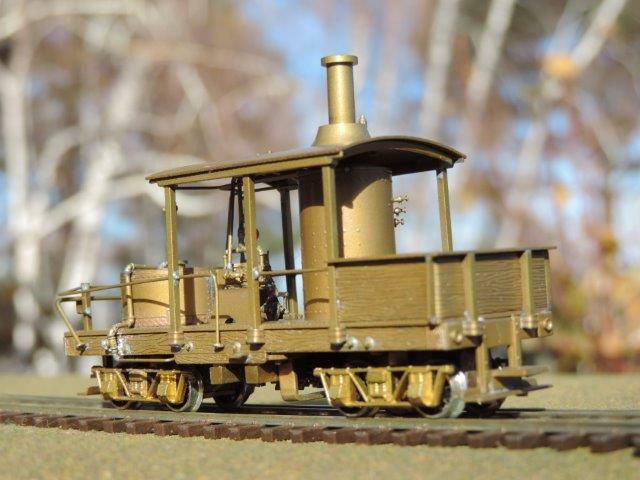 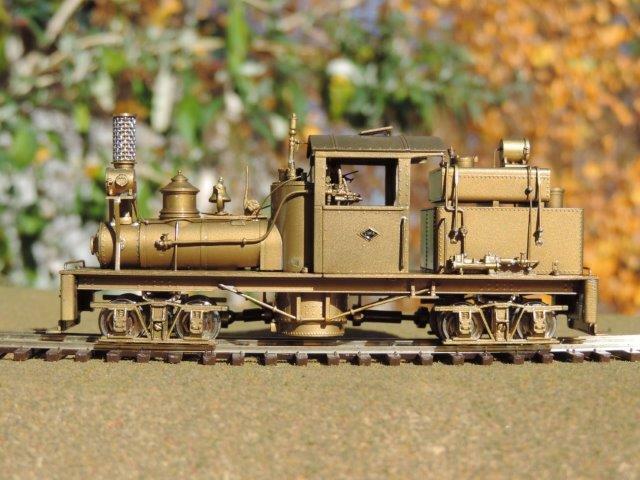 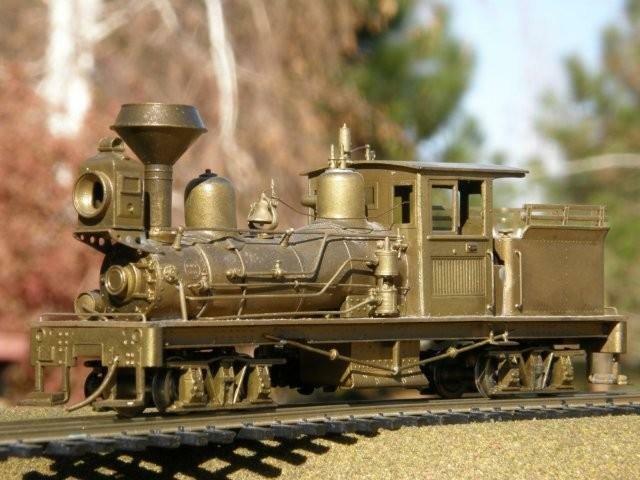 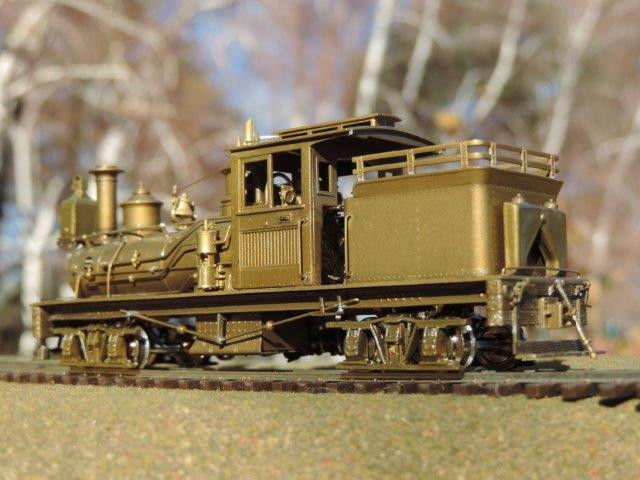 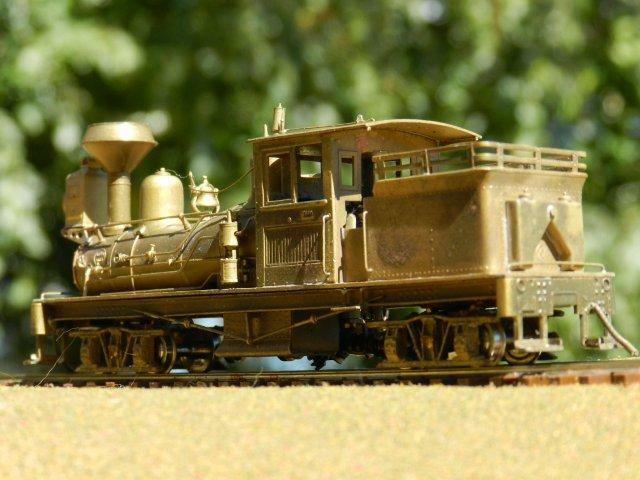 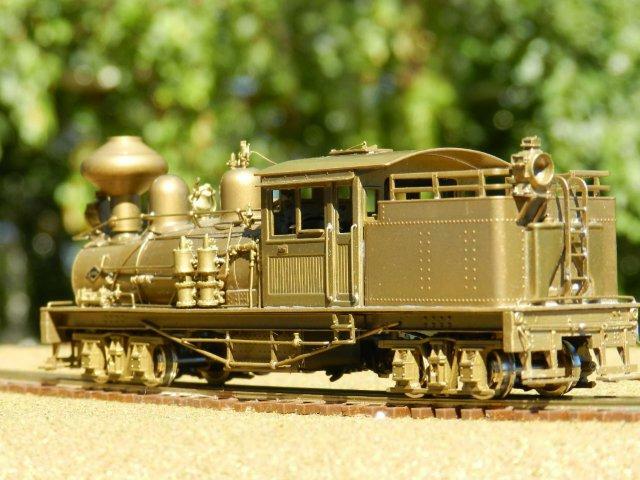 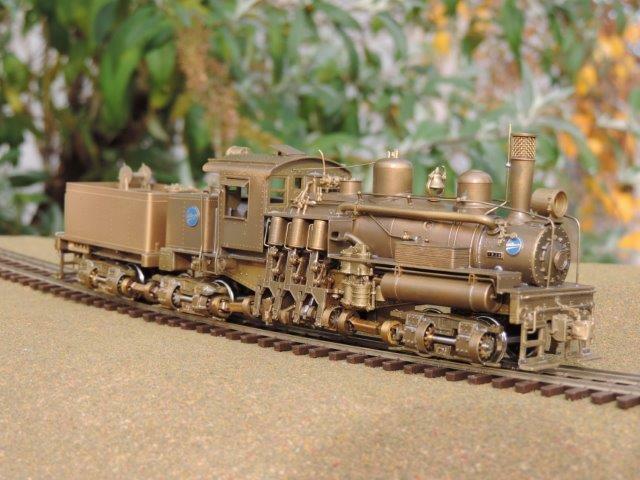 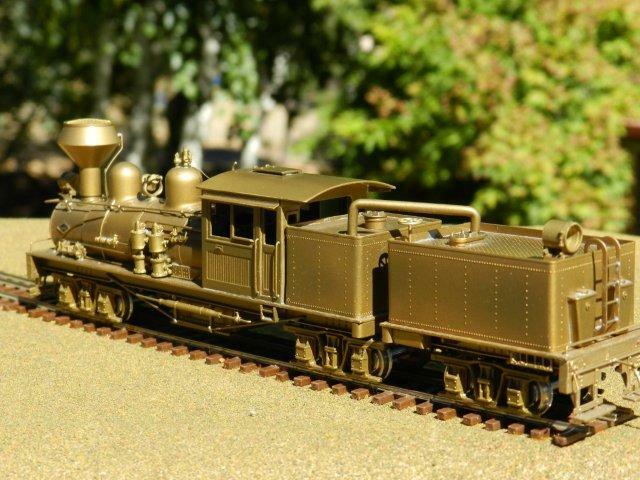 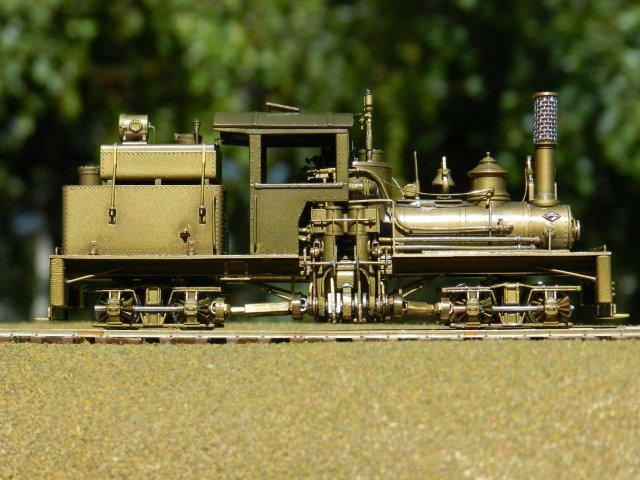 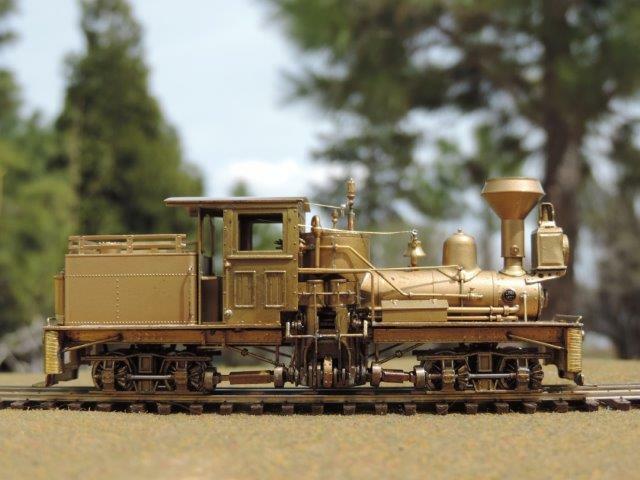 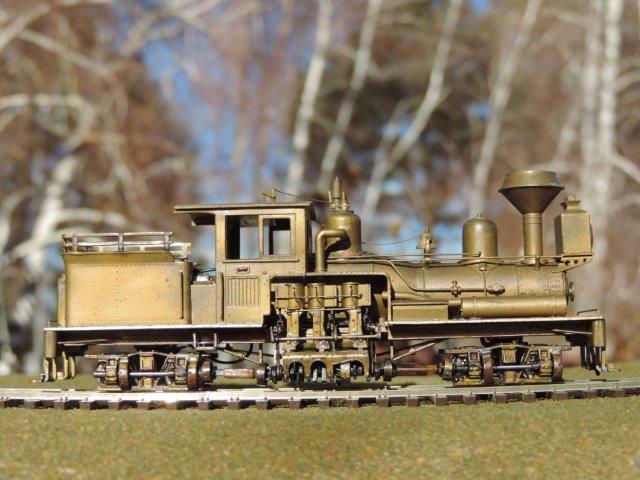 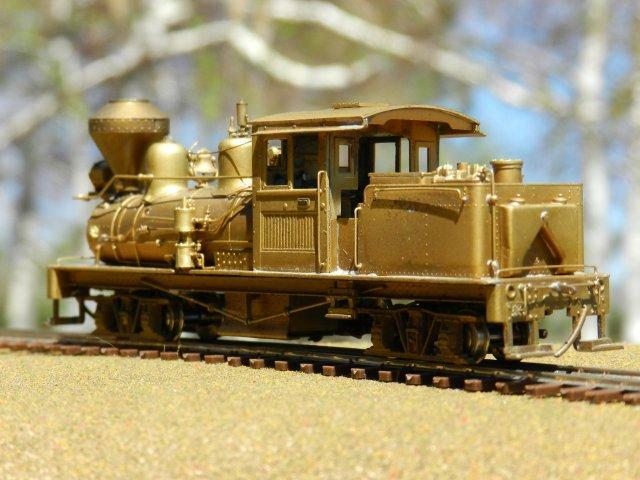 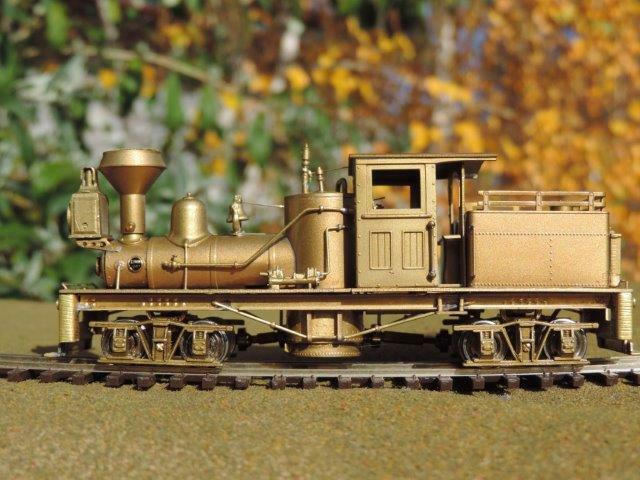 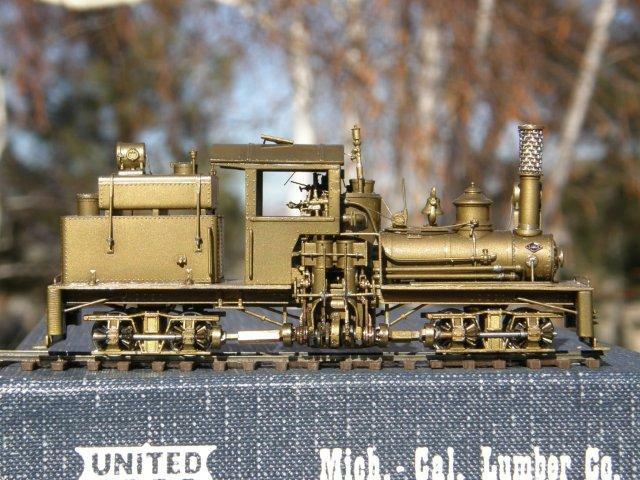 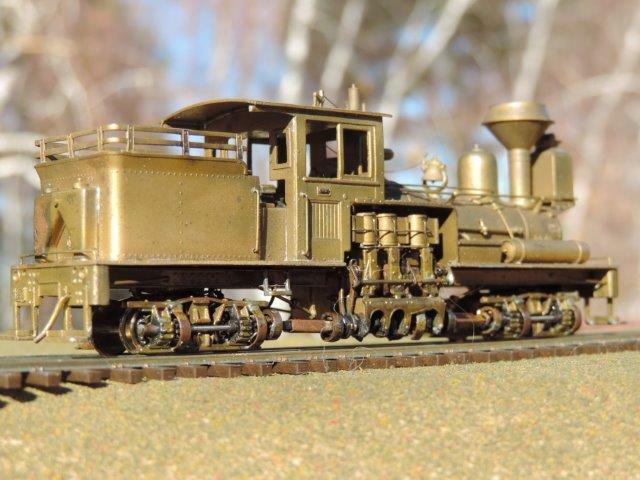 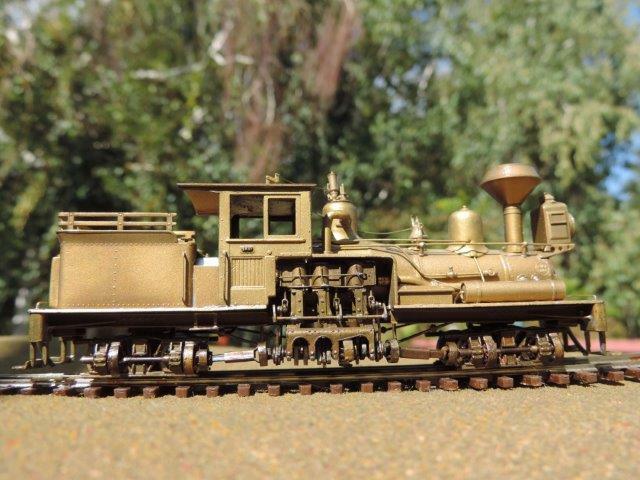 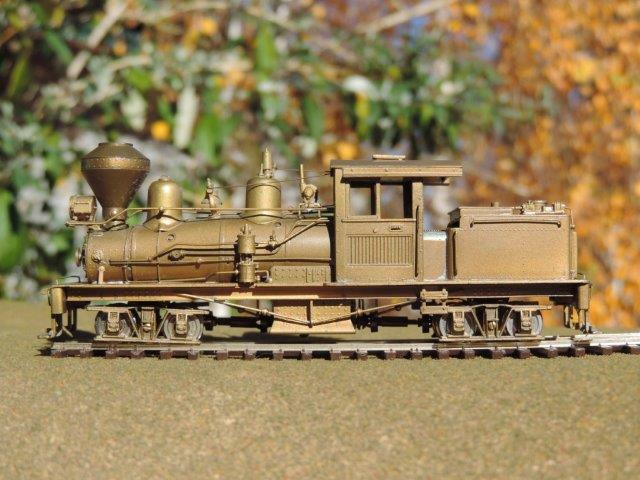 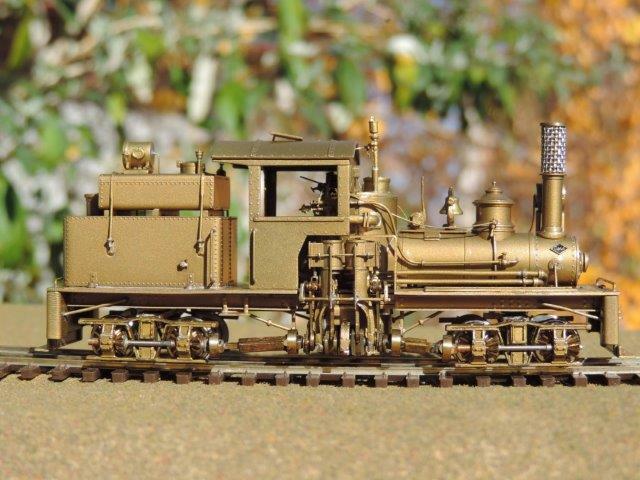 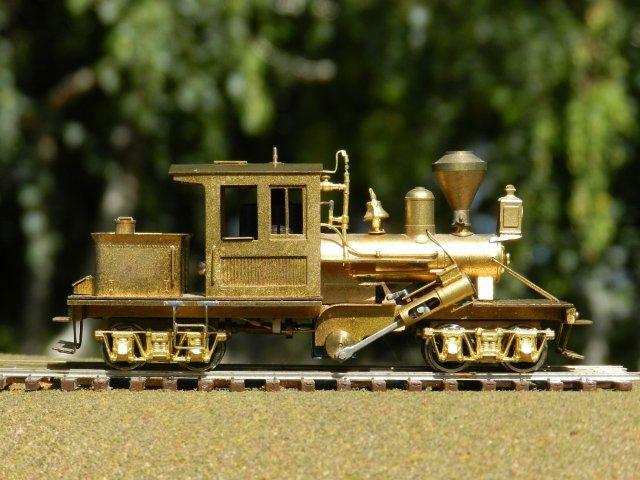 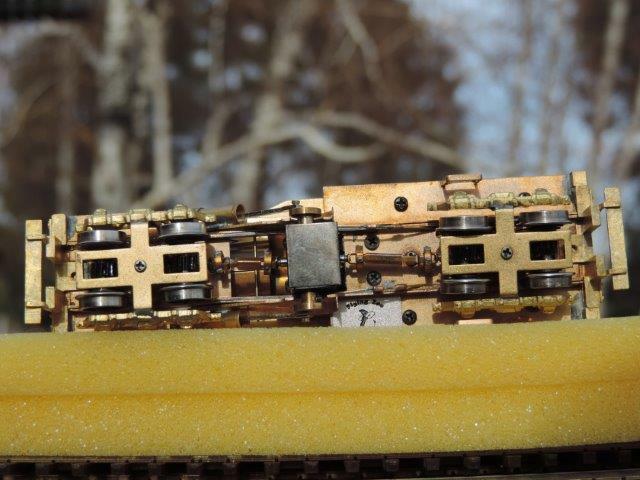 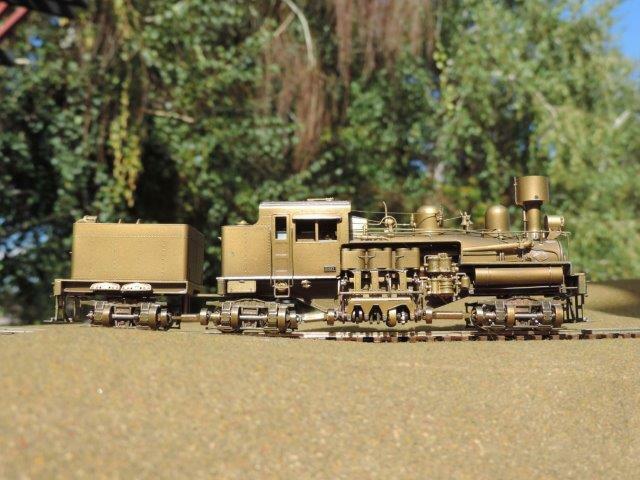 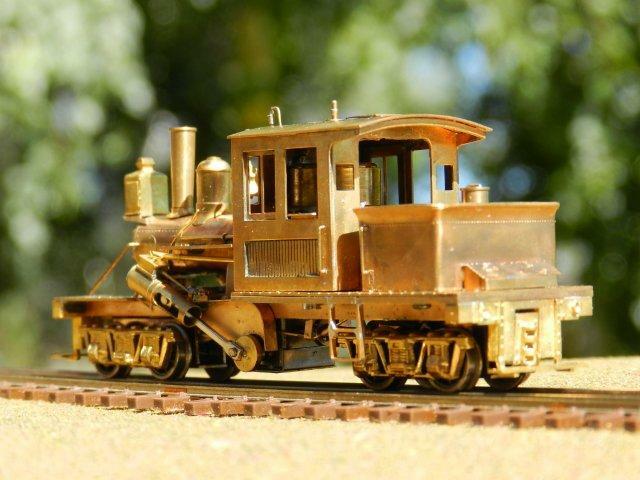 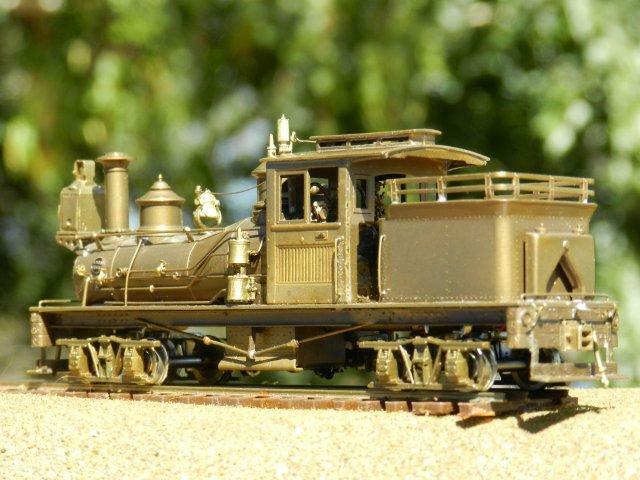 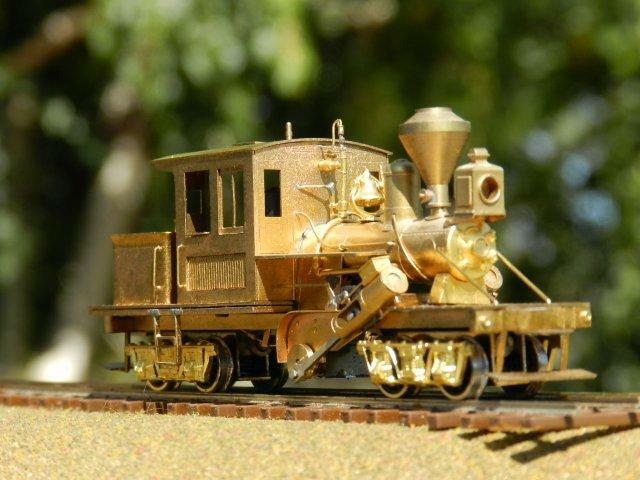 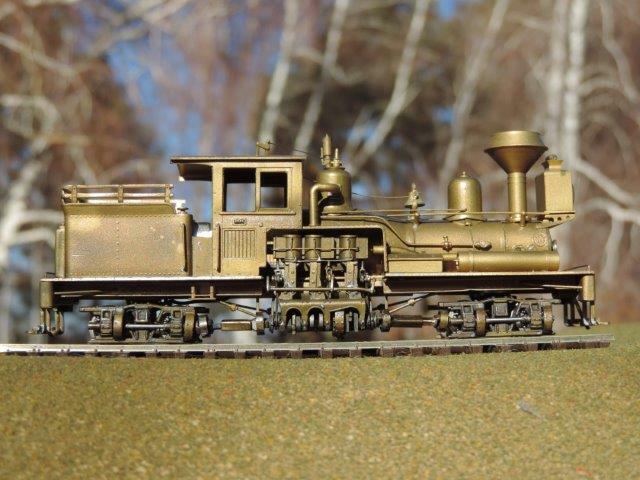 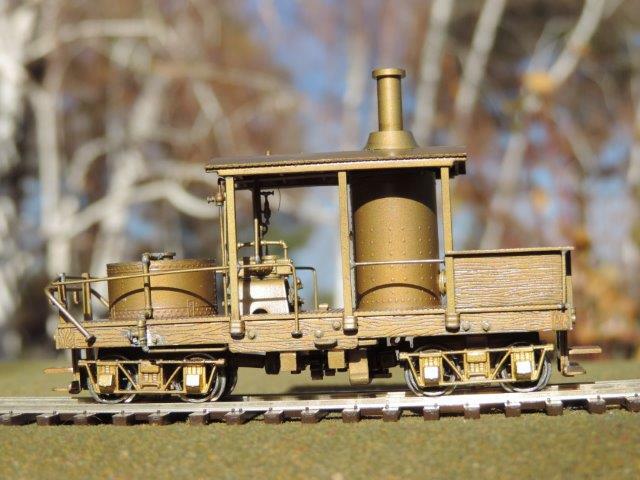 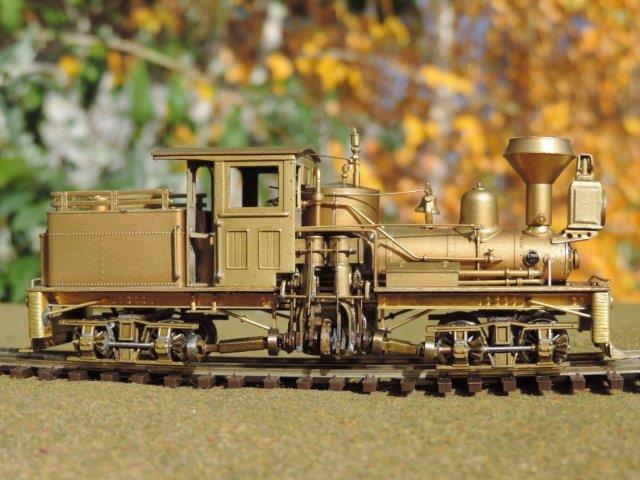 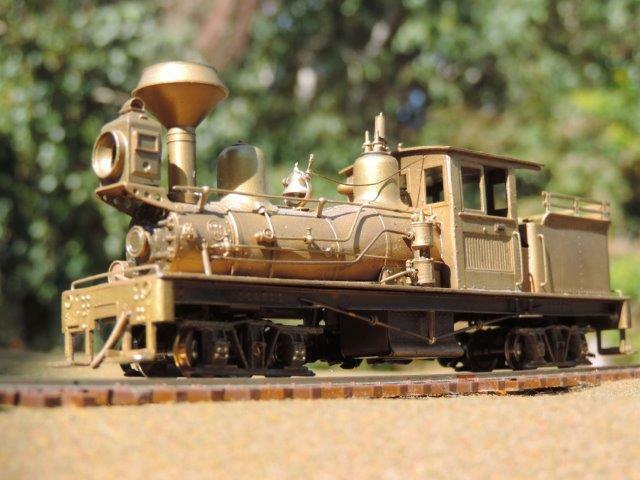 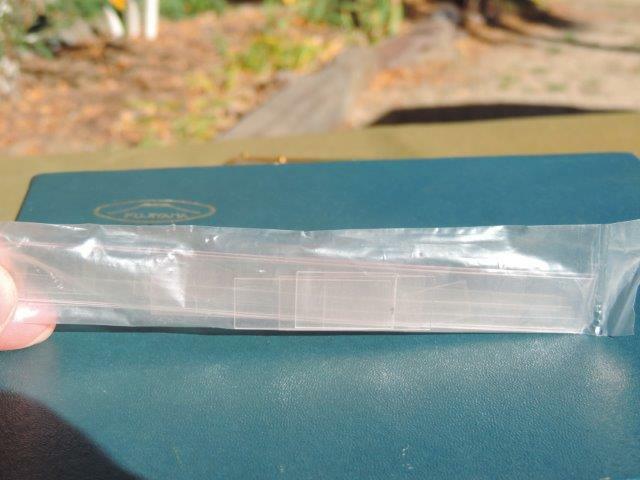 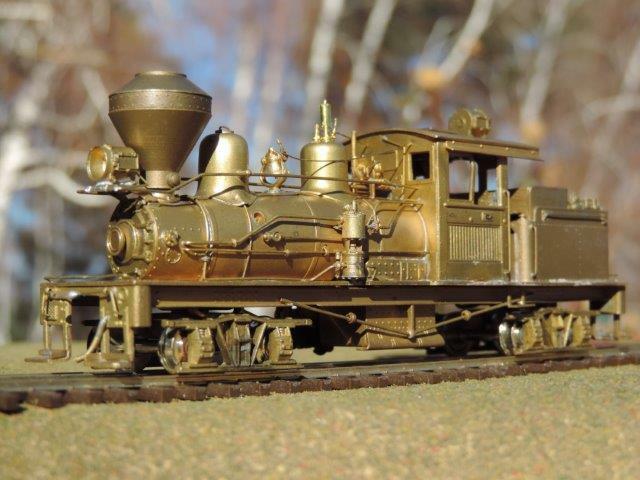 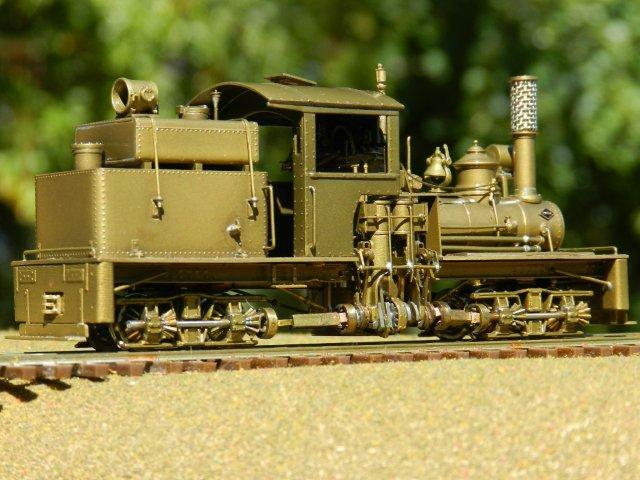 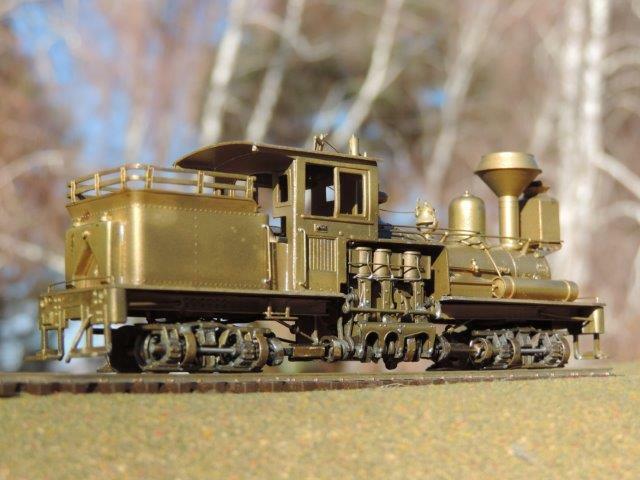 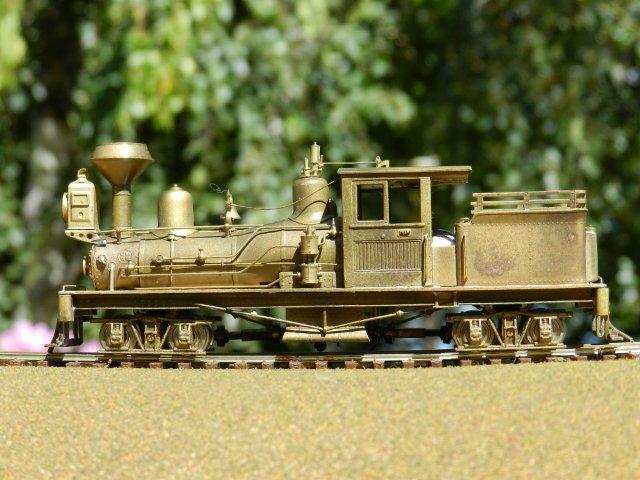 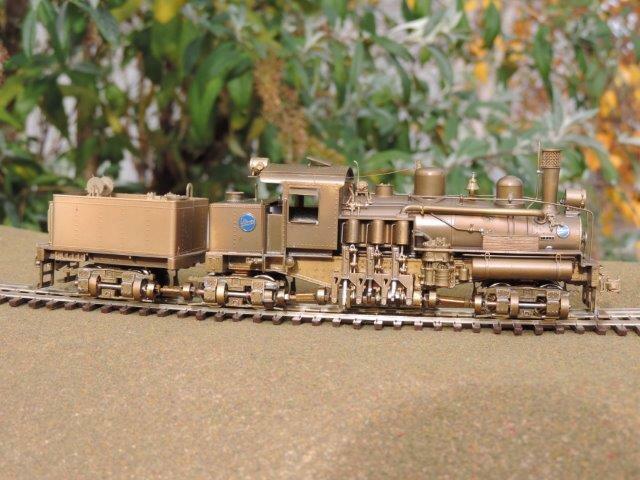 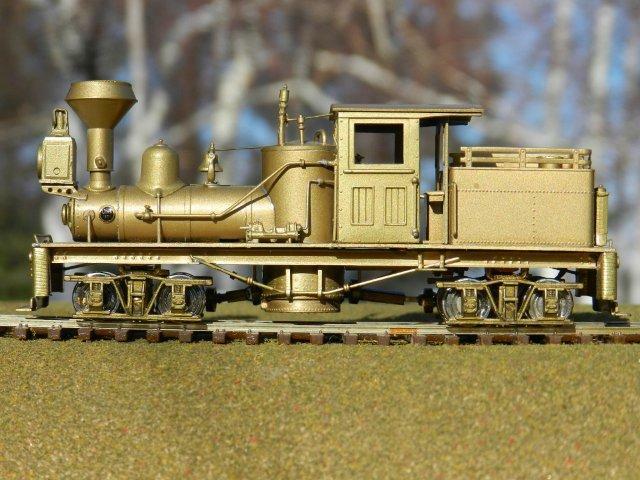 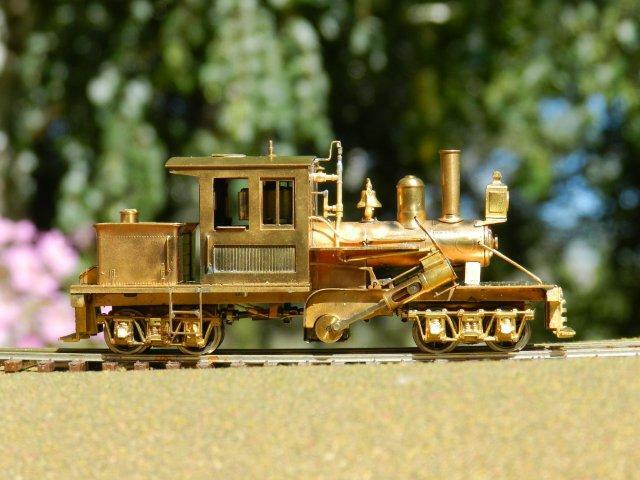 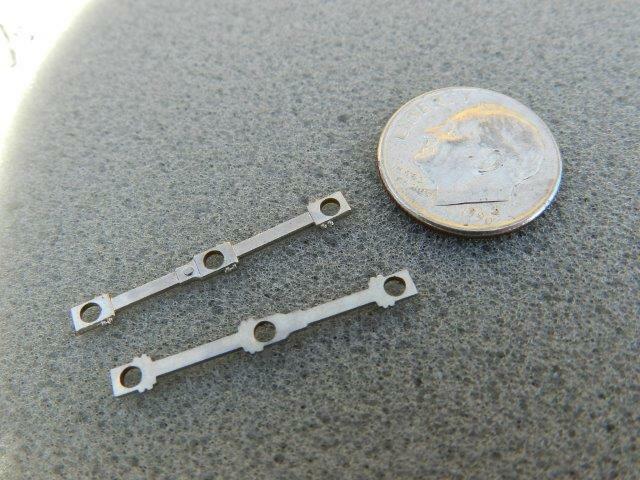 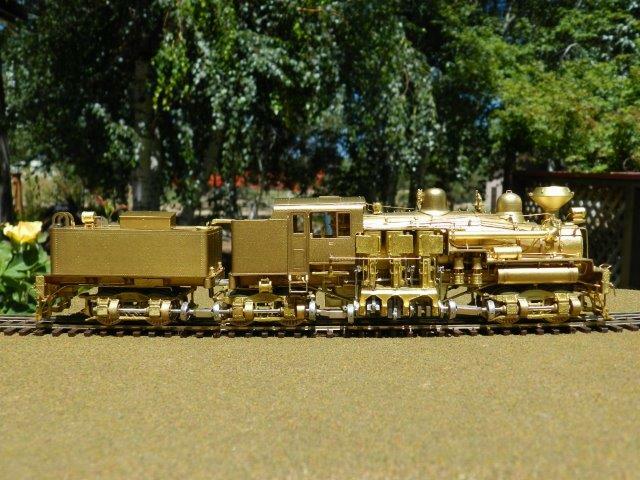 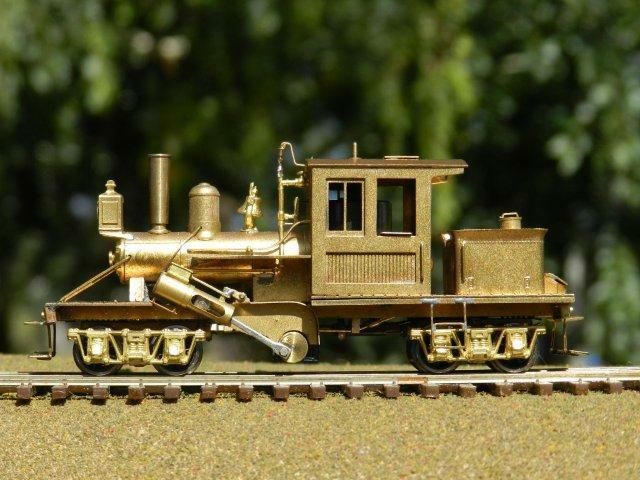 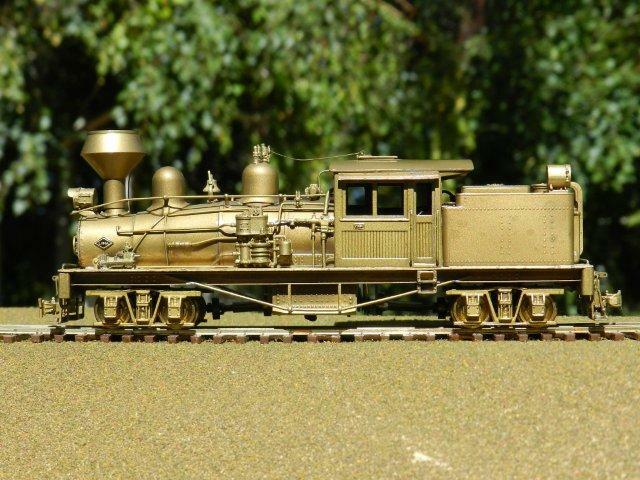 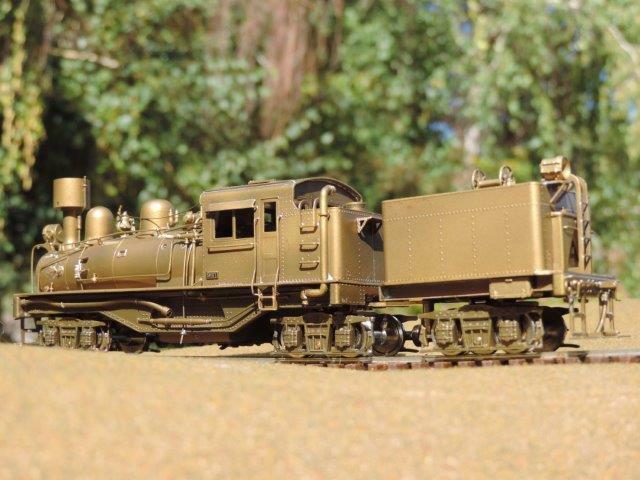 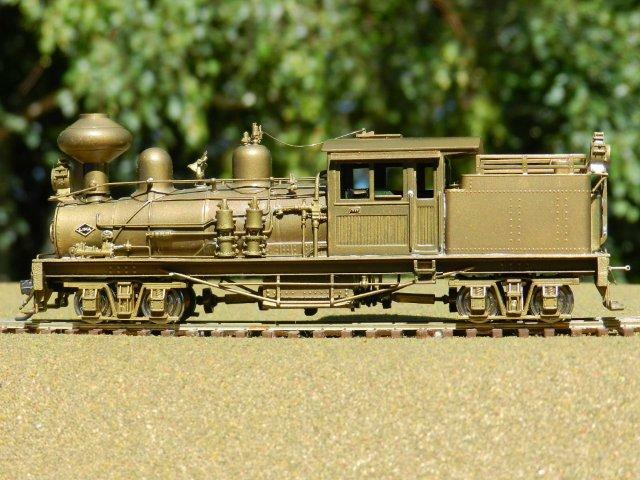 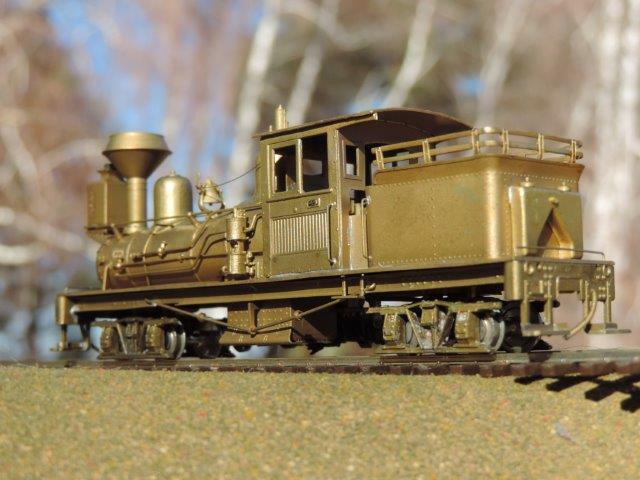 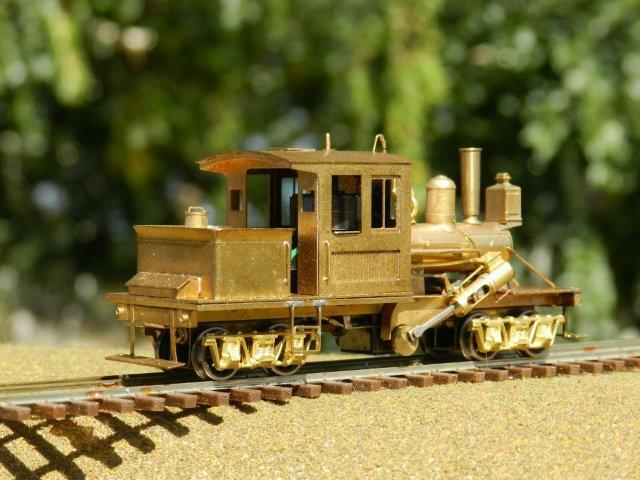 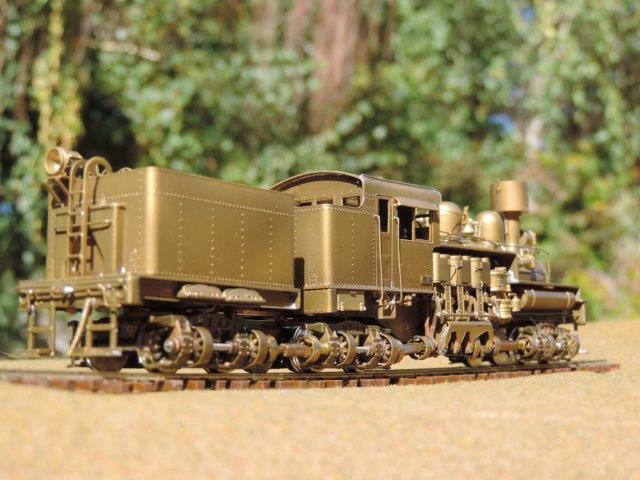 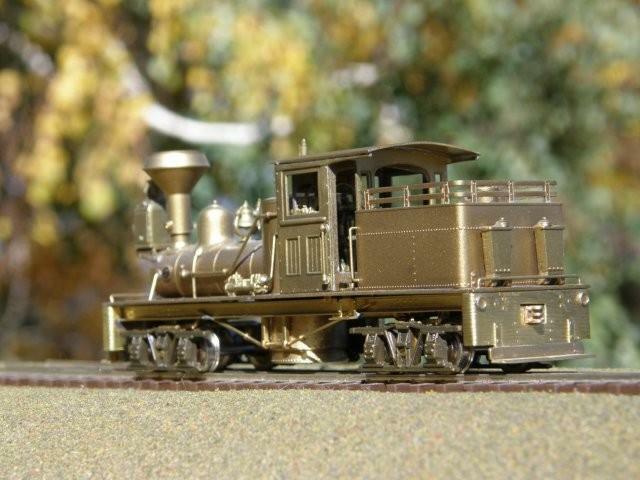 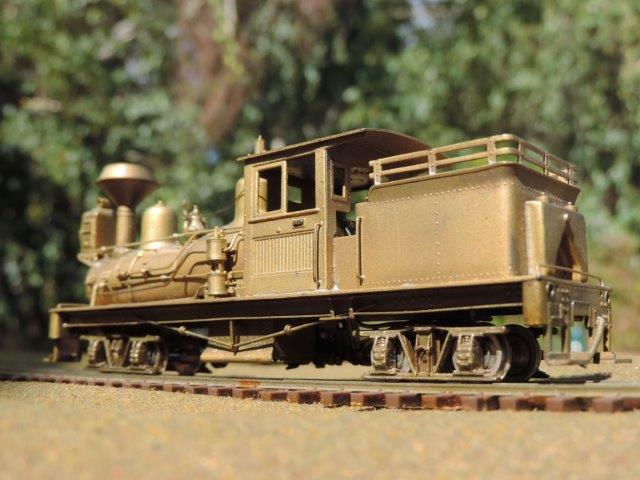 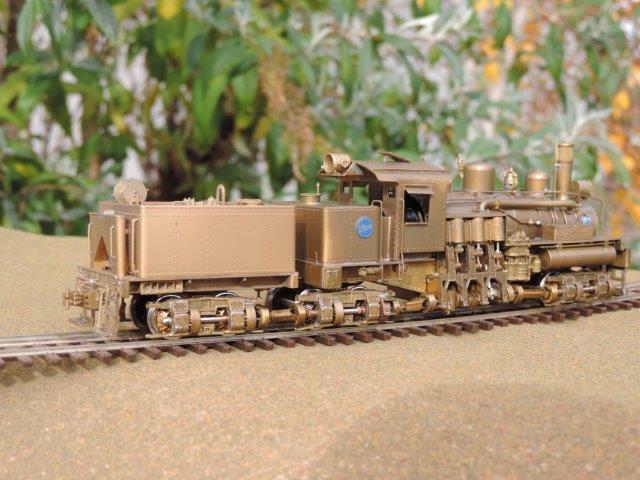 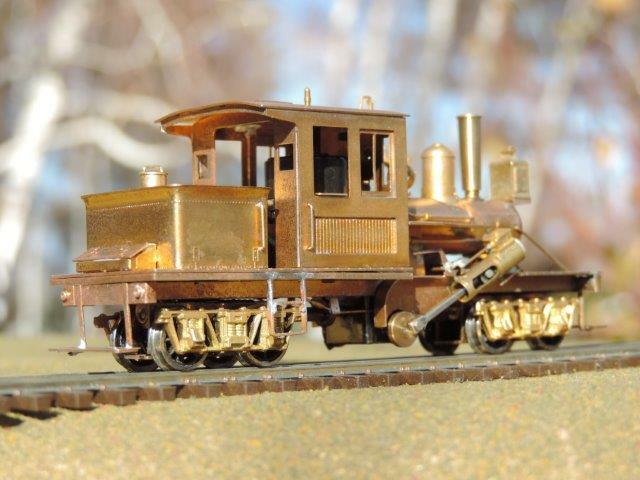 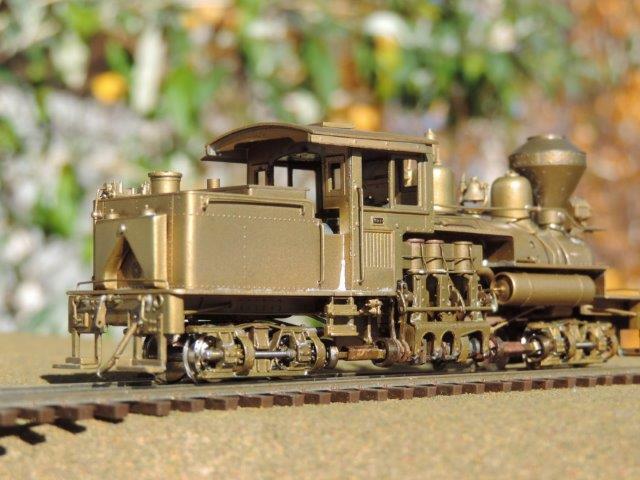 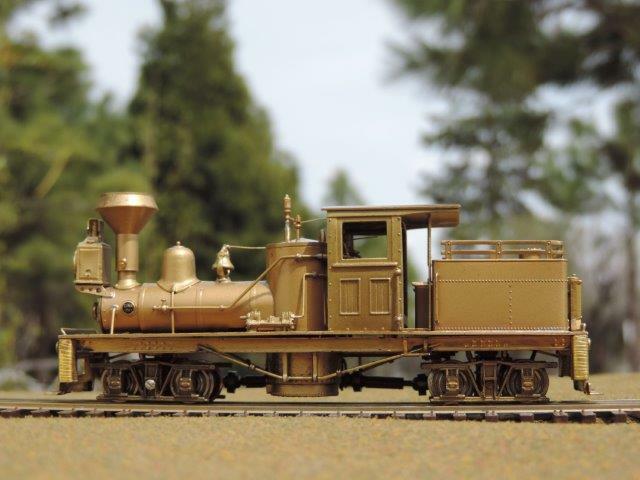 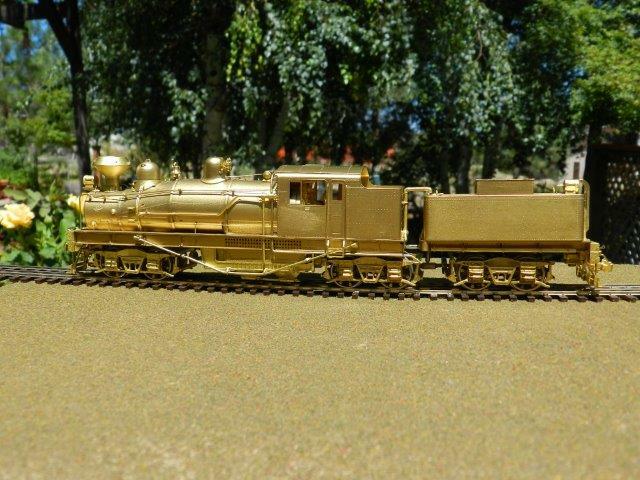 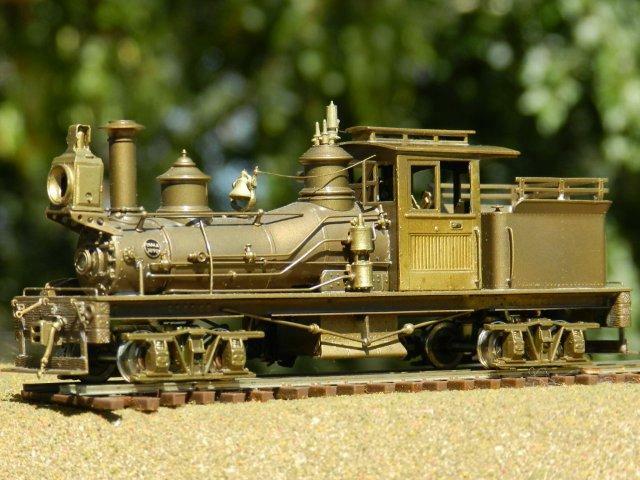 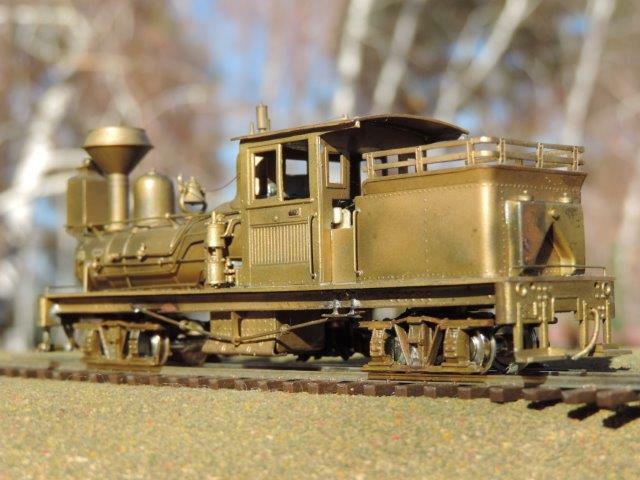 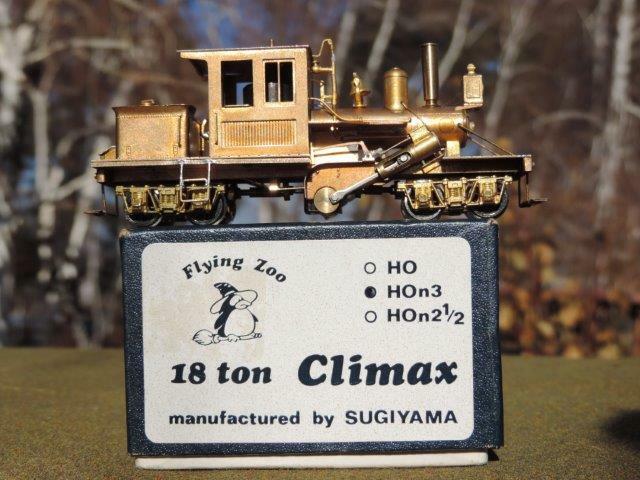 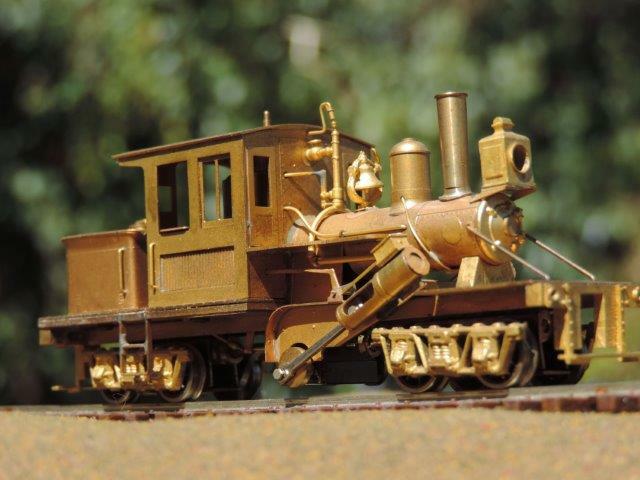 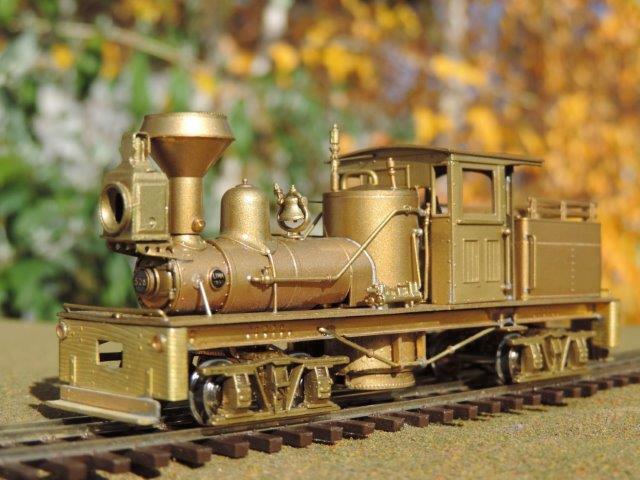 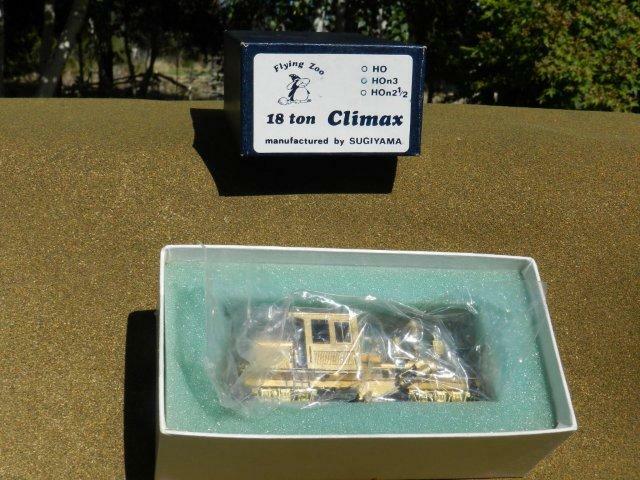 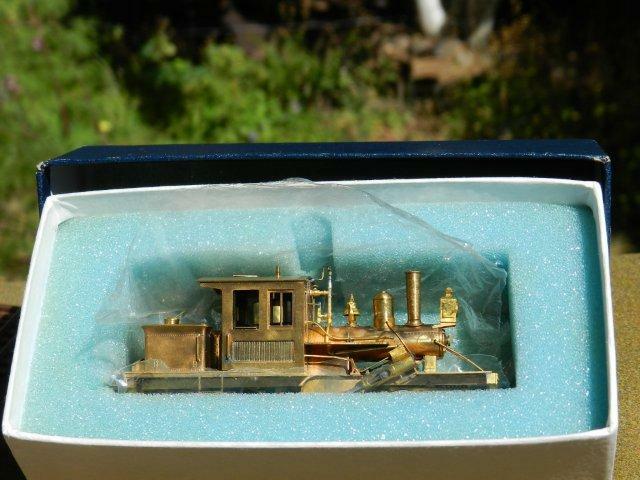 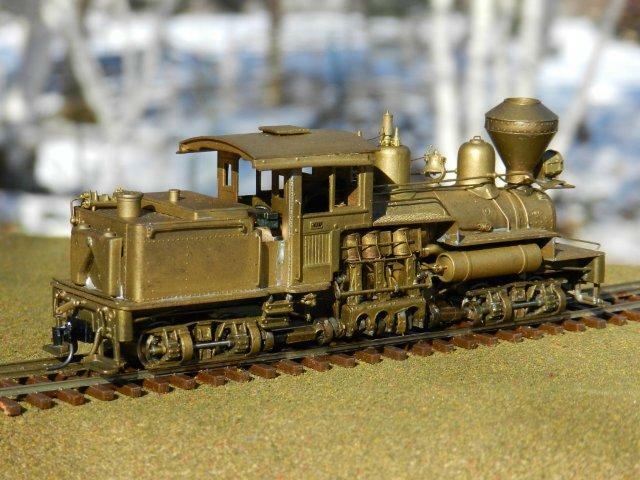 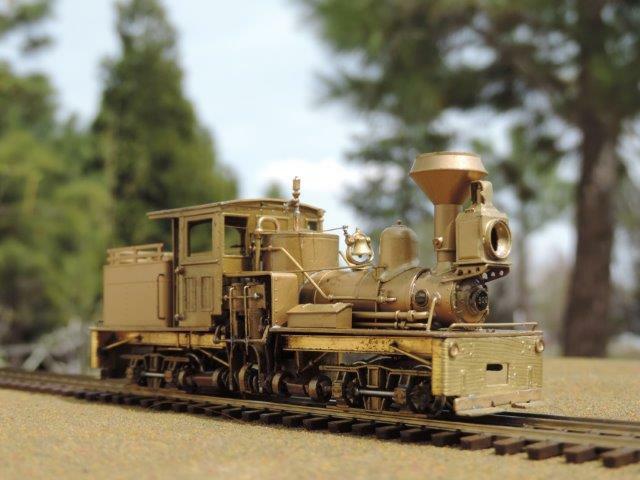 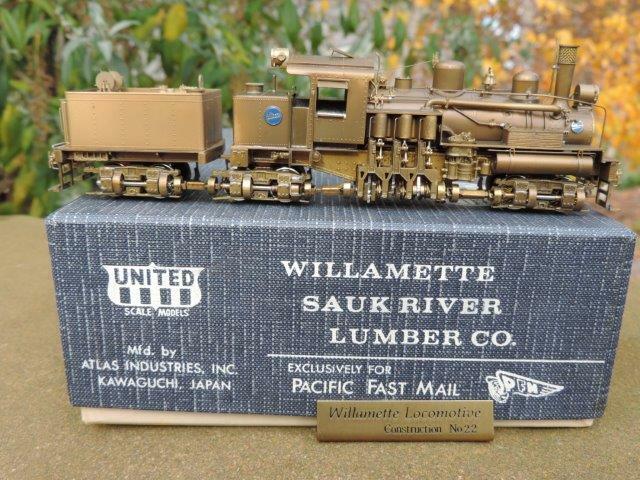 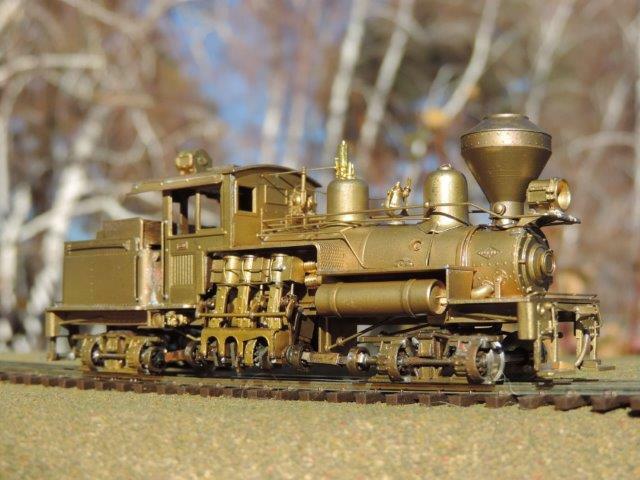 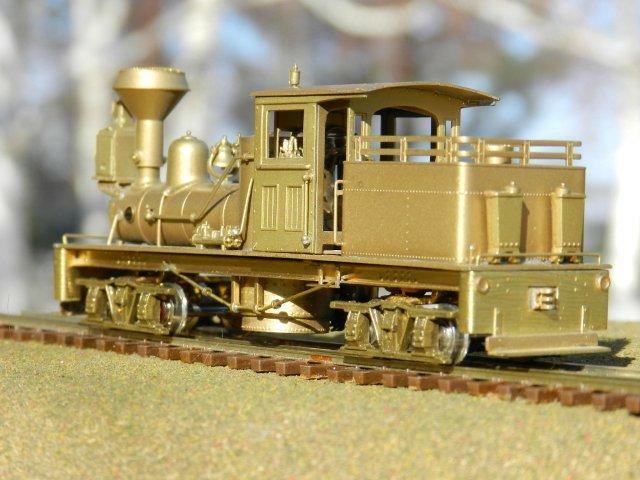 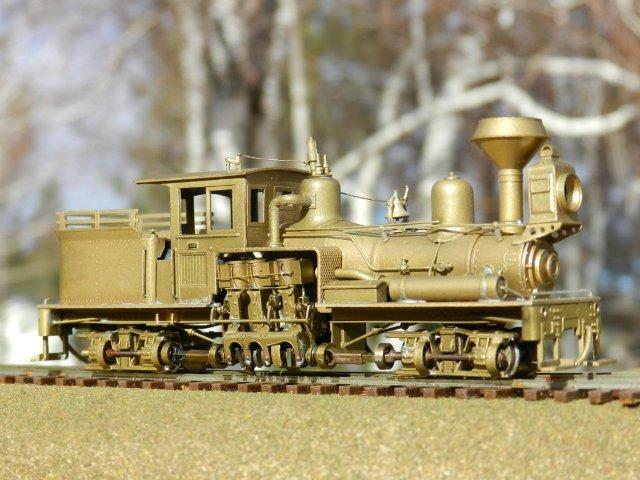 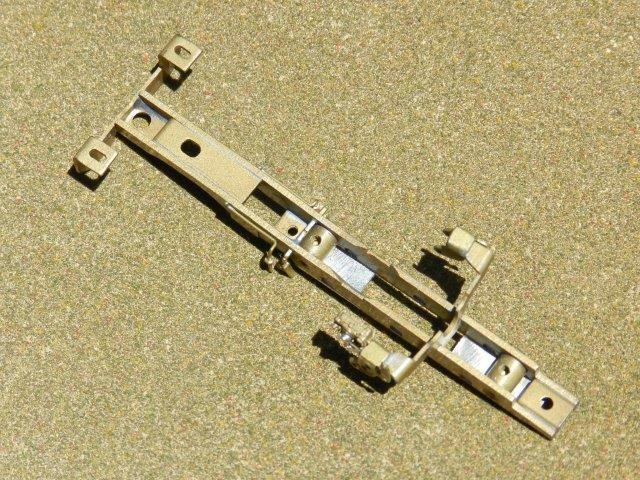 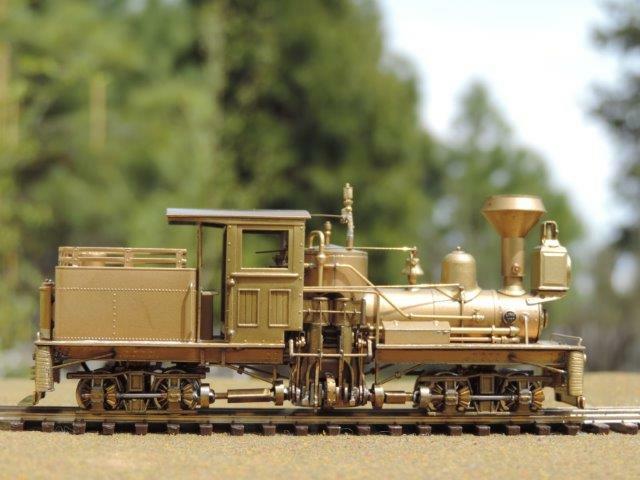 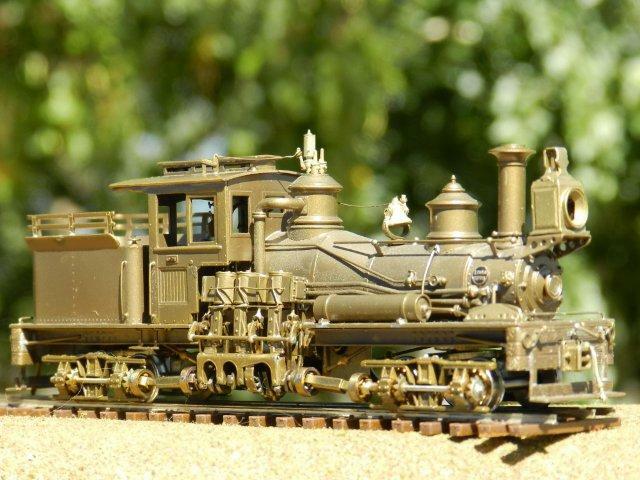 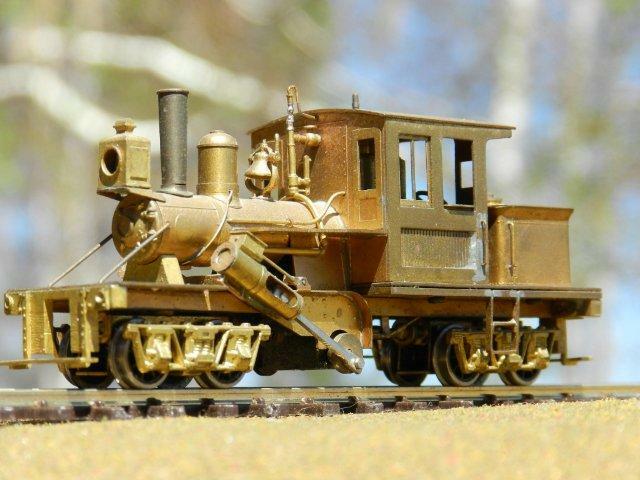 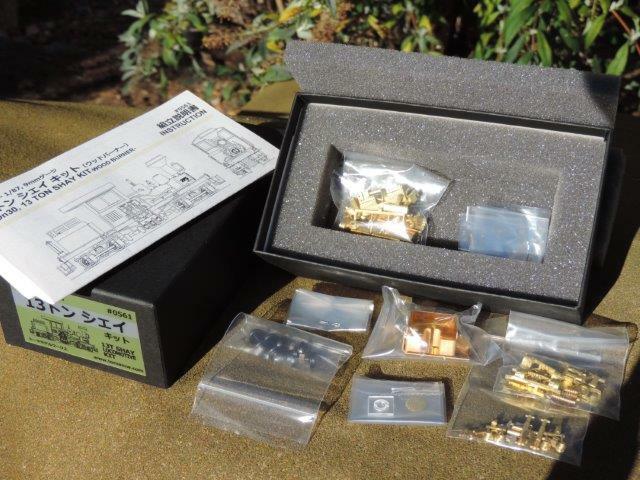 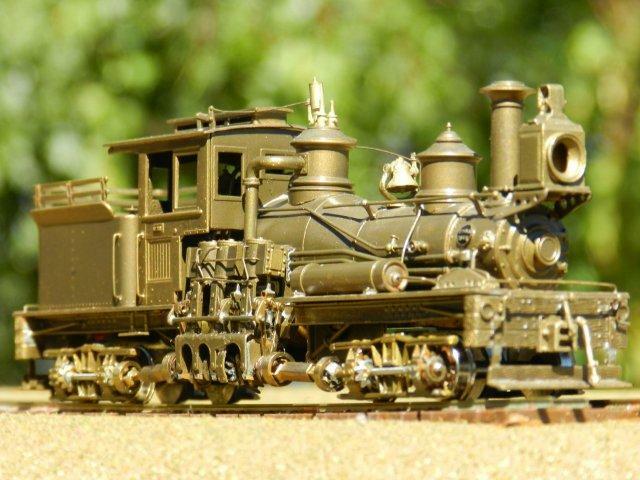 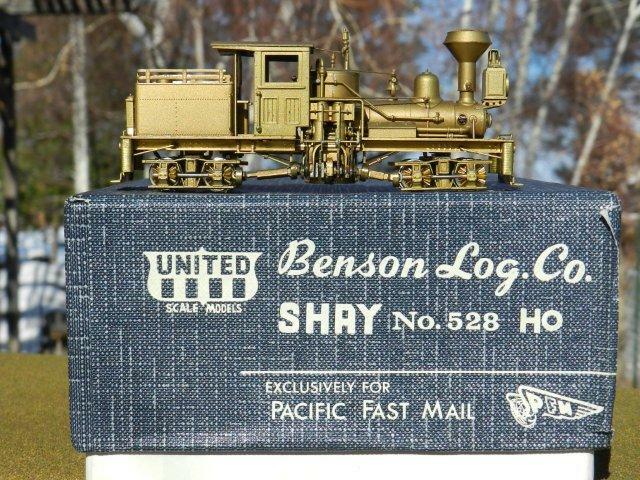 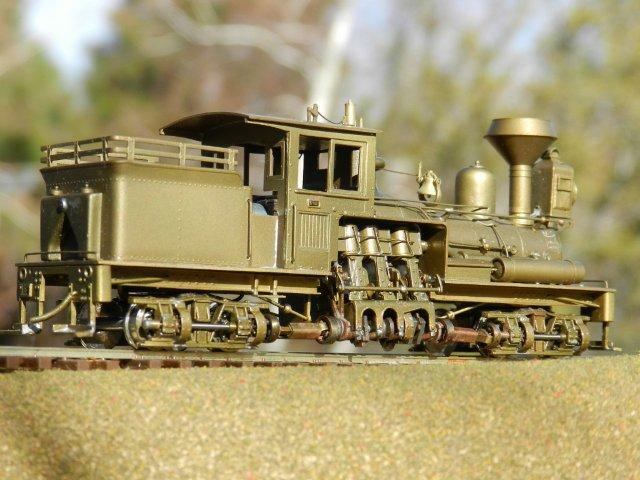 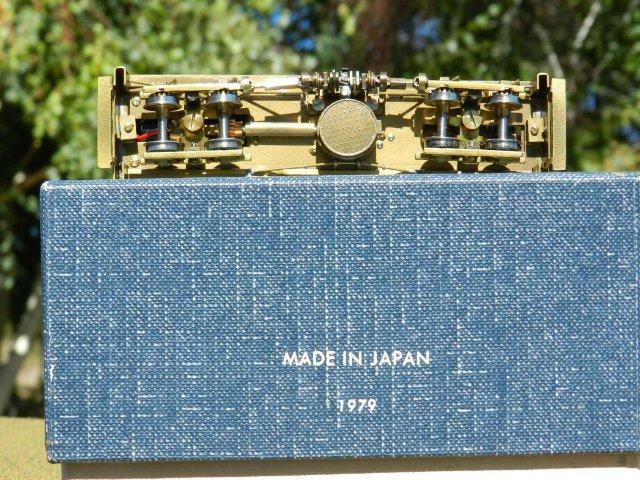 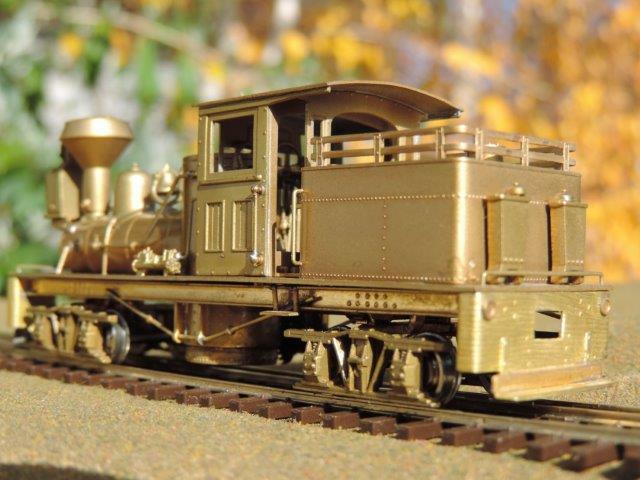 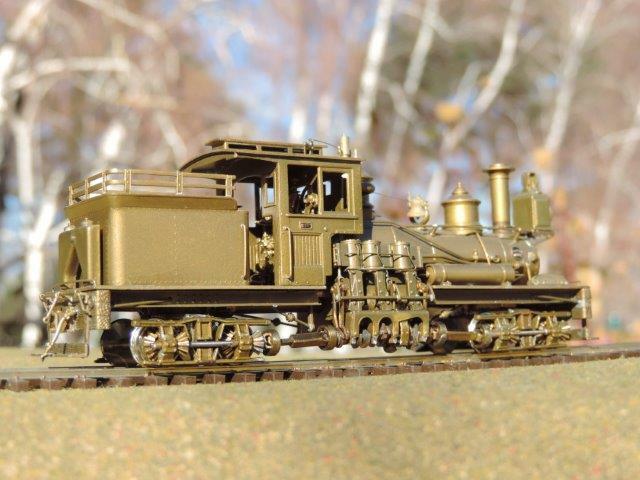 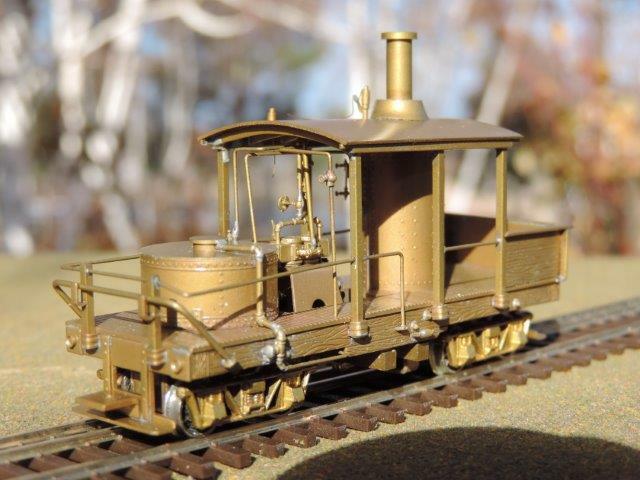 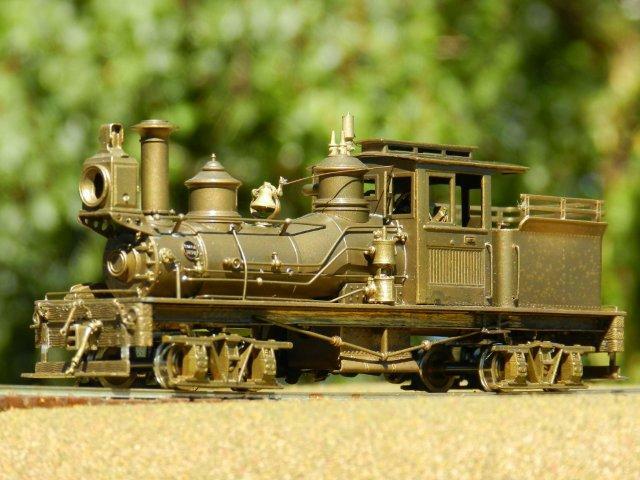 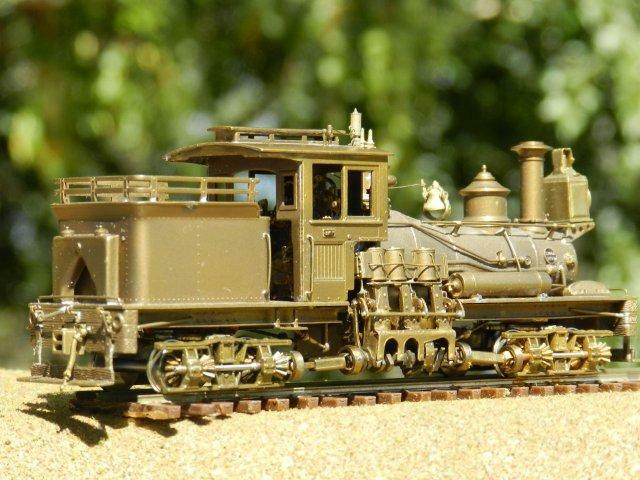 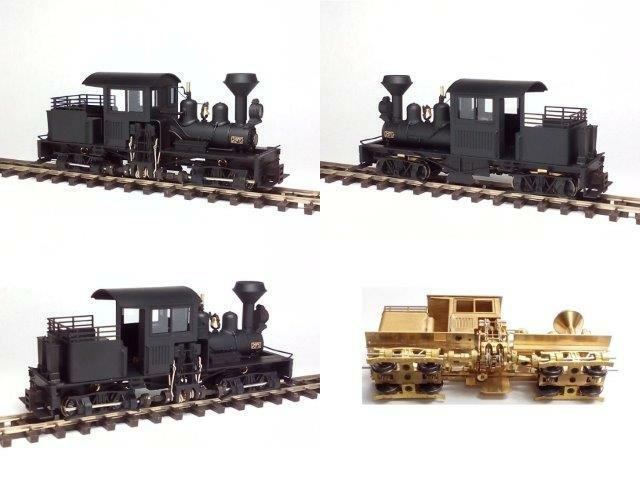 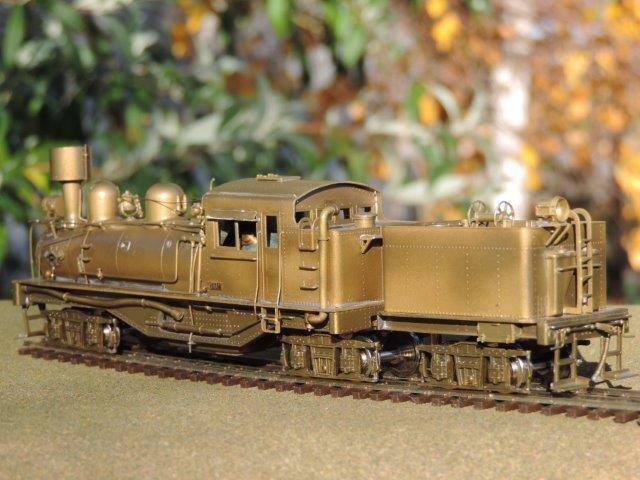 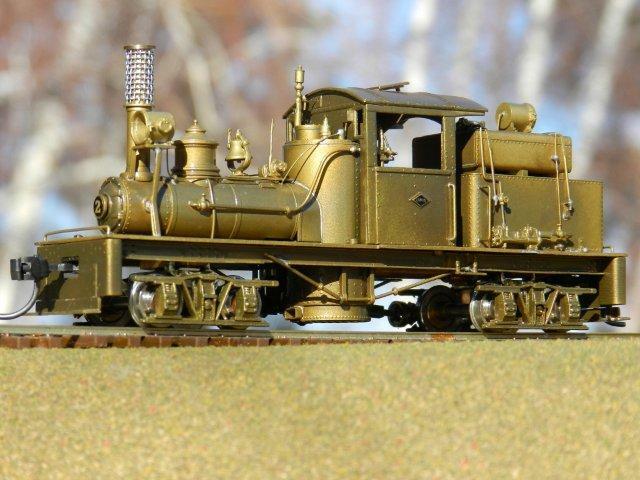 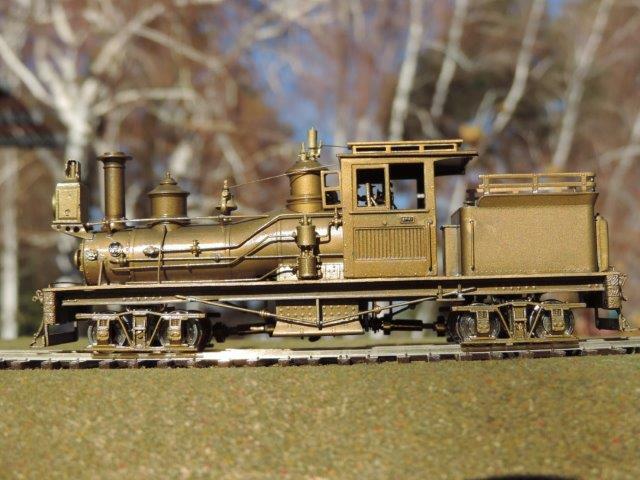 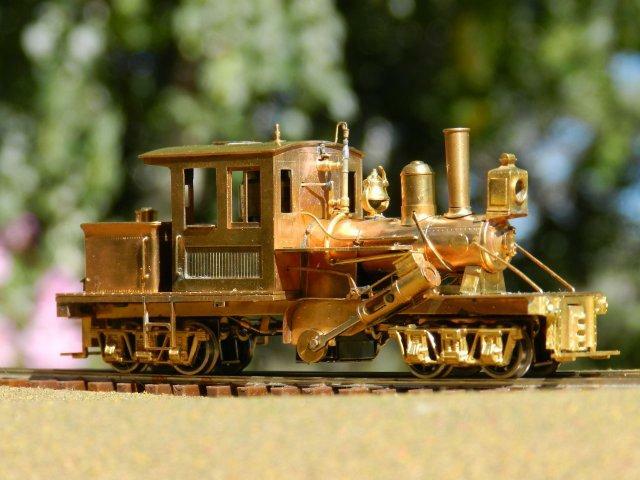 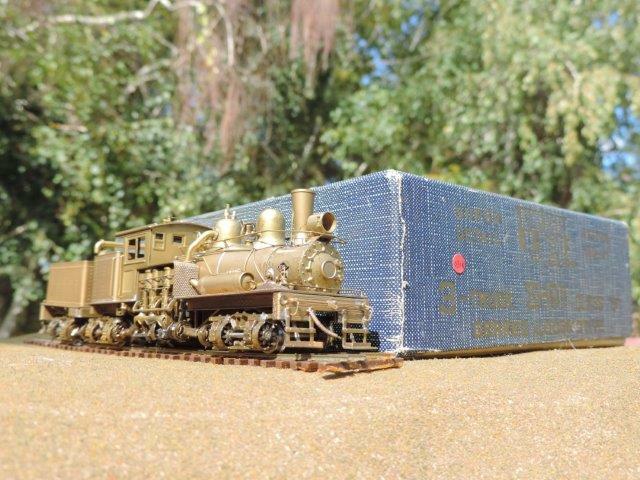 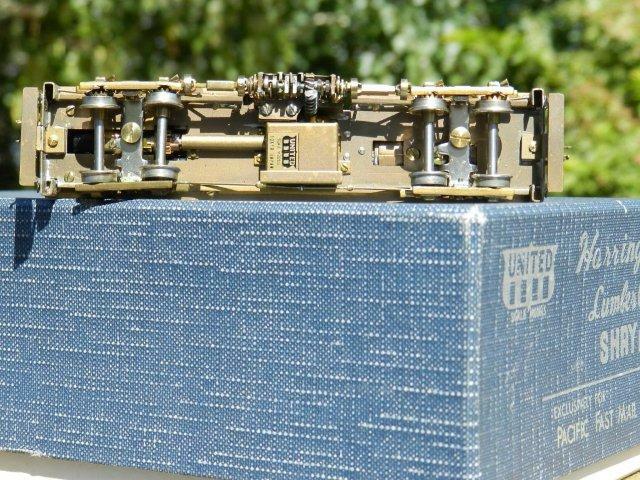 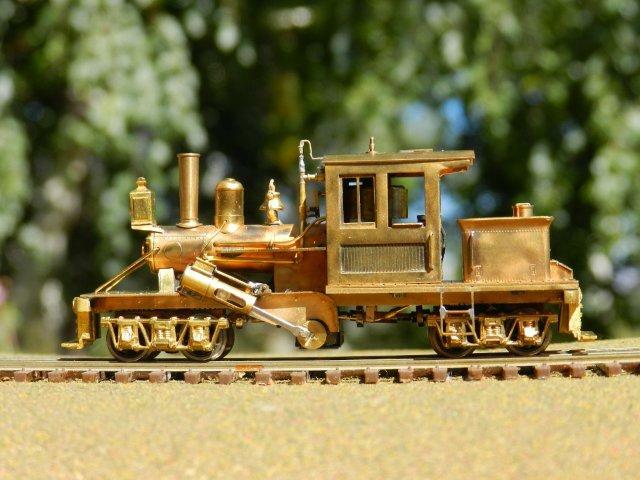 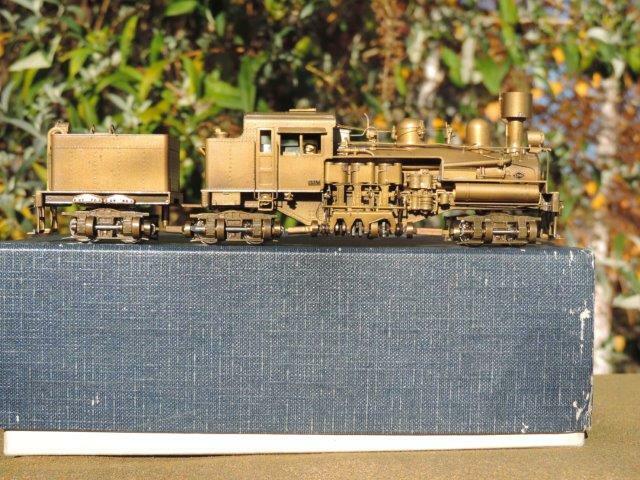 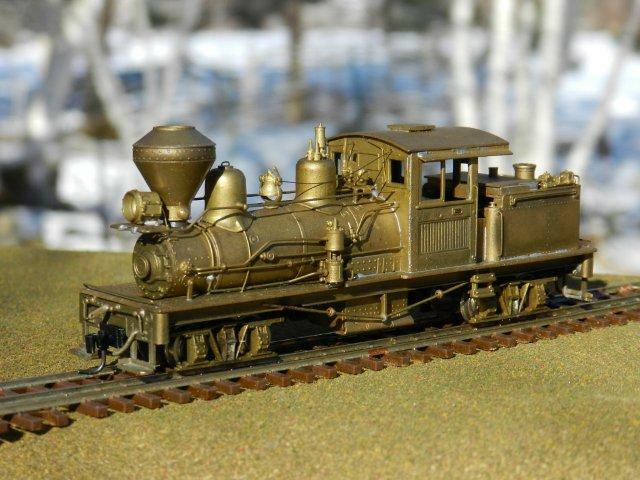 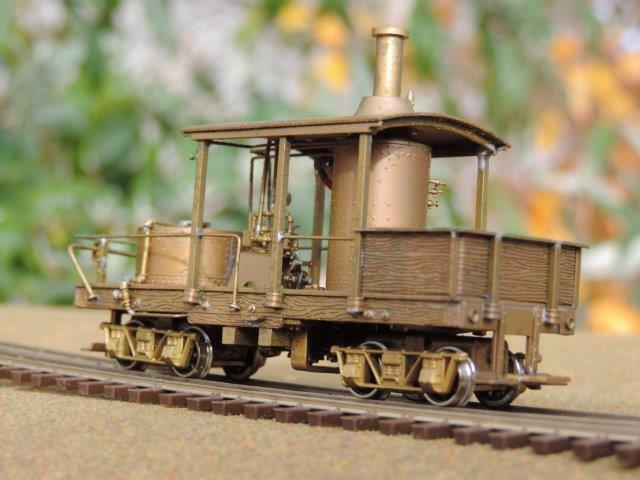 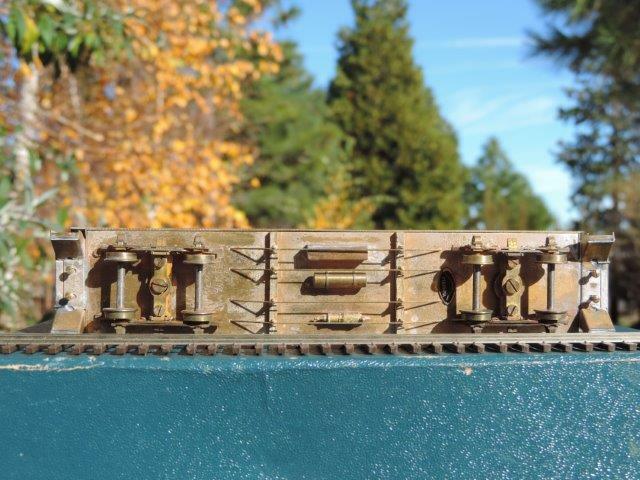 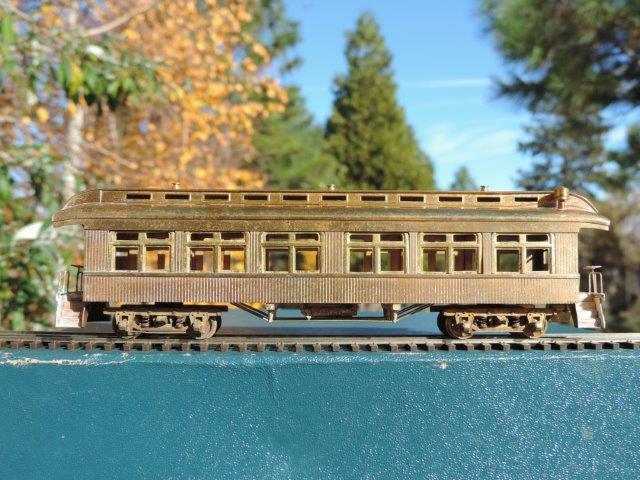 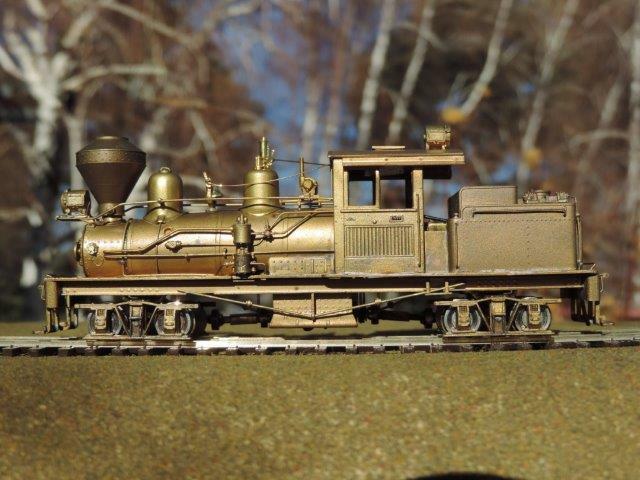 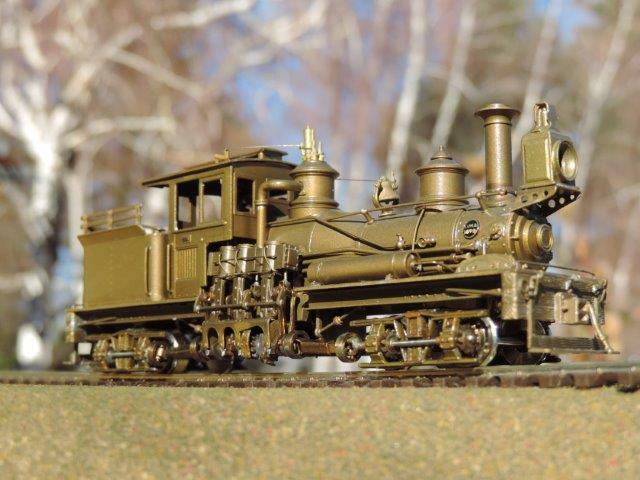 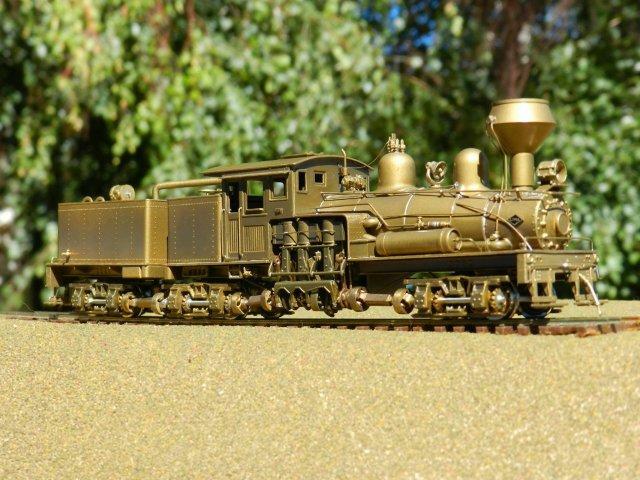 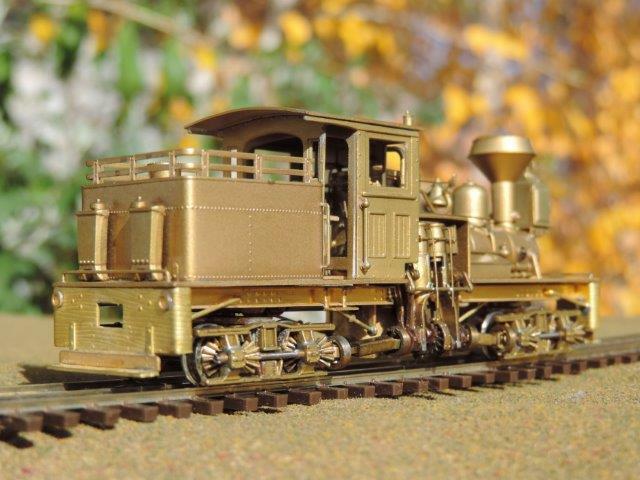 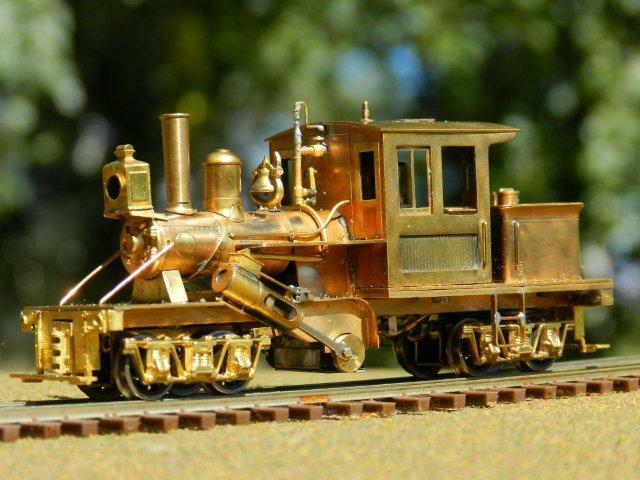 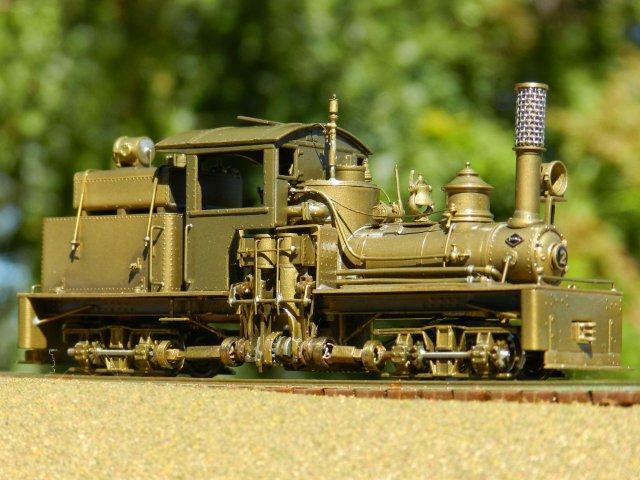 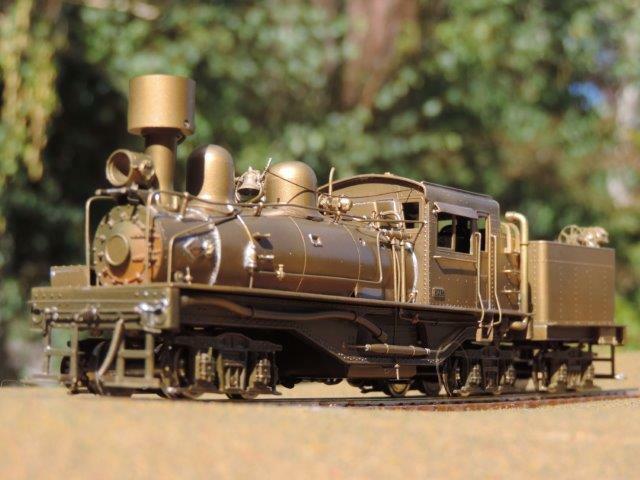 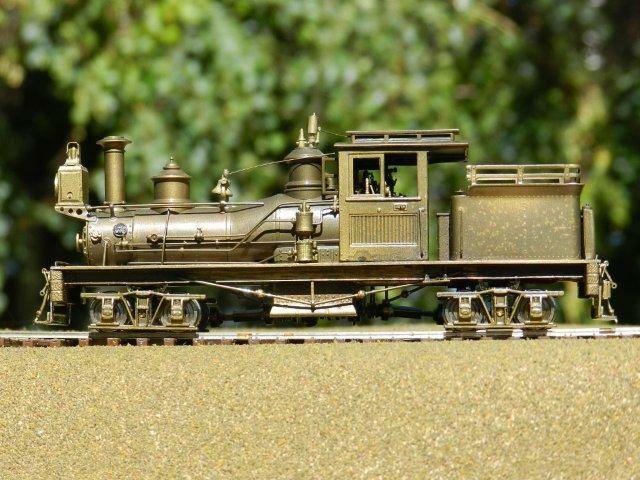 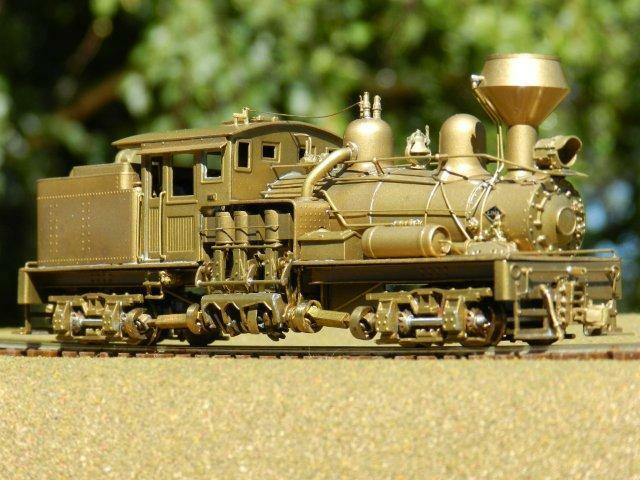 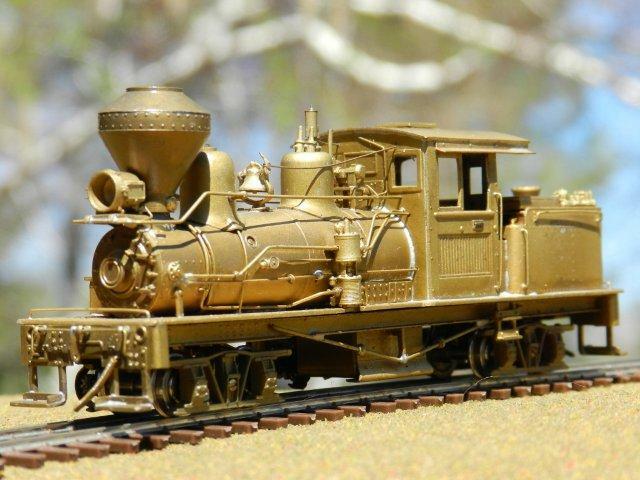 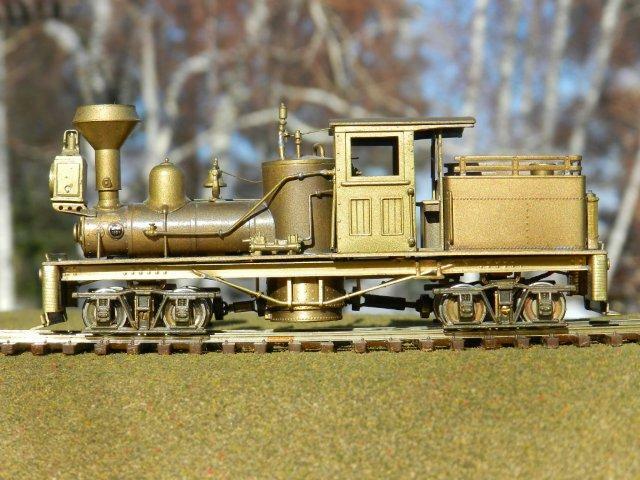 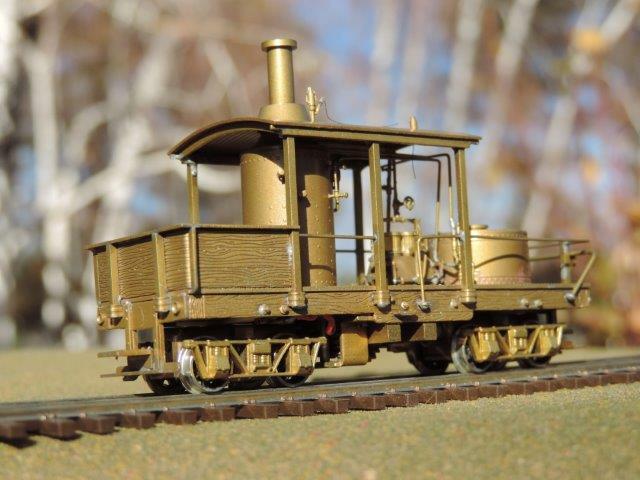 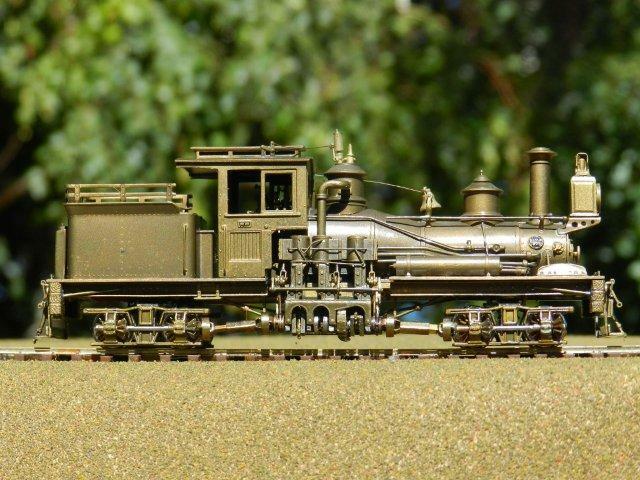 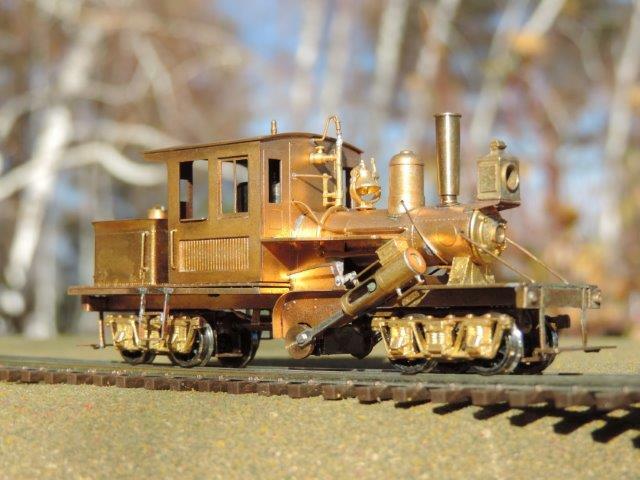 Brass PFM/United Promontory Point Golden Spike Centennial Set HO scale HO... manufactured in late 1969, the set was in a run of only 879 units. 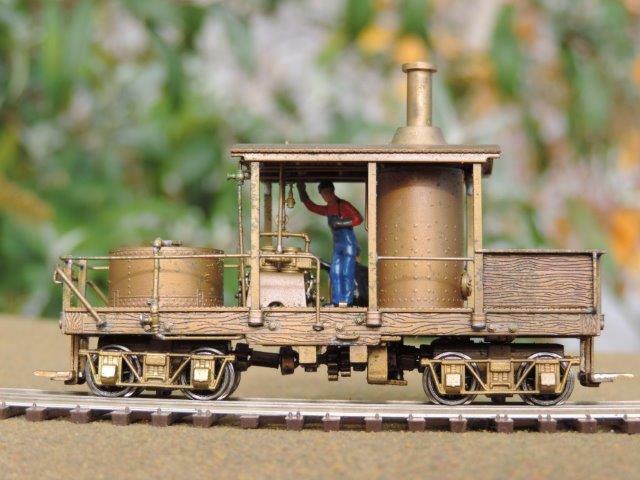 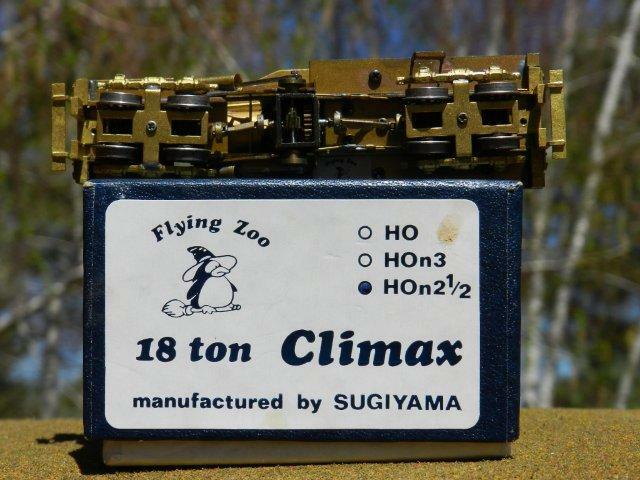 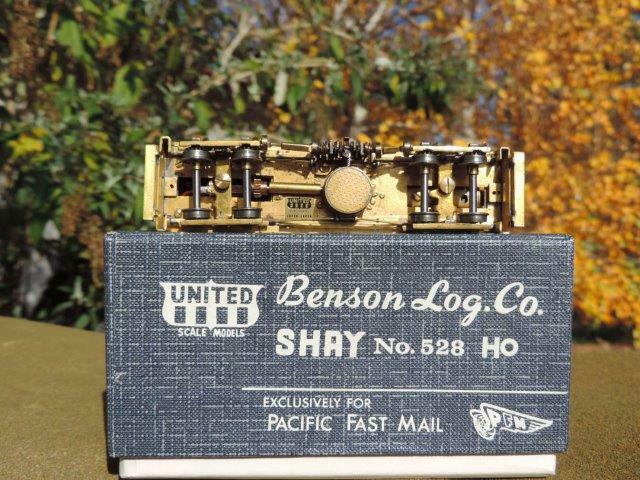 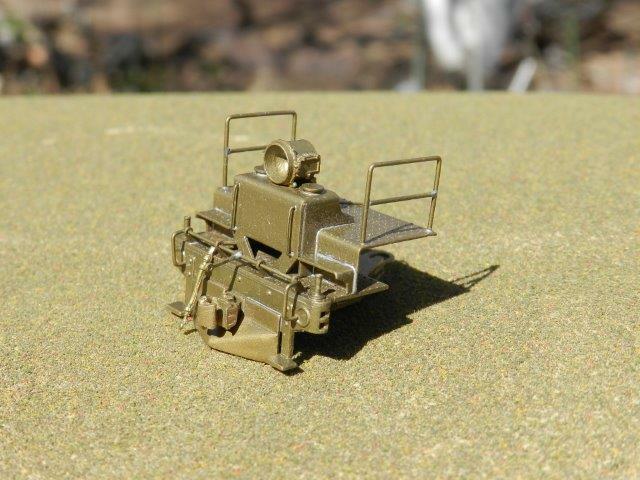 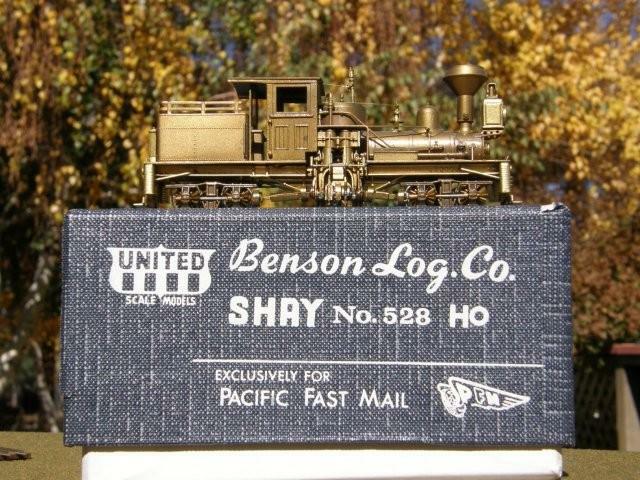 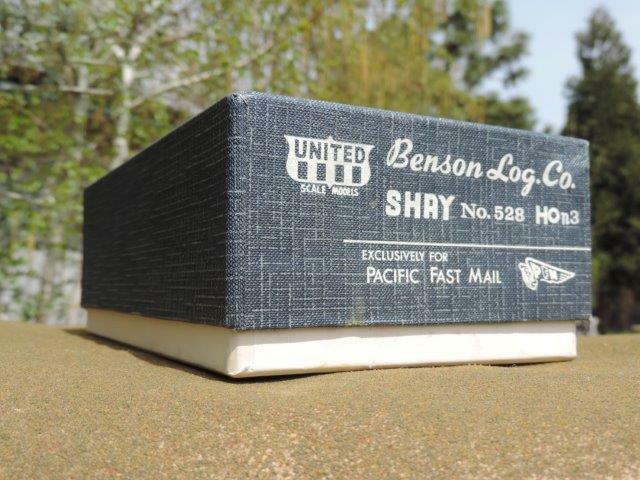 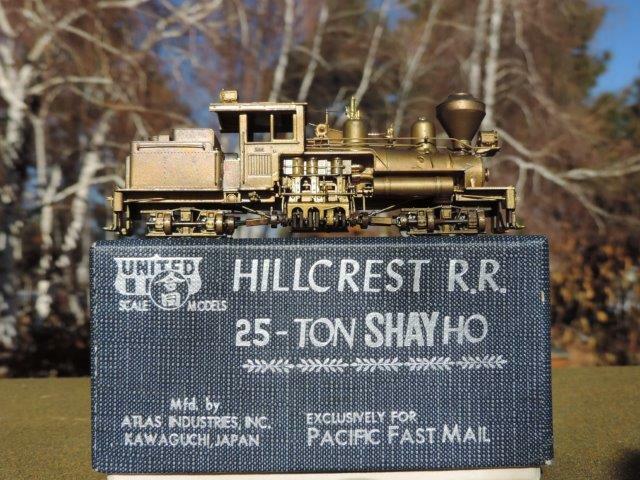 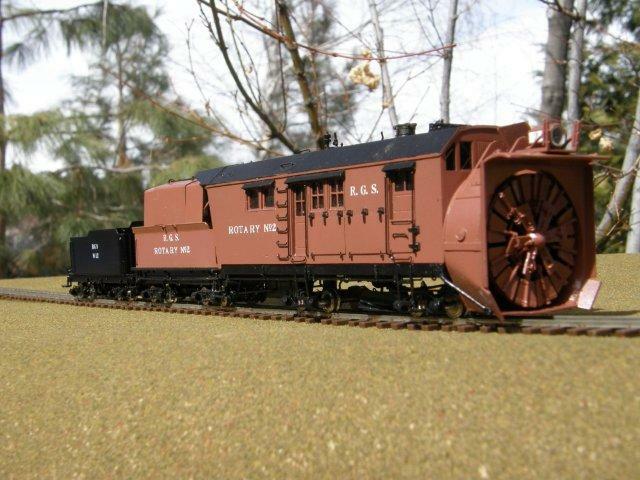 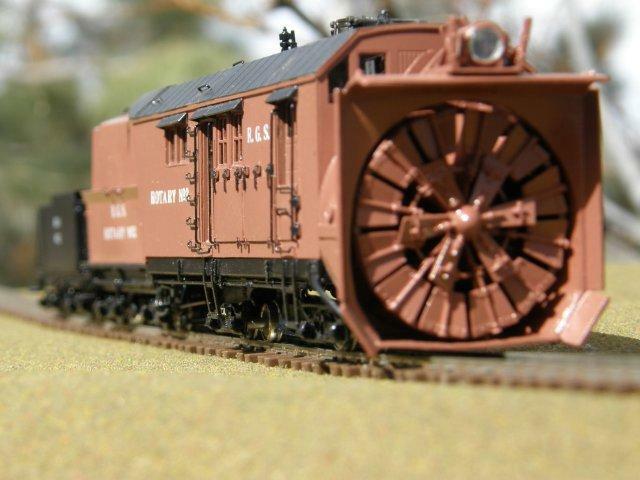 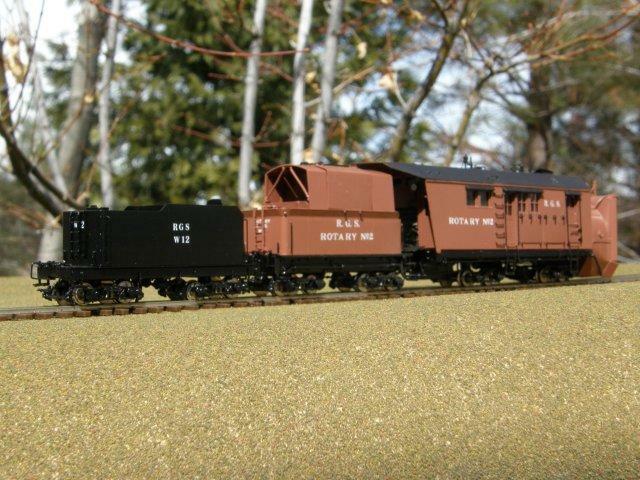 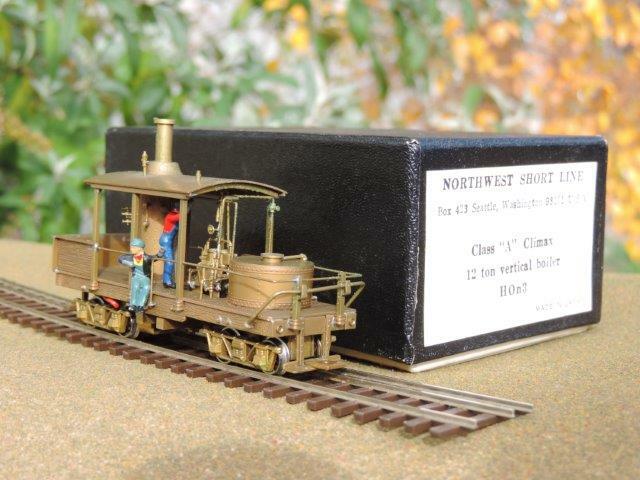 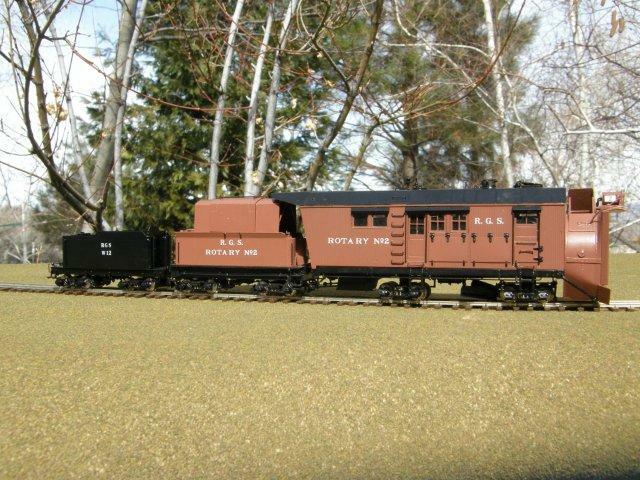 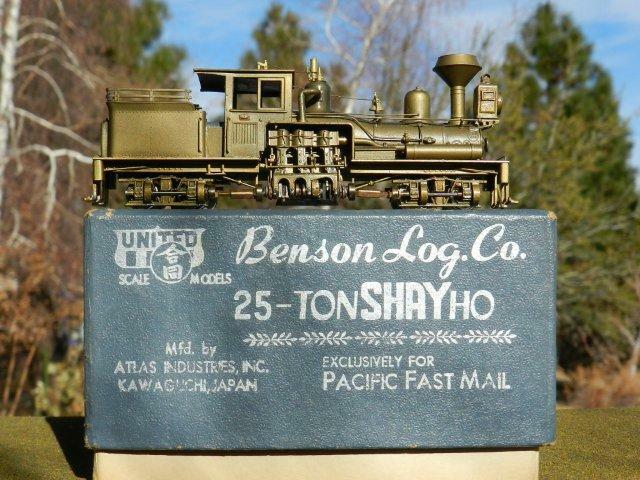 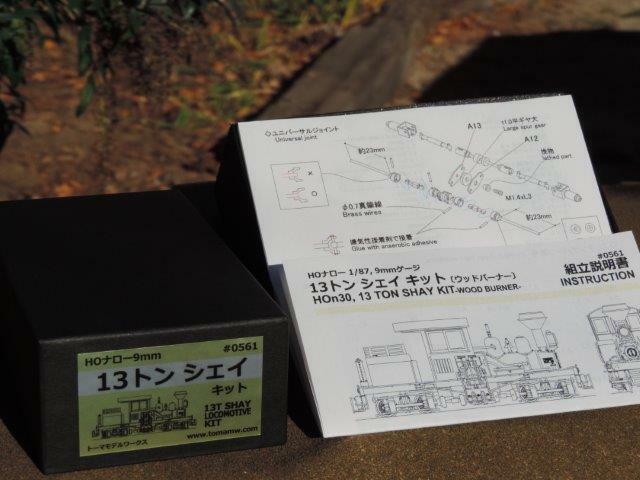 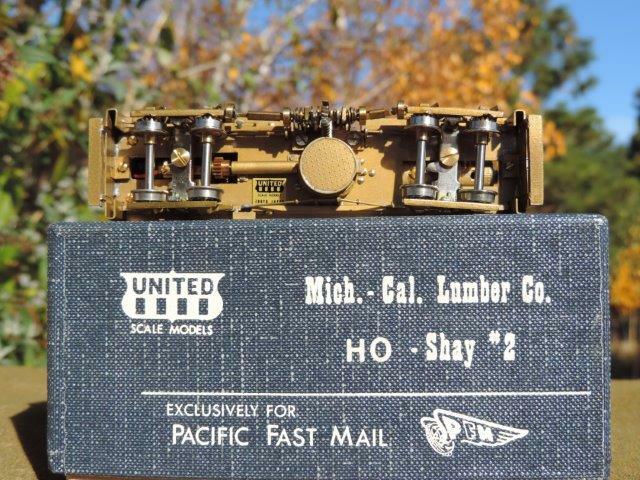 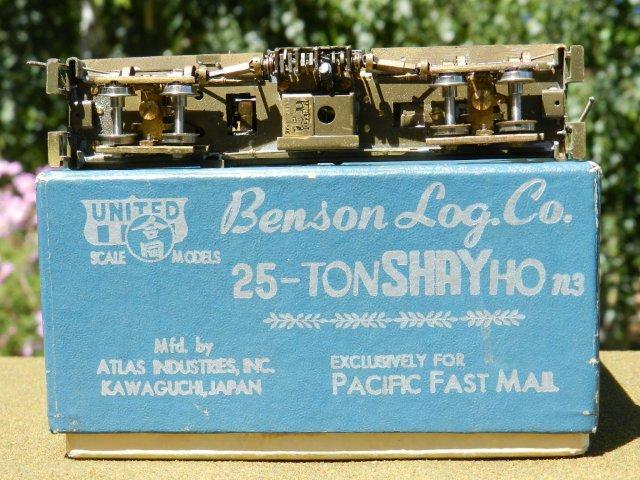 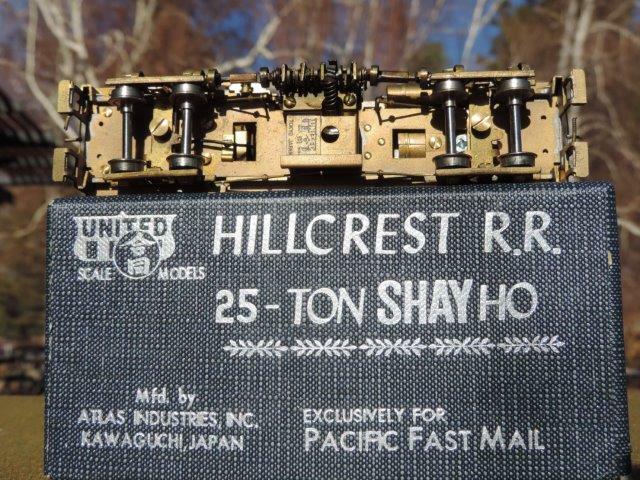 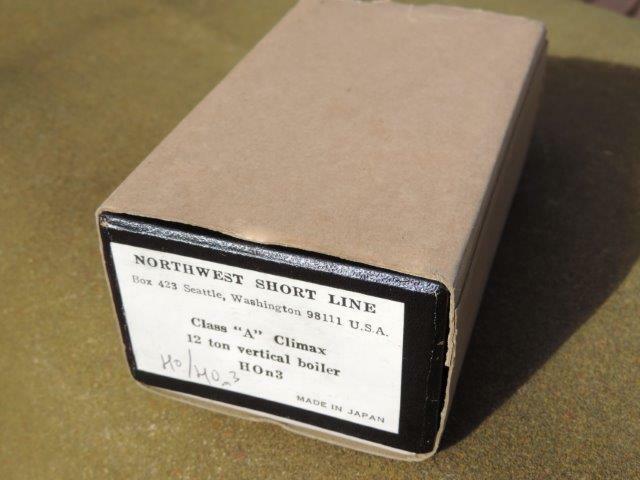 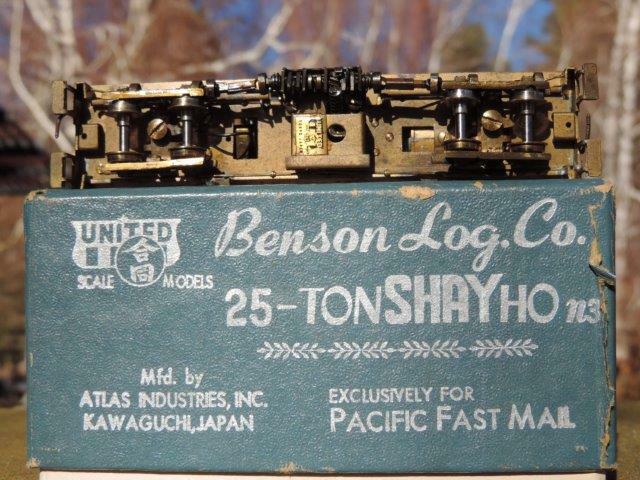 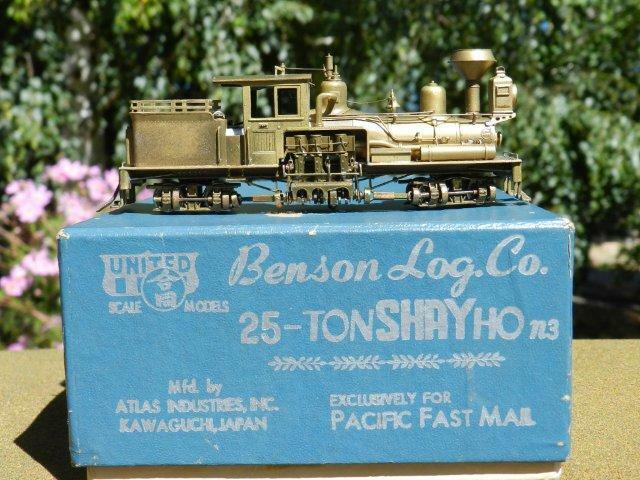 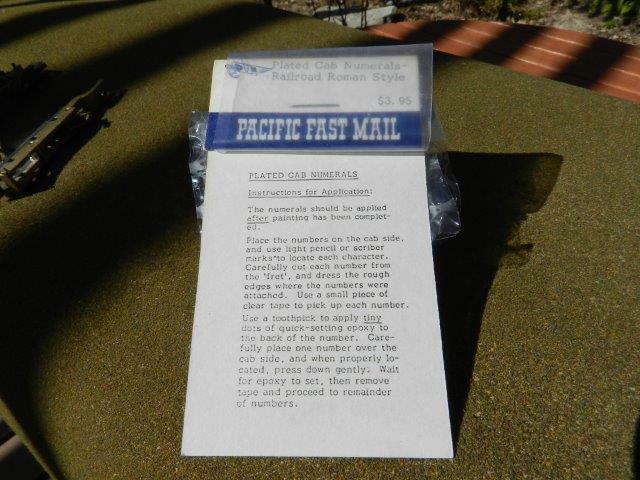 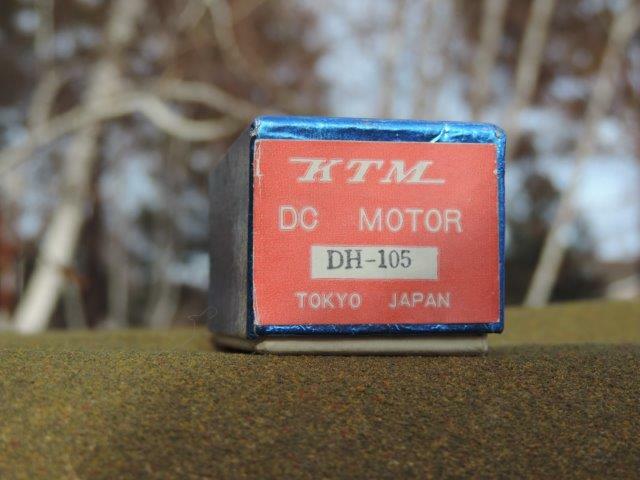 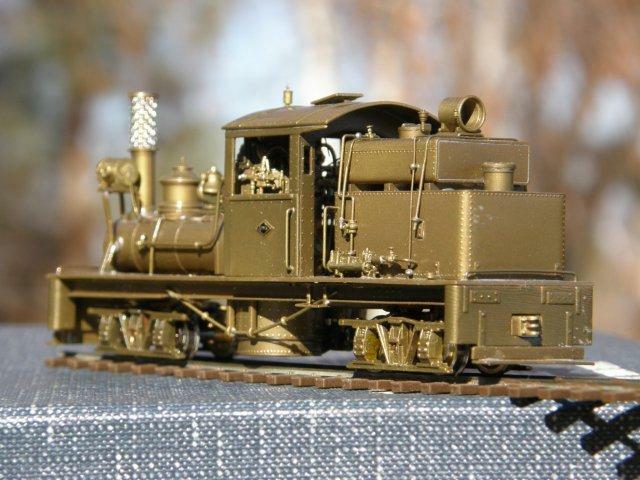 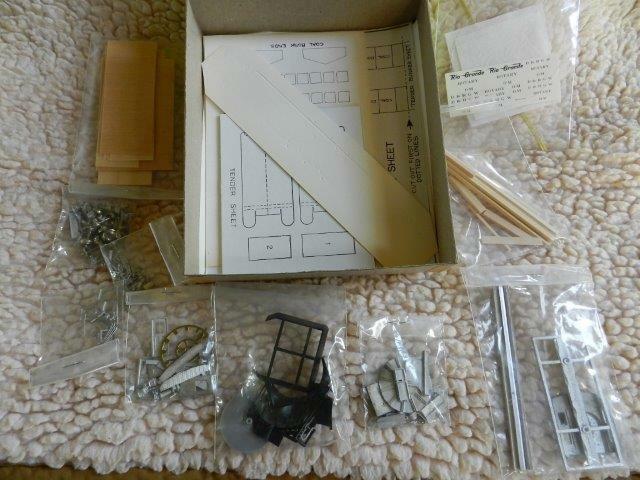 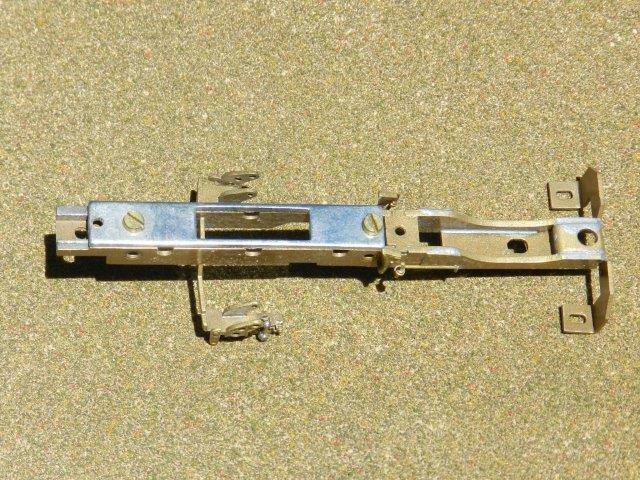 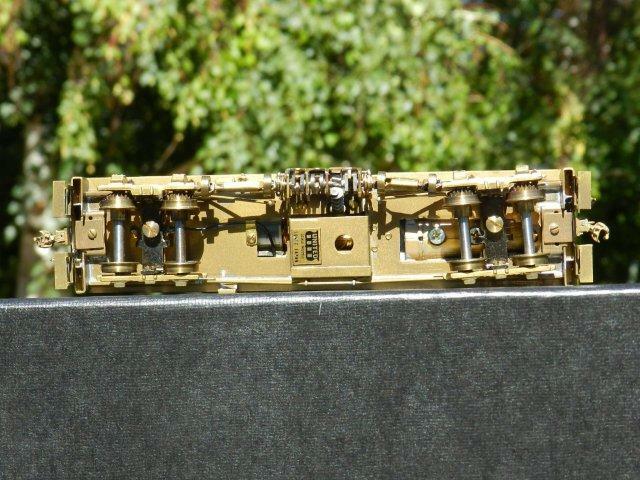 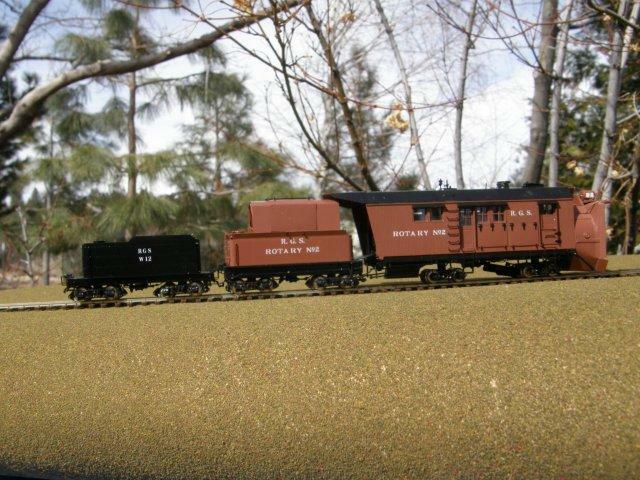 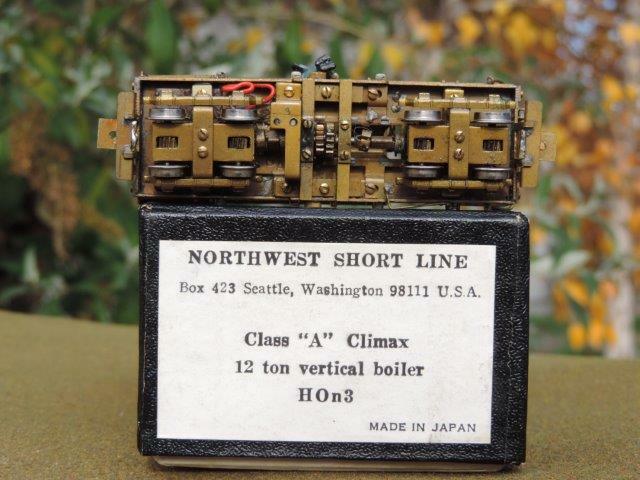 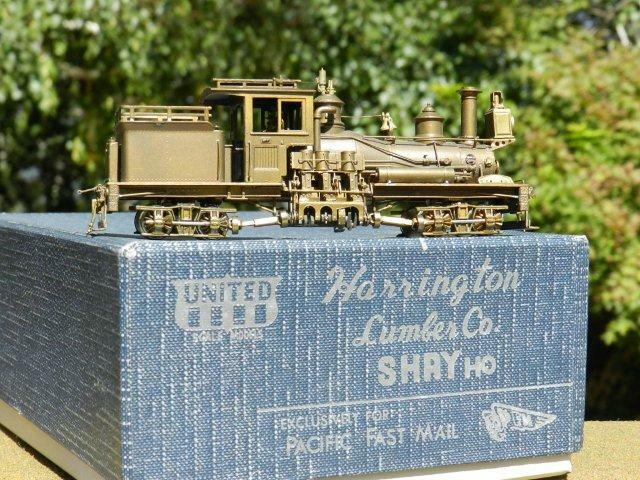 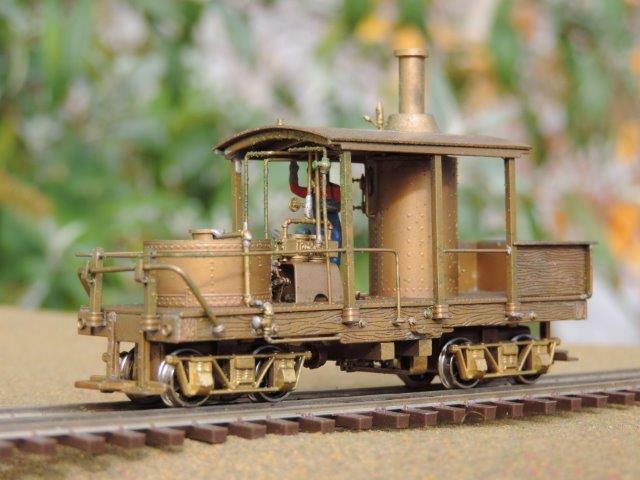 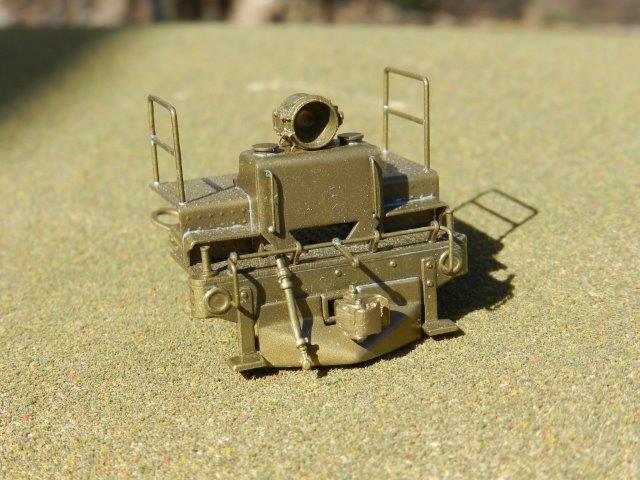 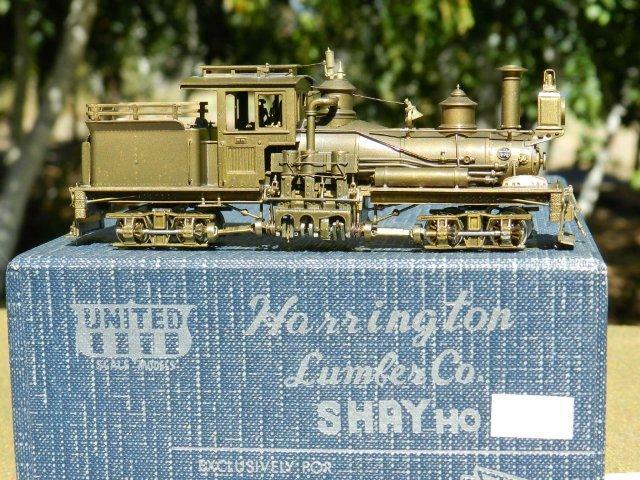 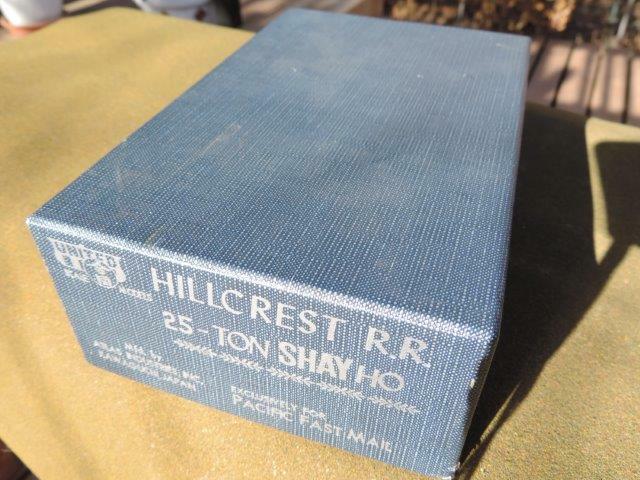 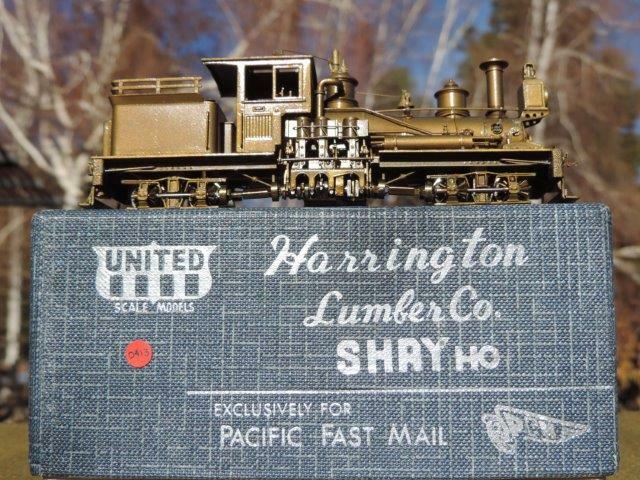 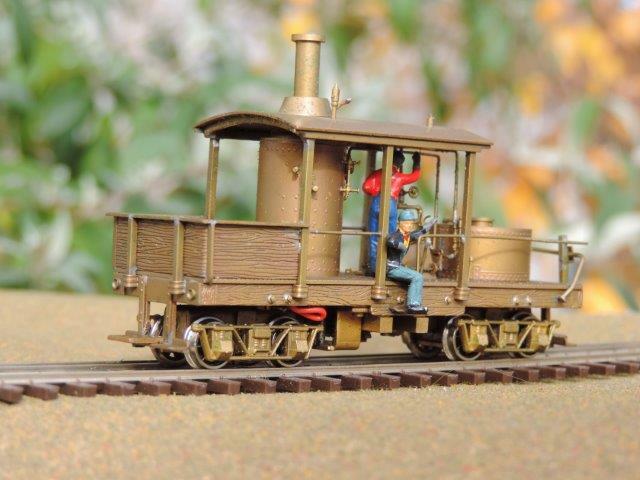 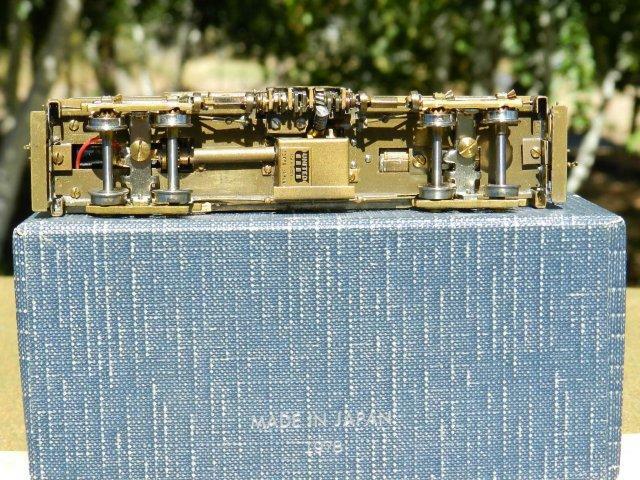 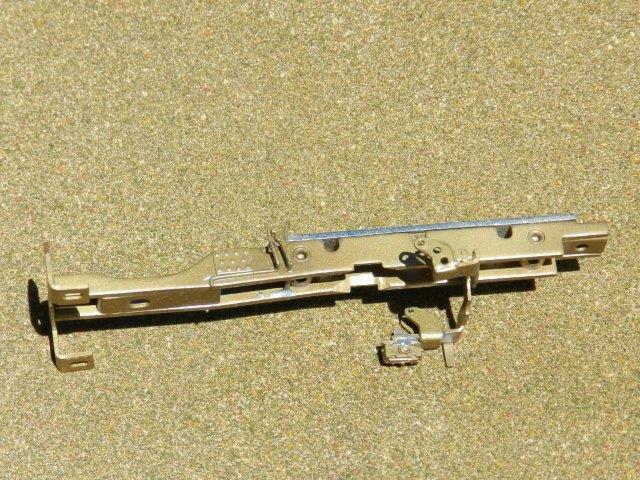 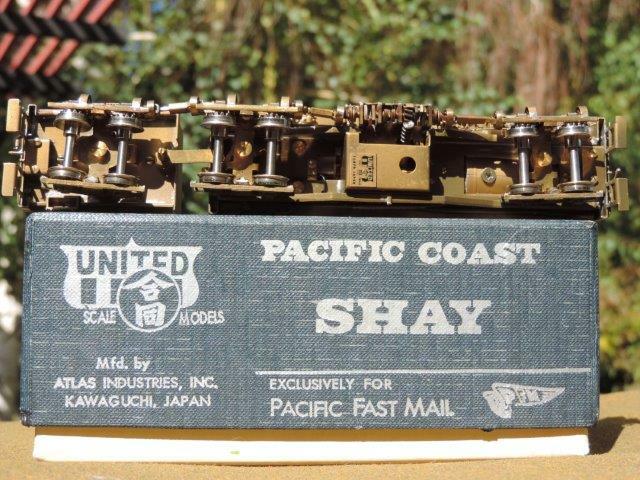 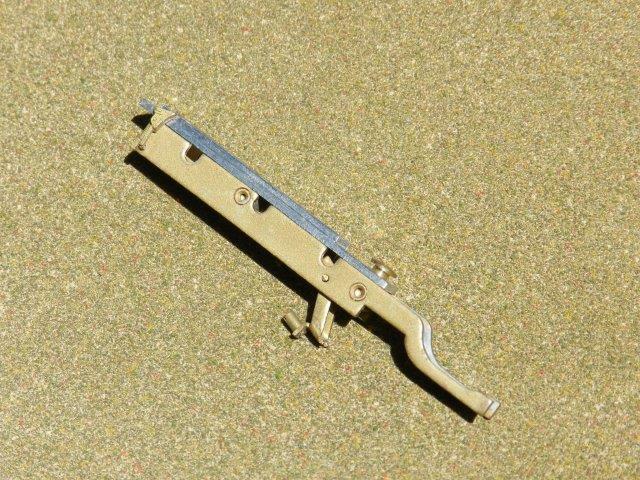 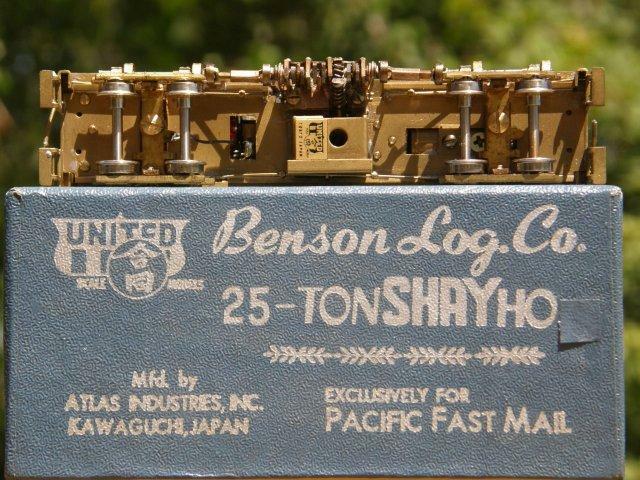 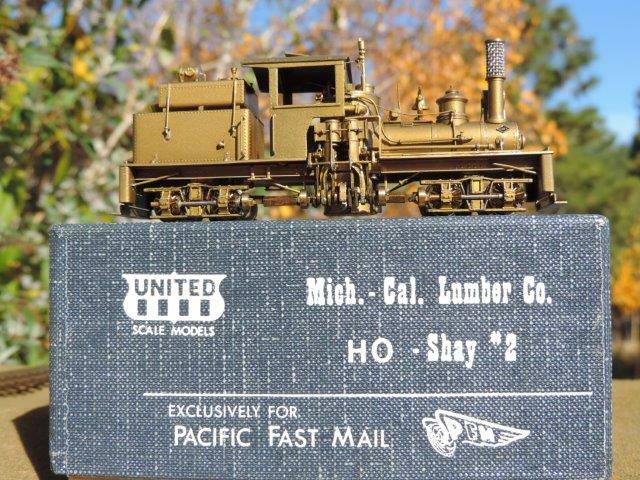 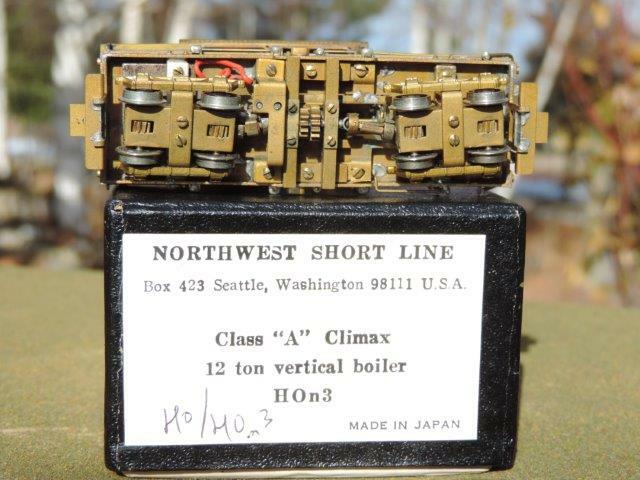 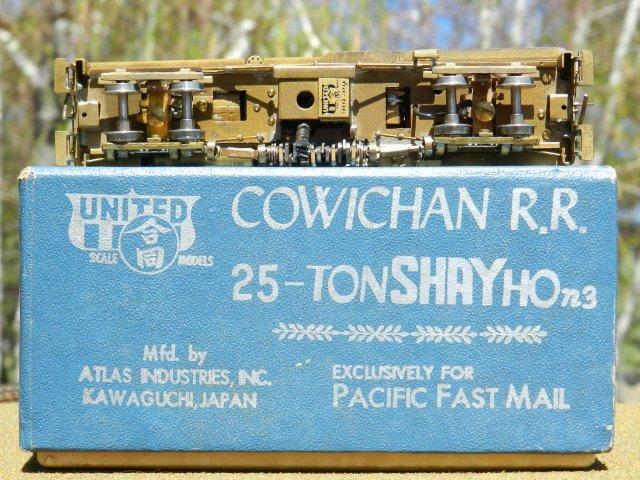 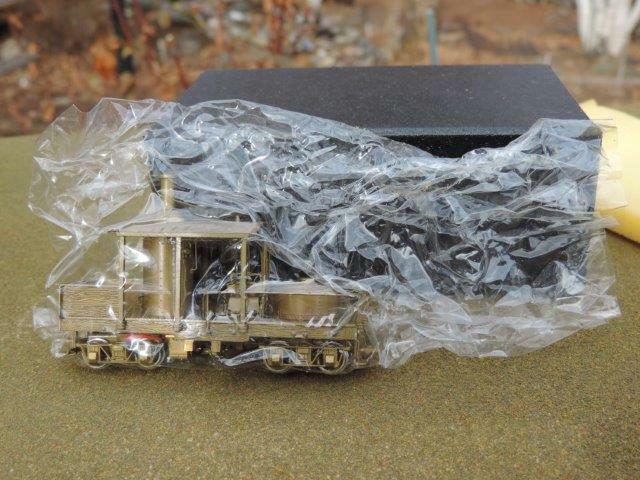 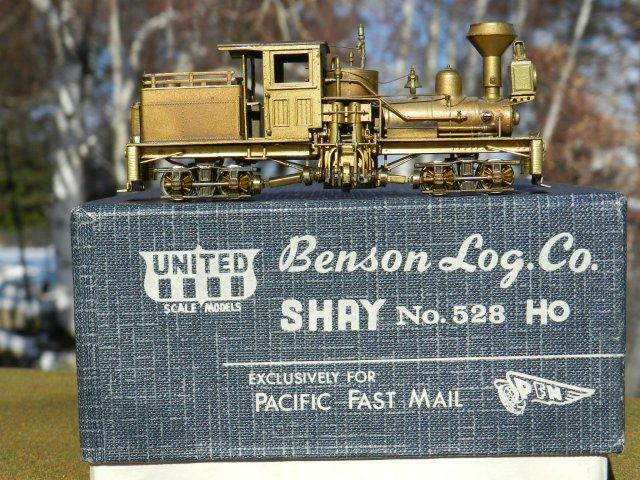 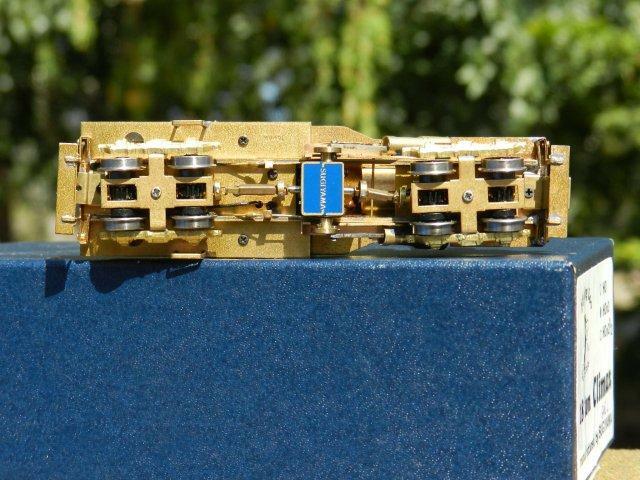 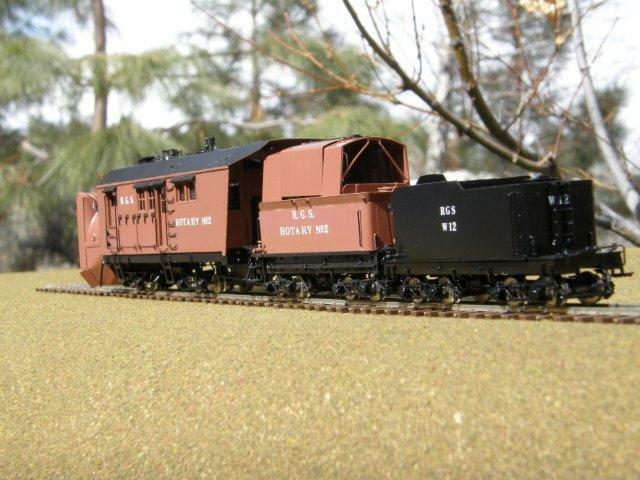 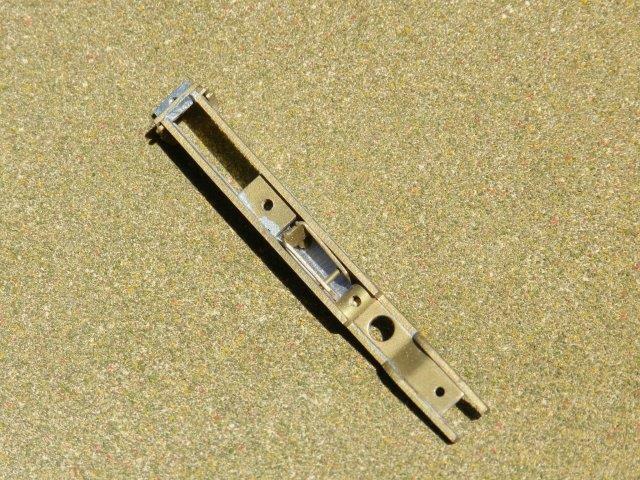 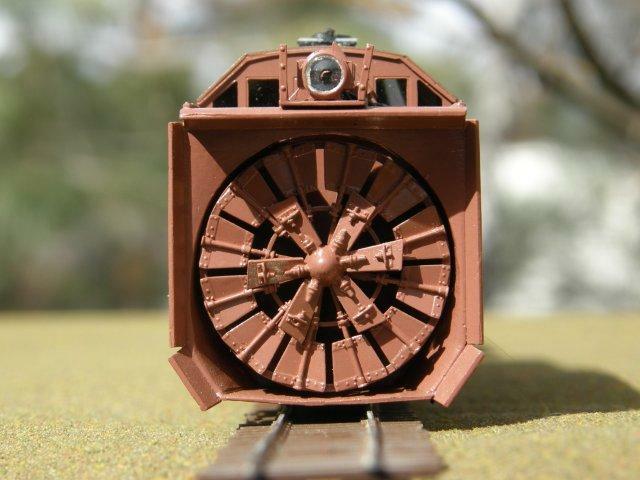 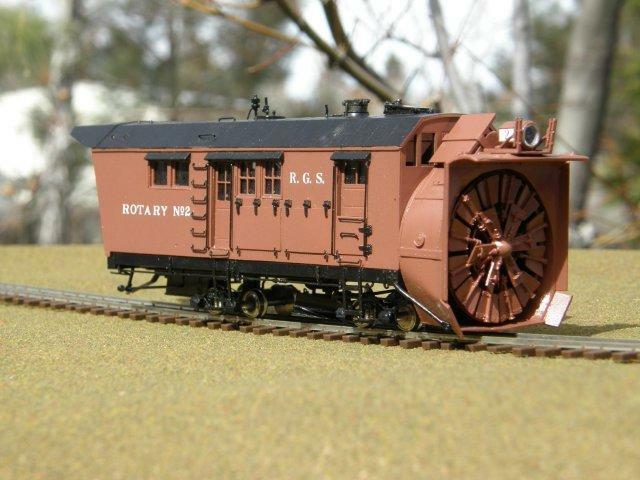 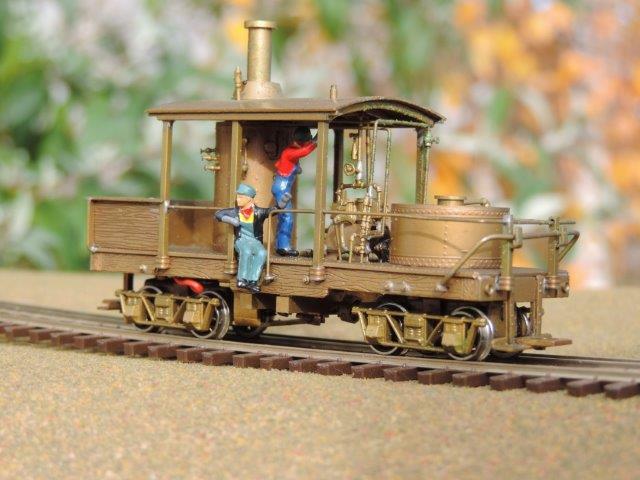 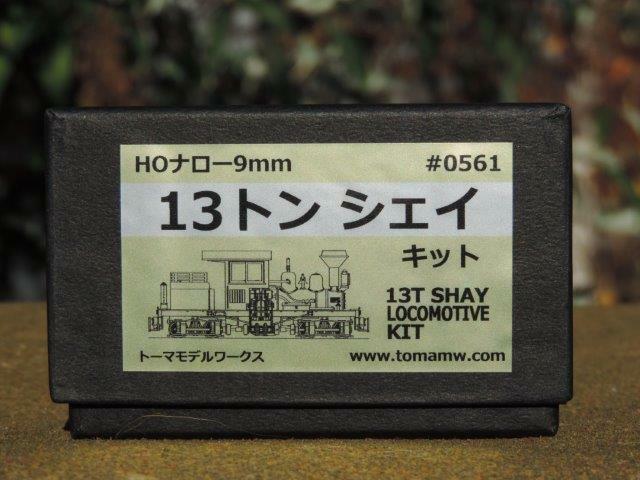 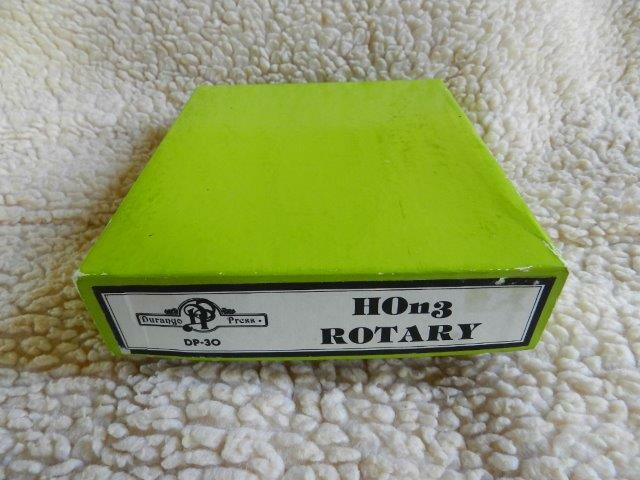 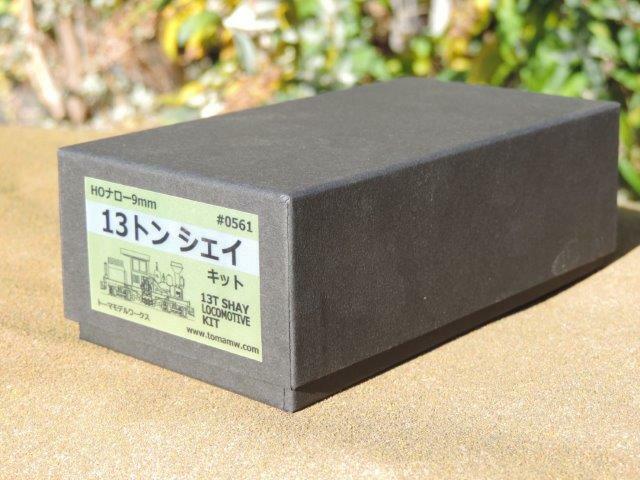 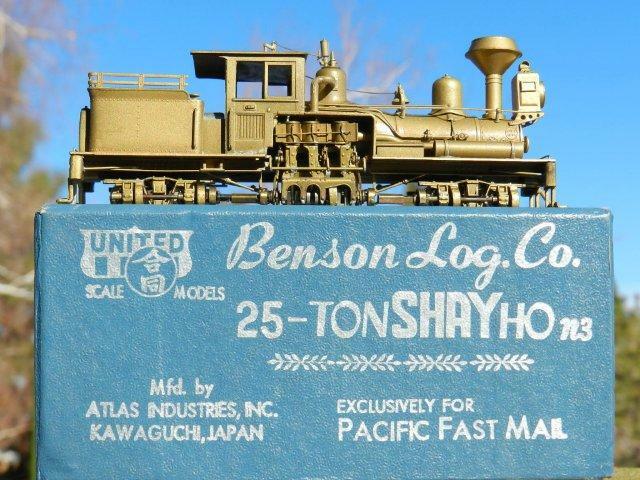 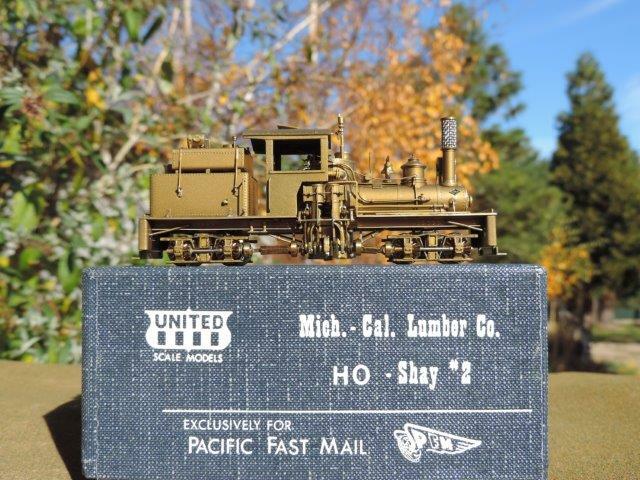 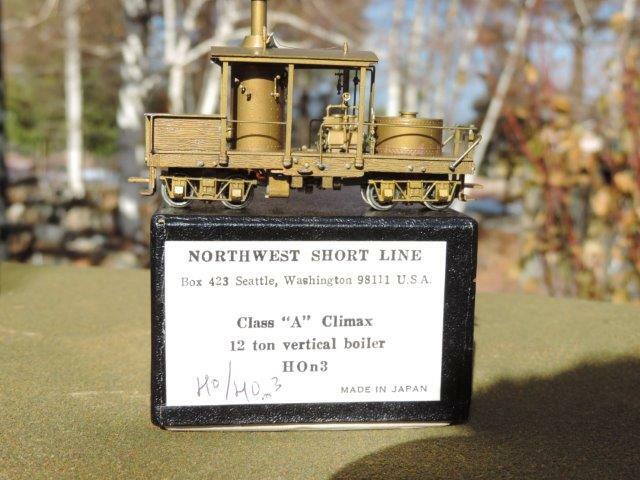 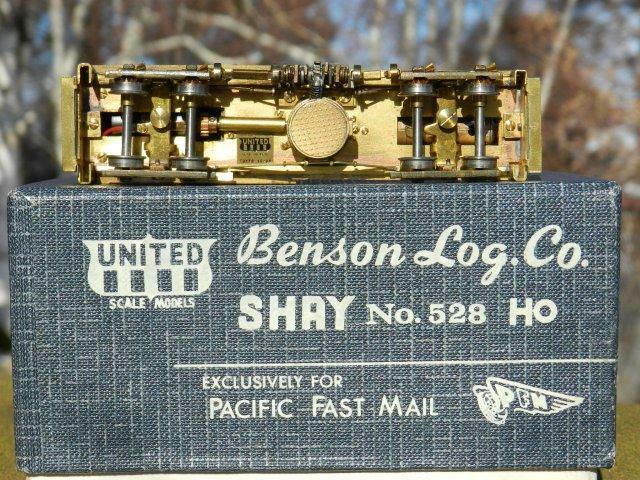 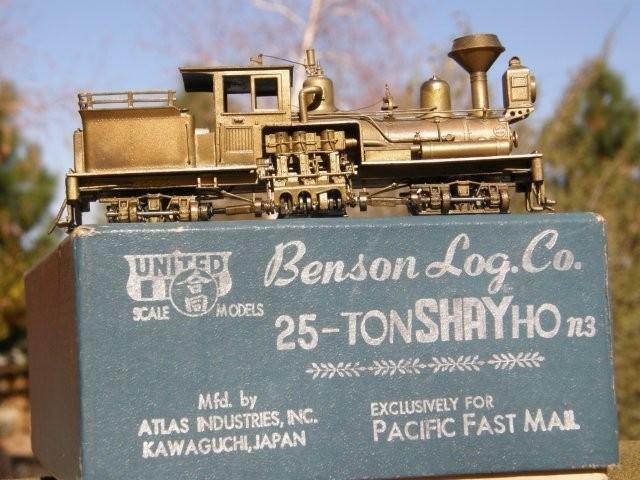 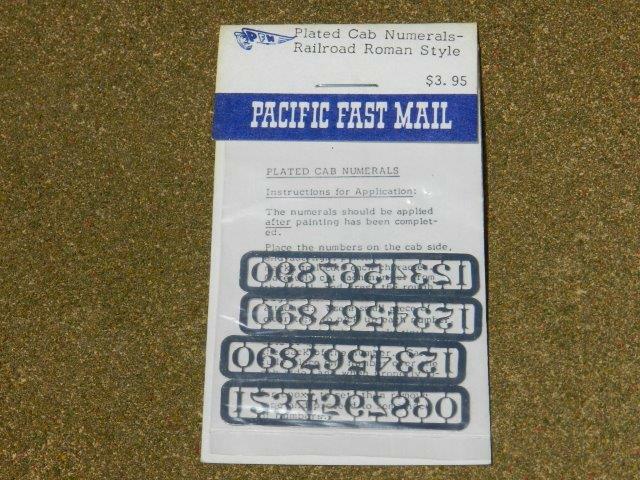 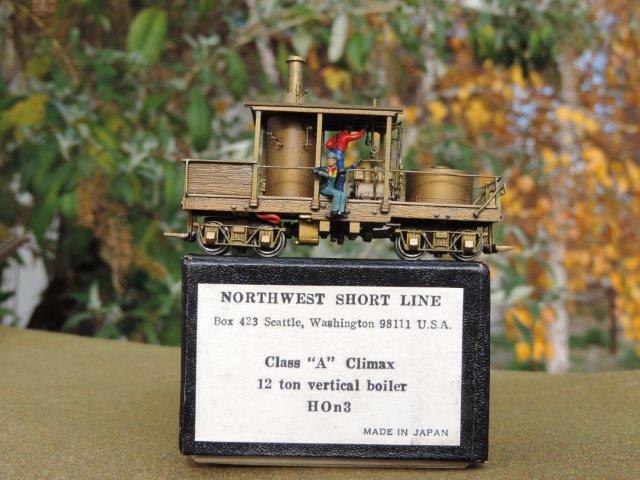 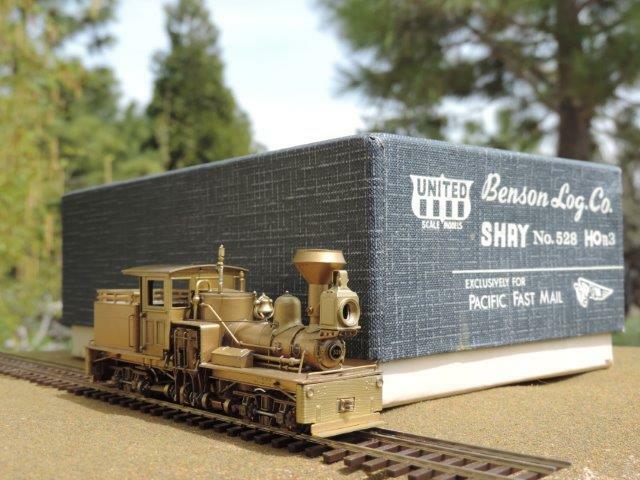 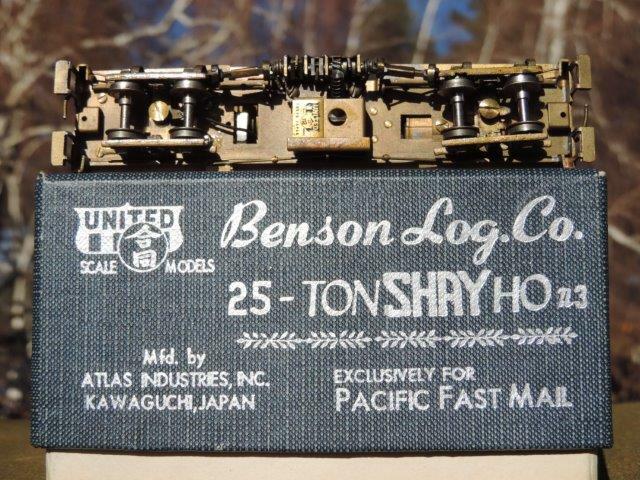 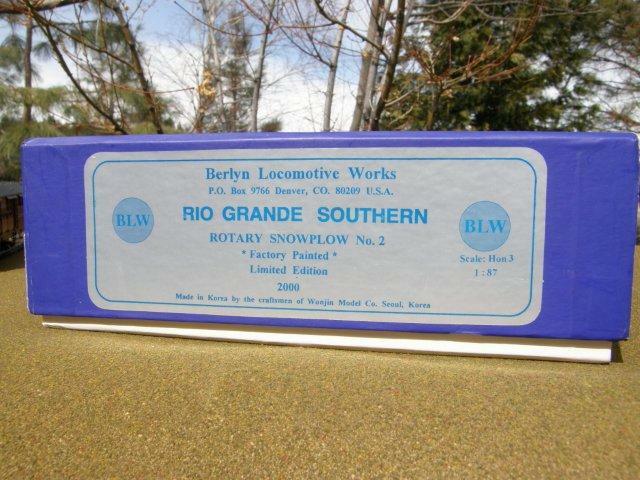 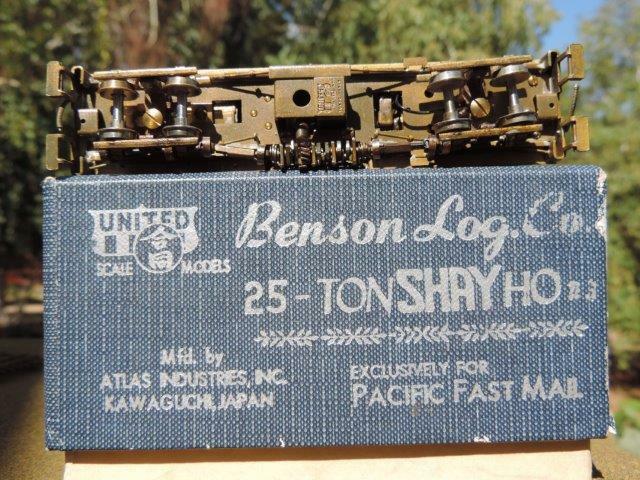 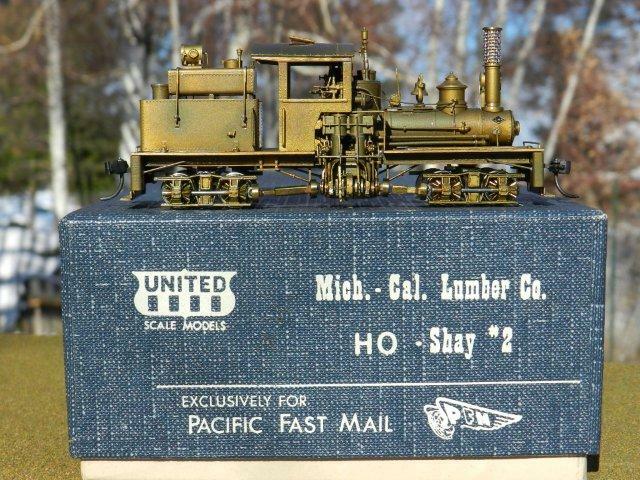 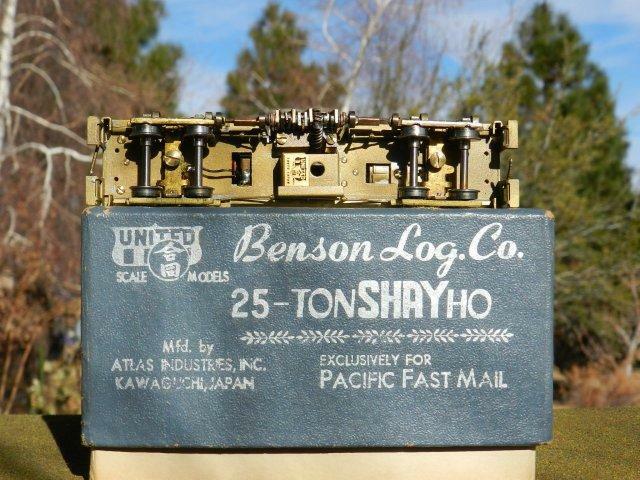 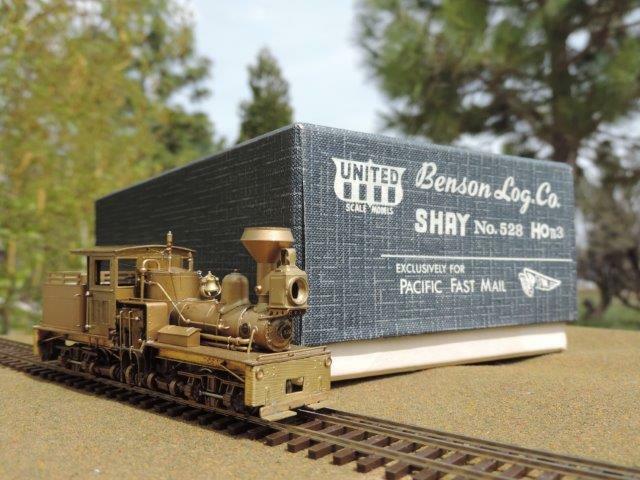 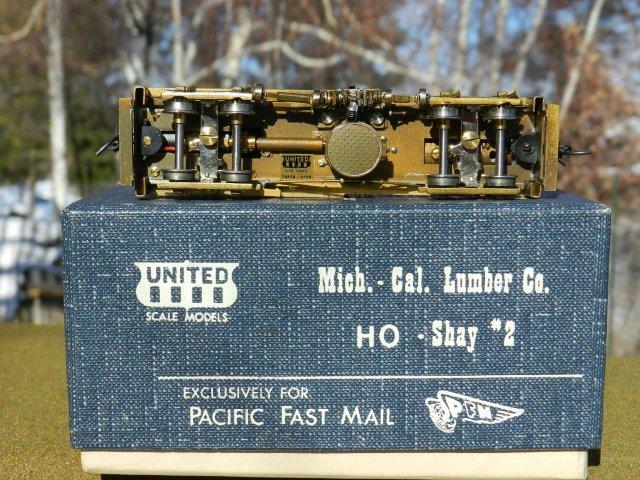 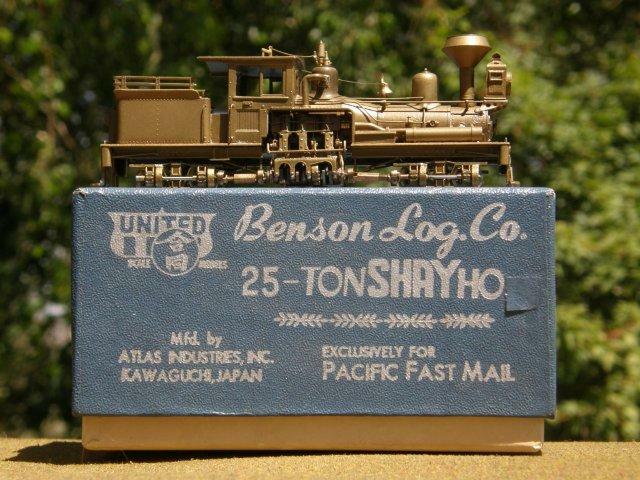 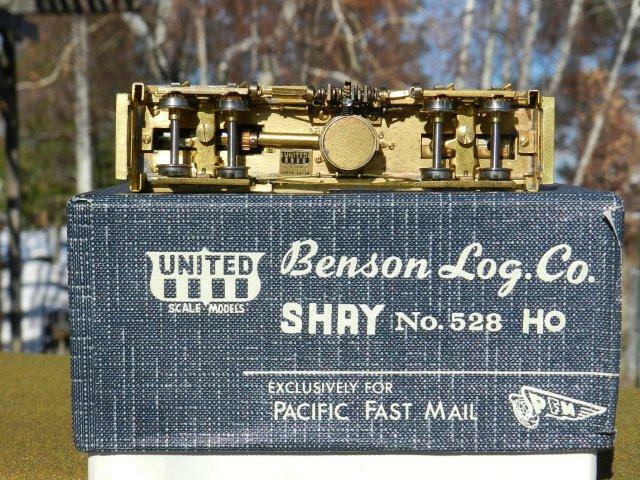 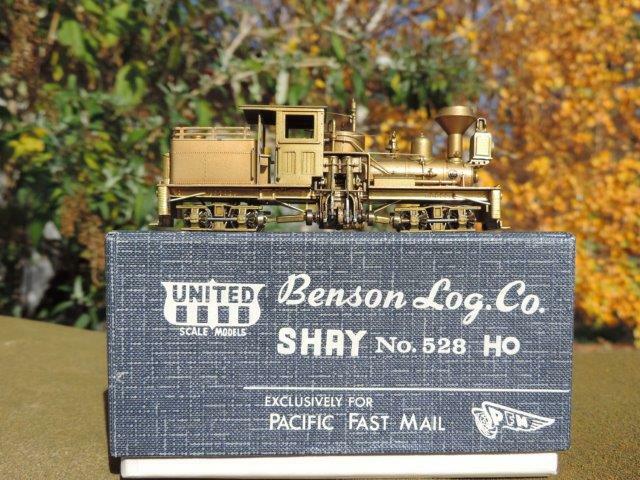 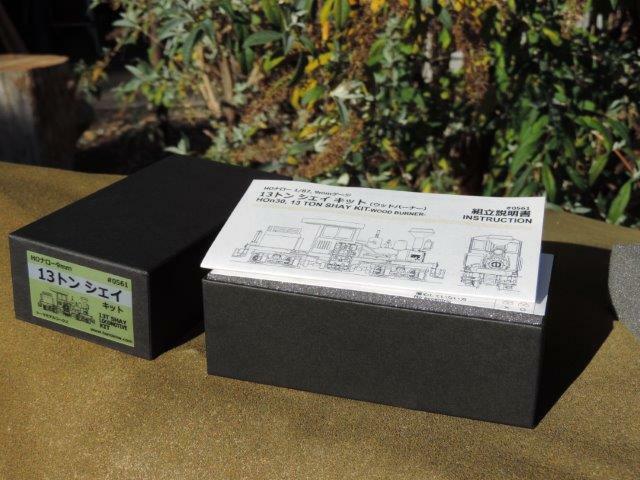 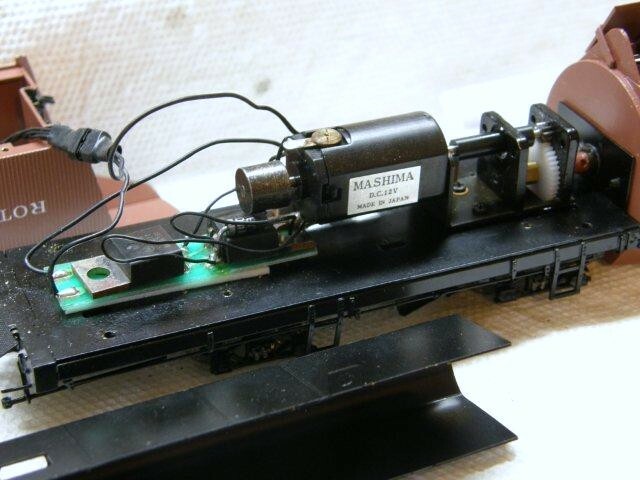 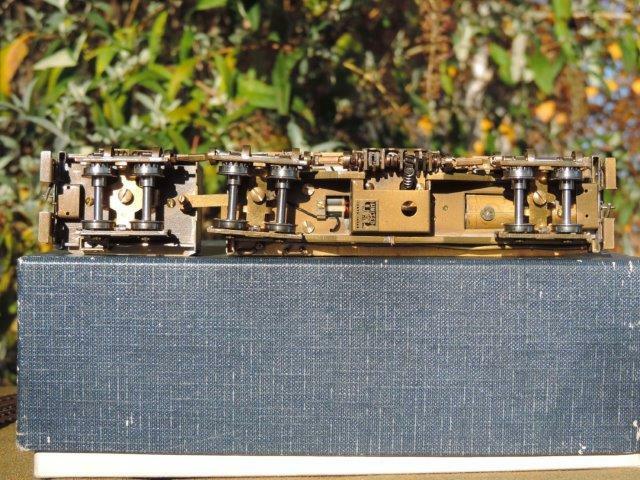 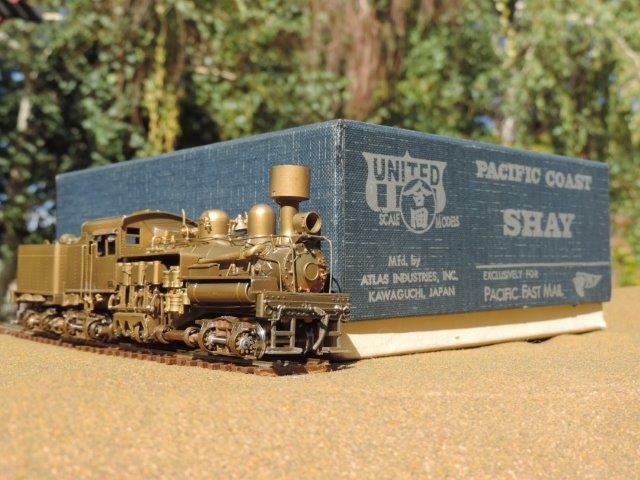 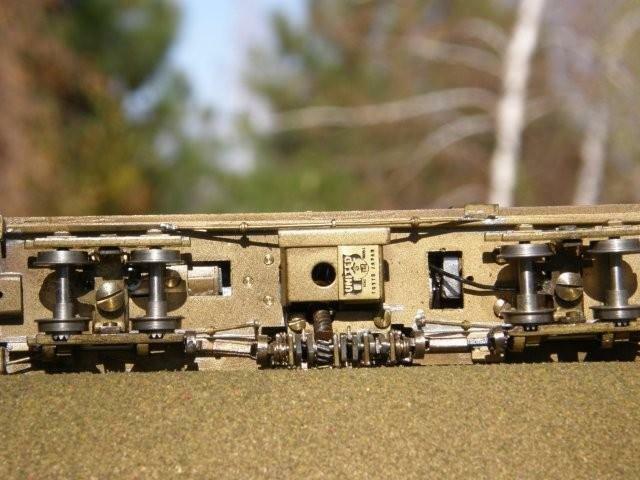 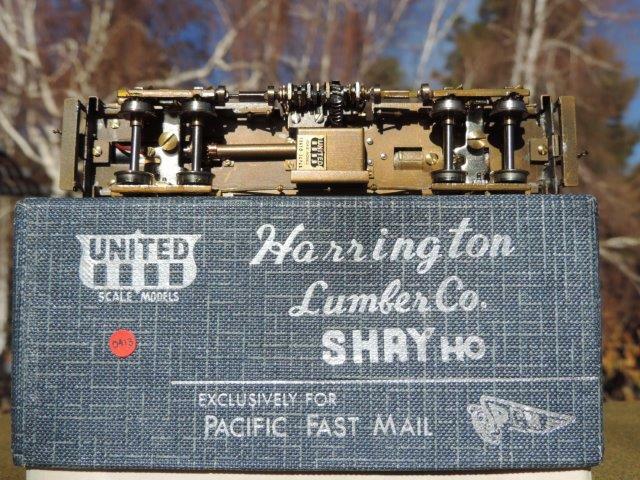 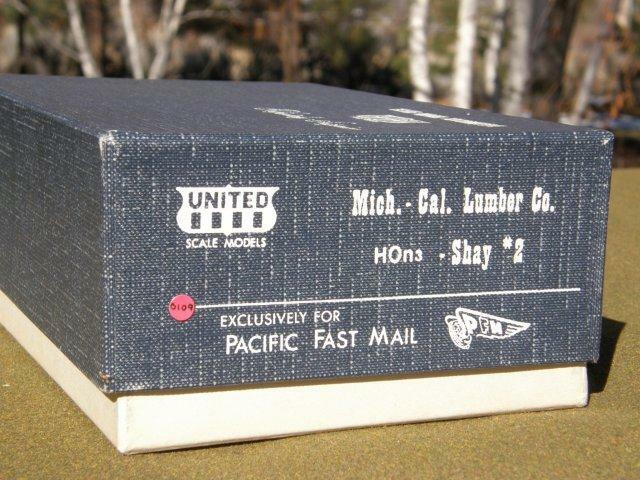 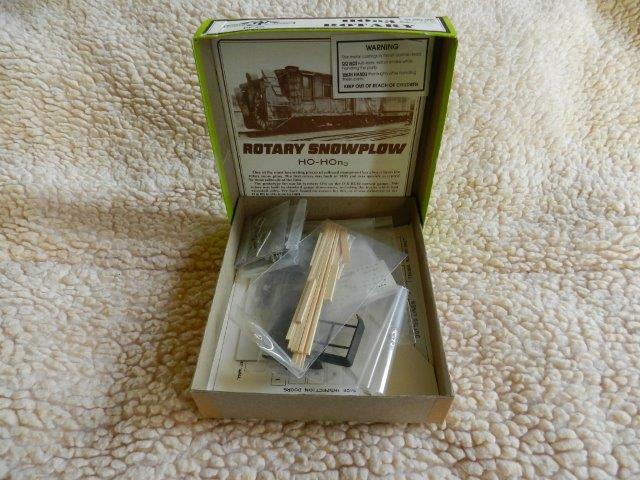 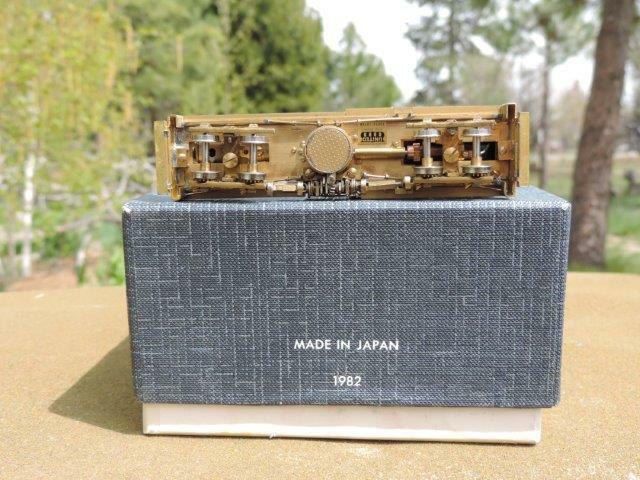 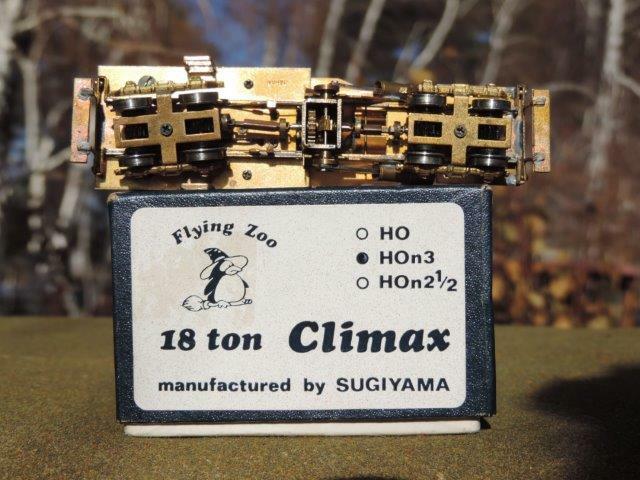 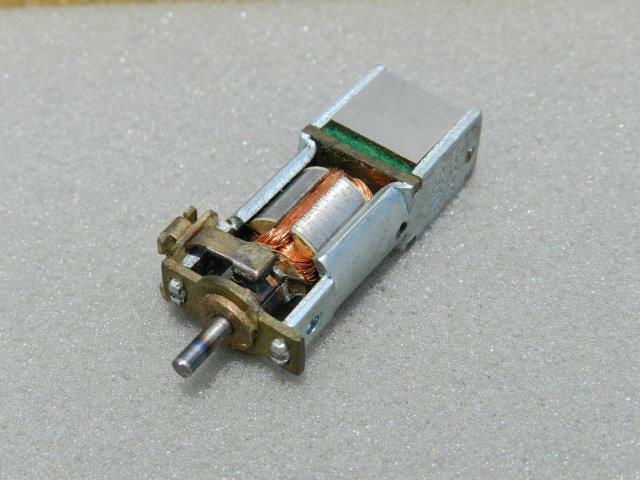 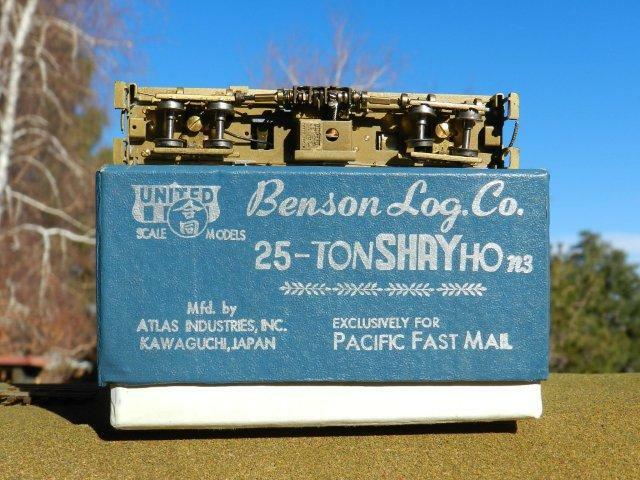 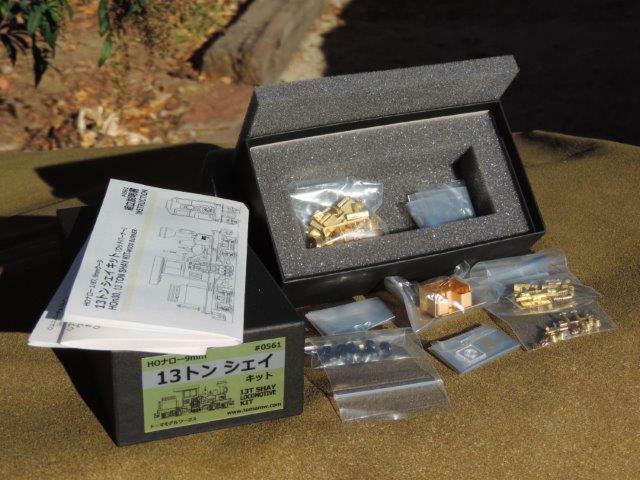 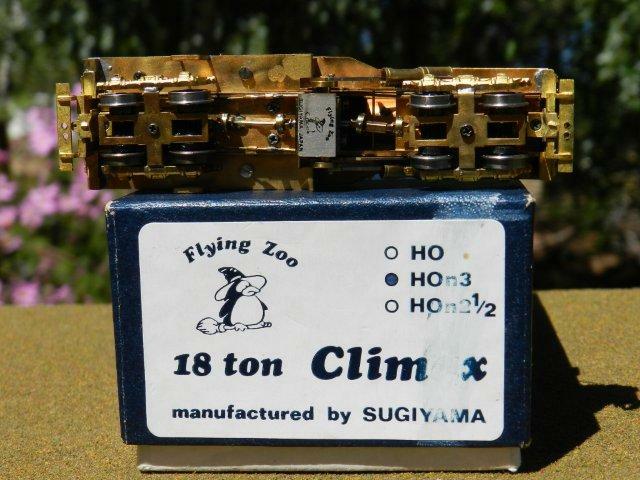 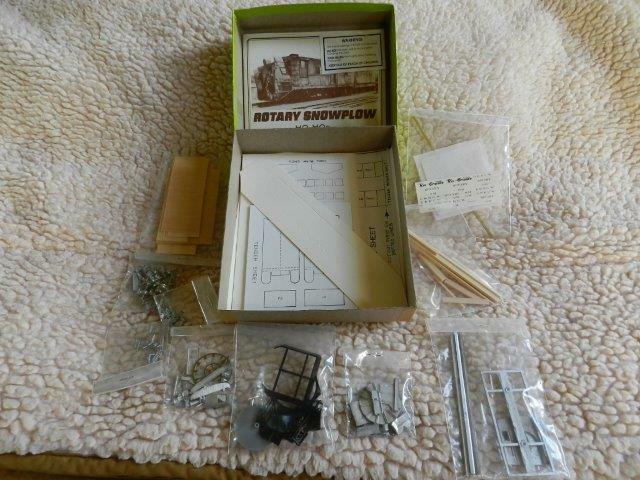 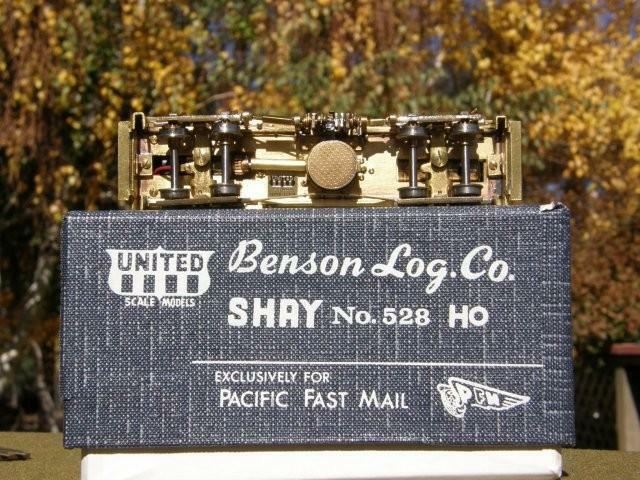 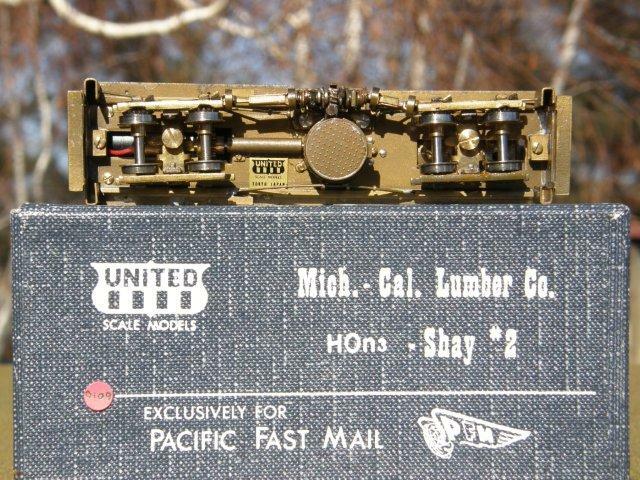 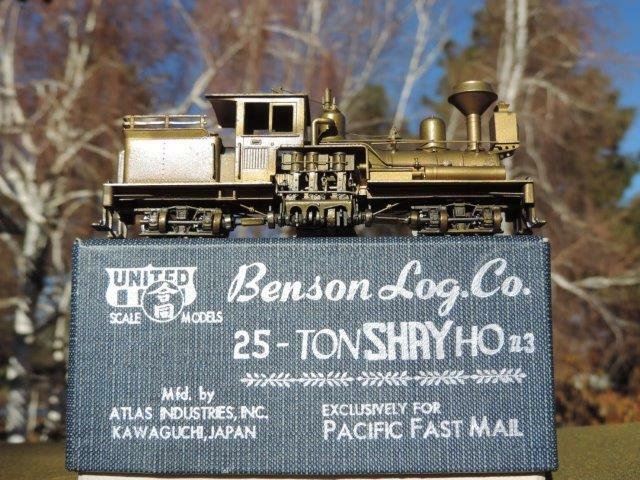 PFM HO scale HO Rayonier #45 2-6-2 BOX ONLY... 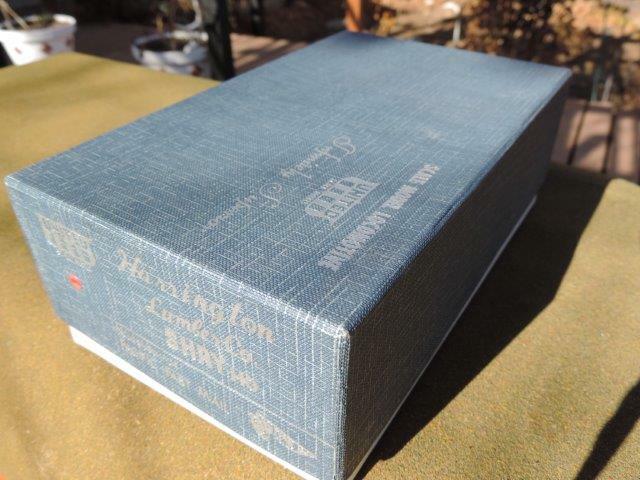 Someone put some scotch tape to the box...a big forever No-No... 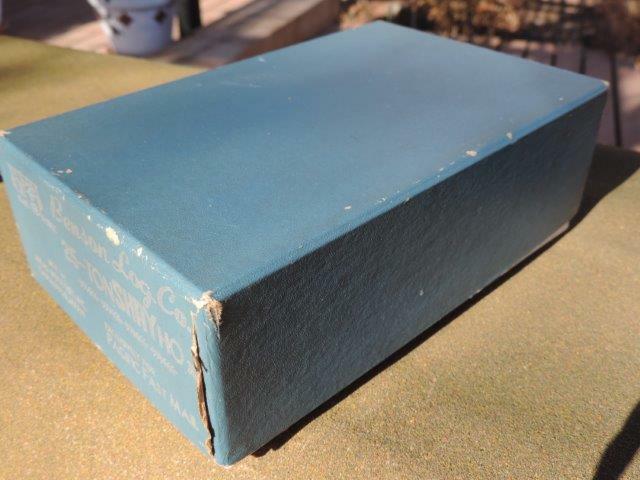 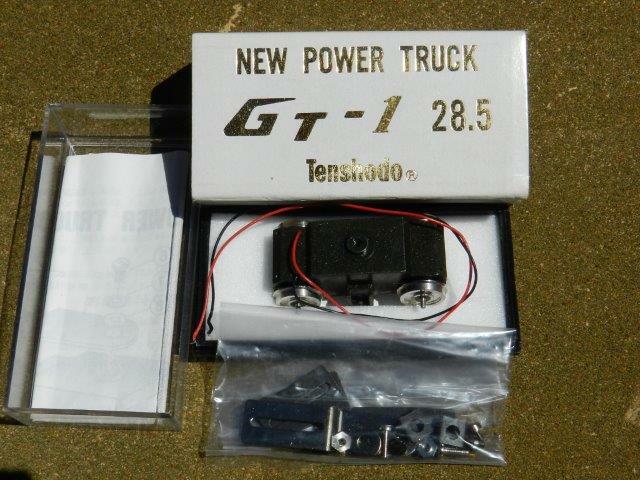 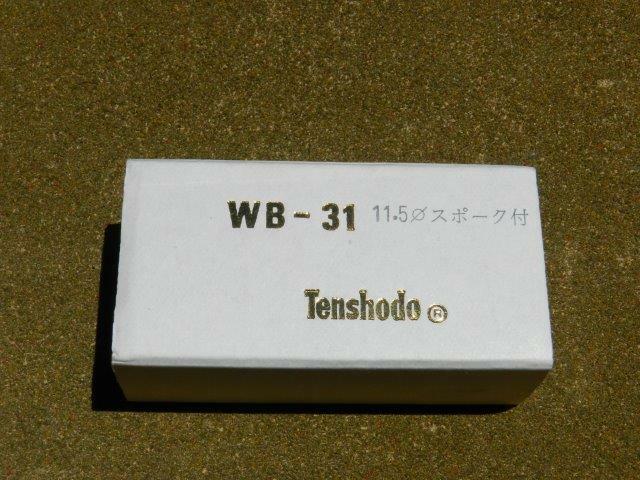 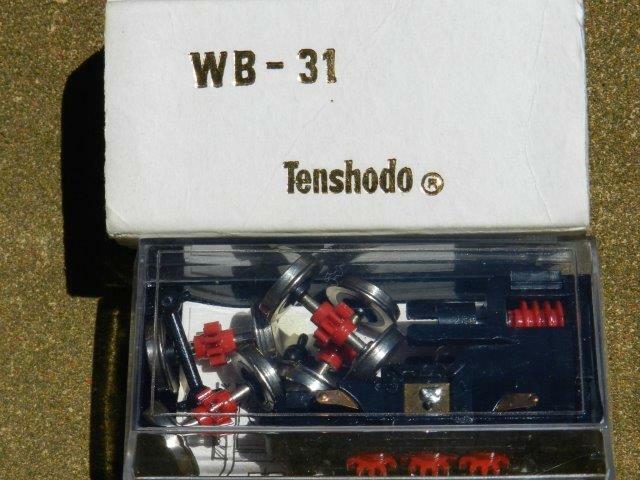 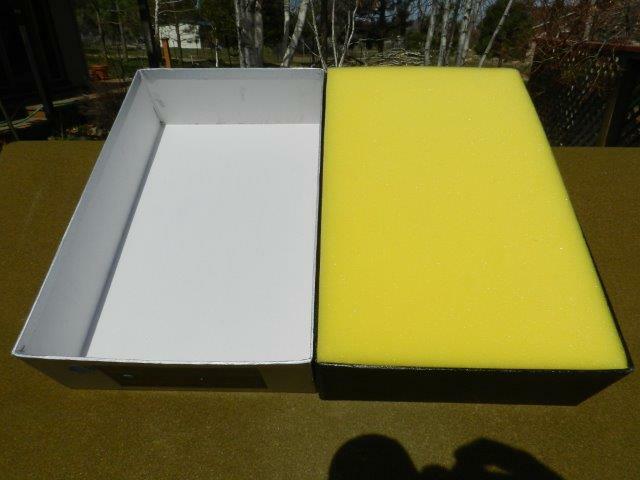 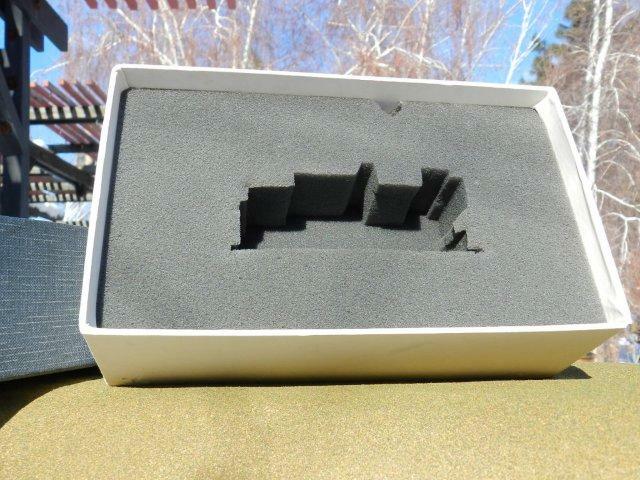 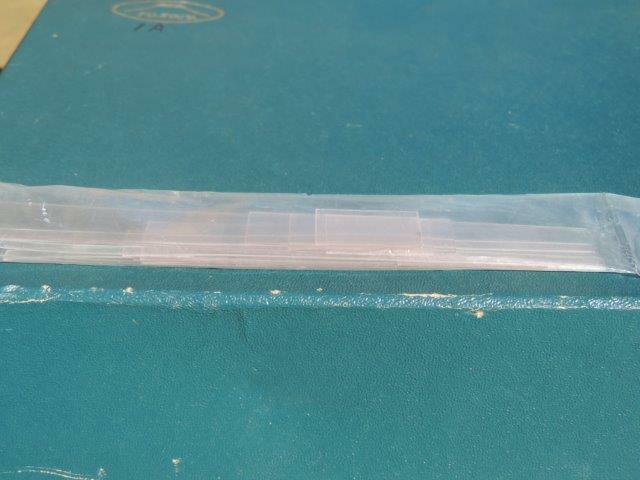 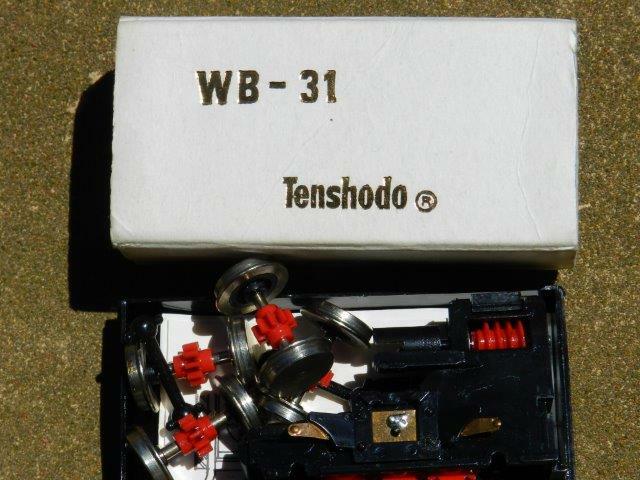 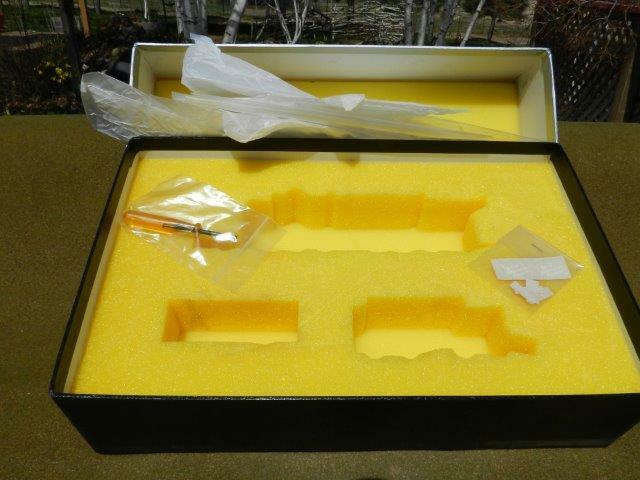 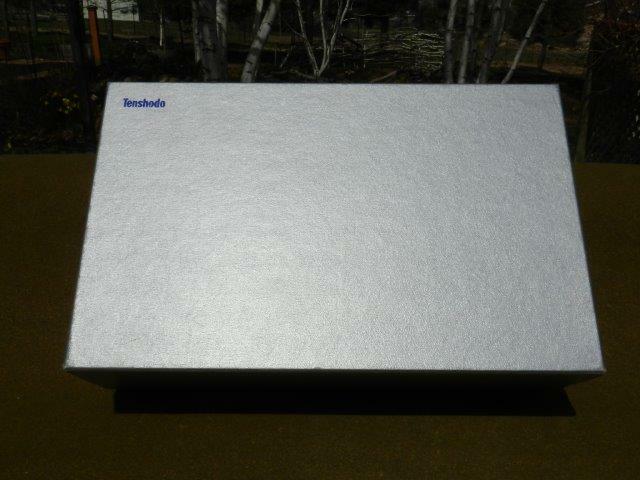 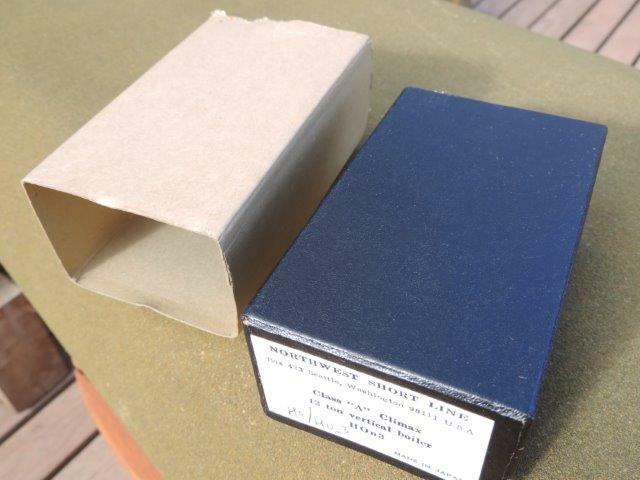 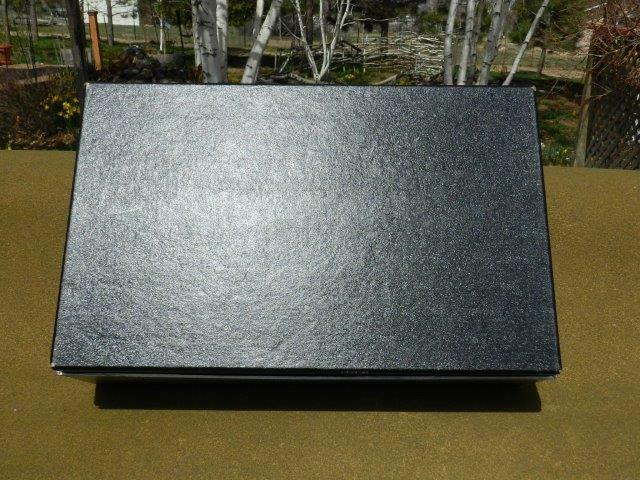 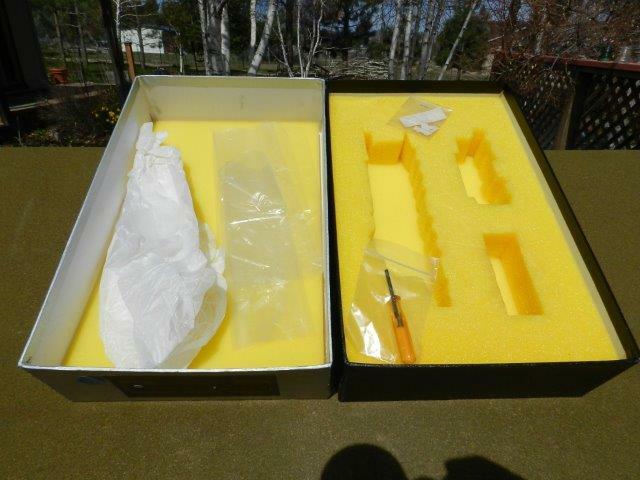 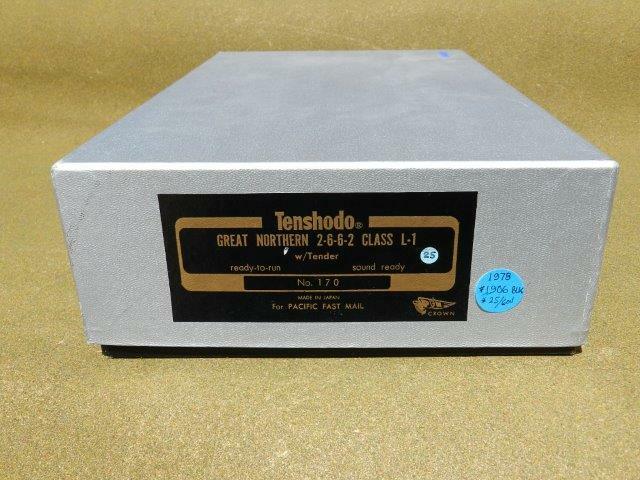 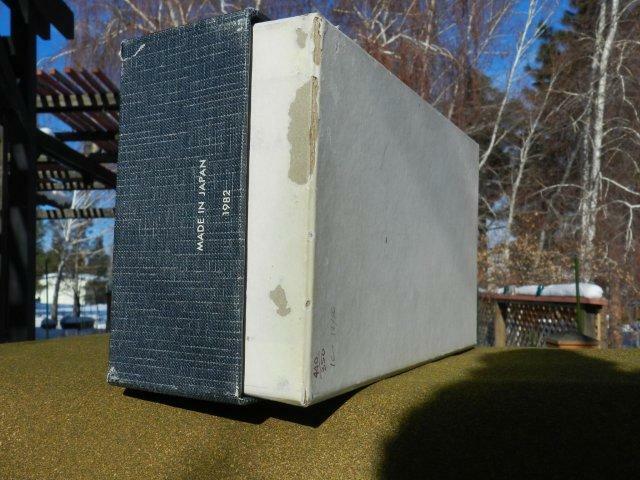 Overall, the foam is in excellent shape and the box in good to very good condition. 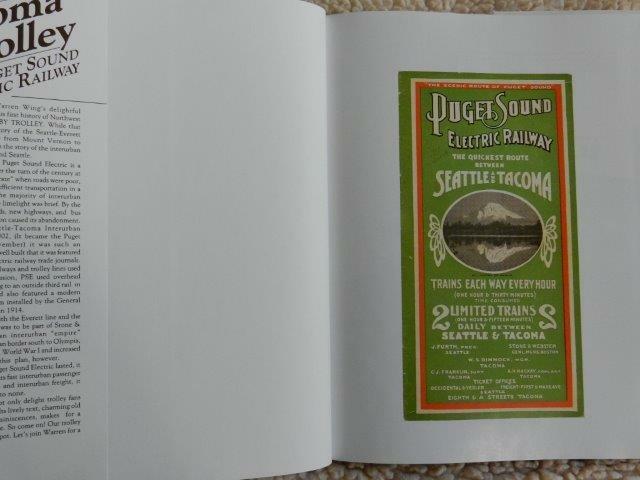 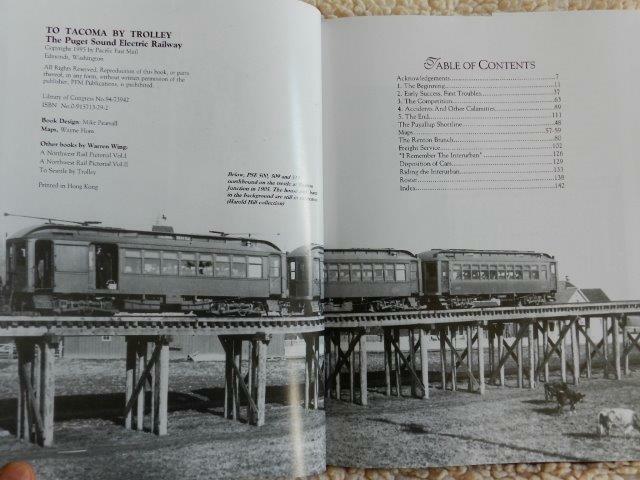 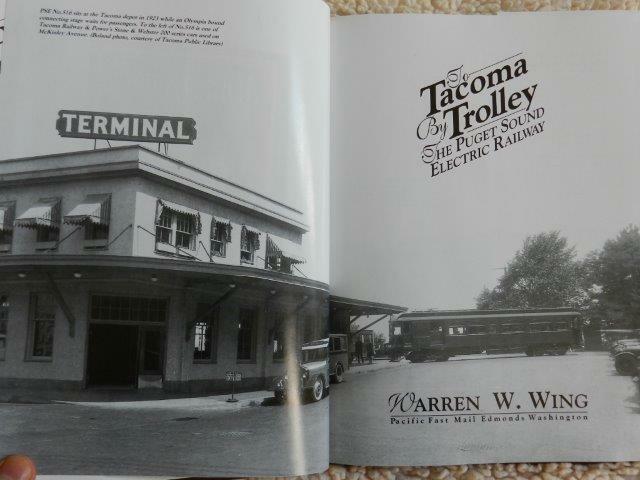 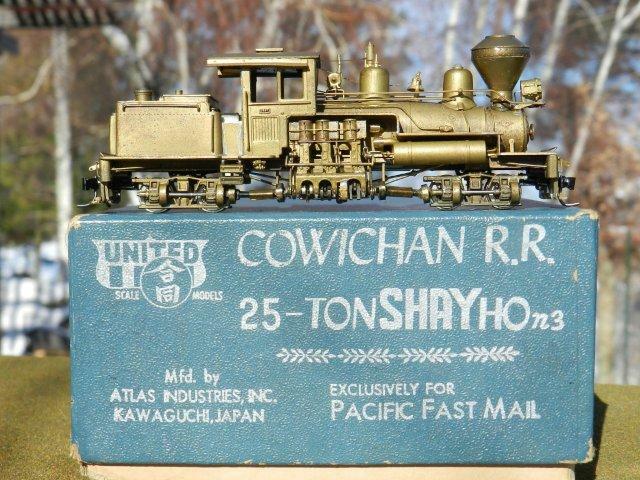 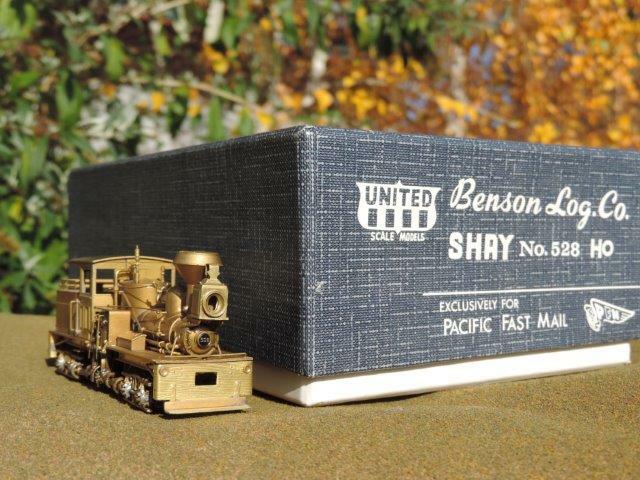 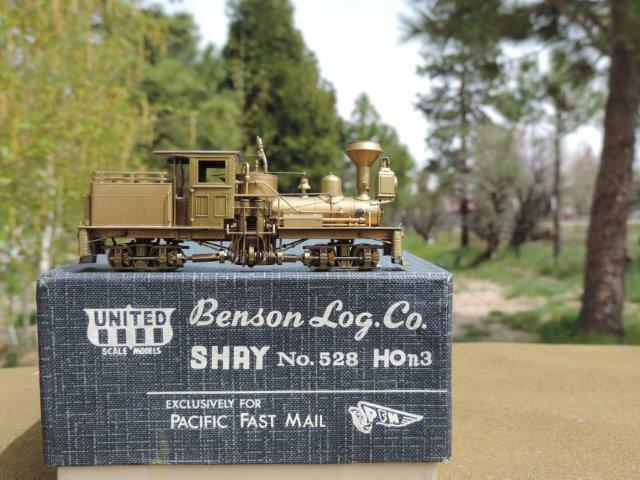 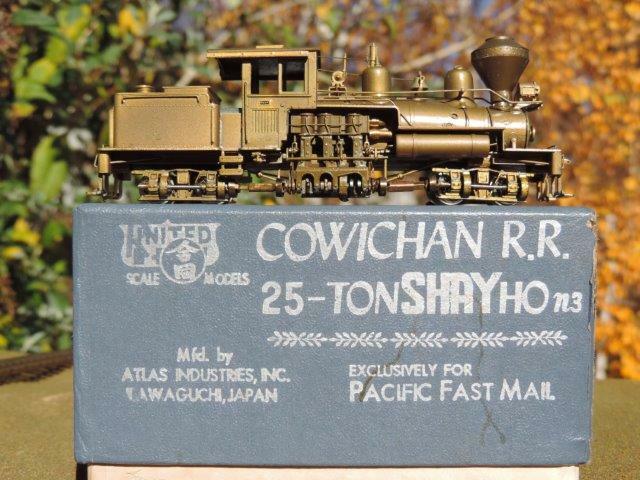 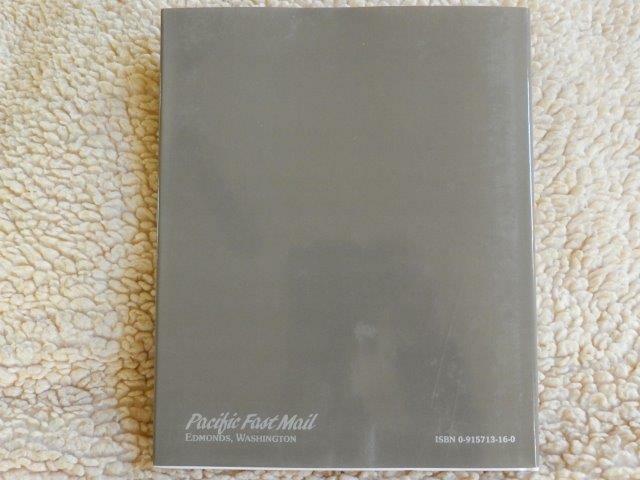 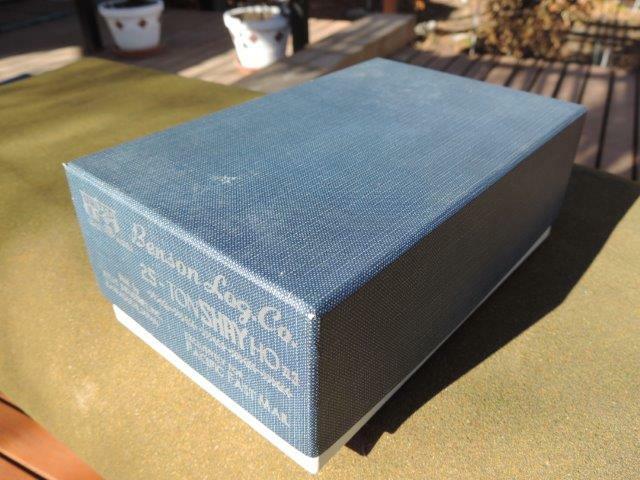 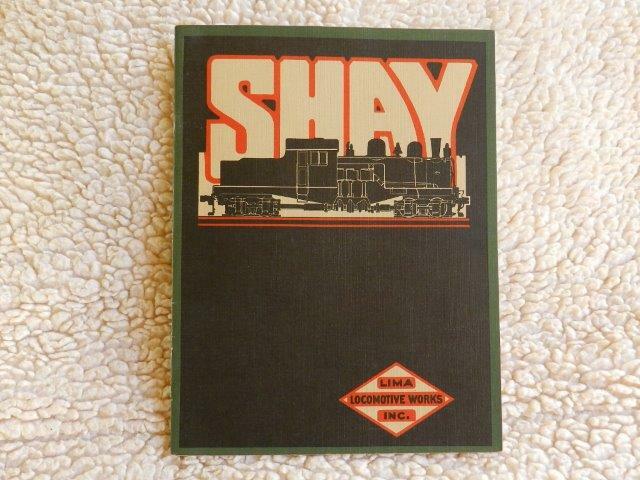 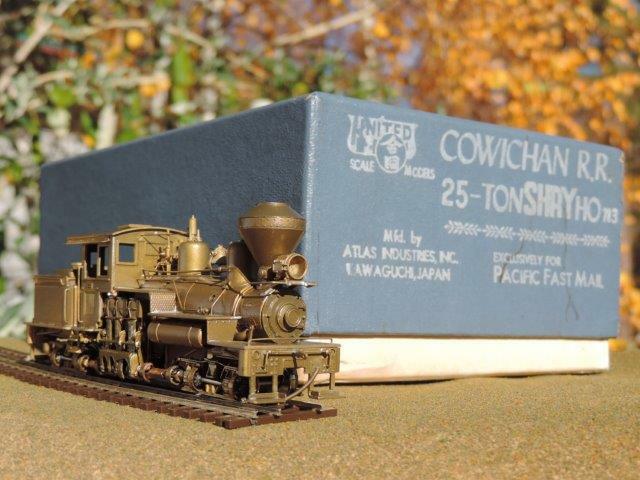 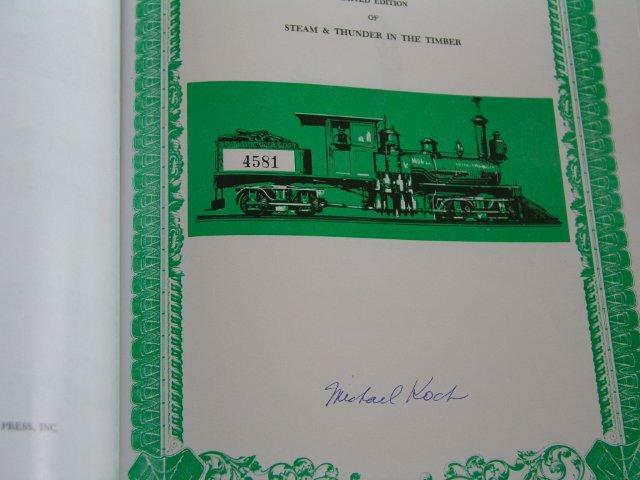 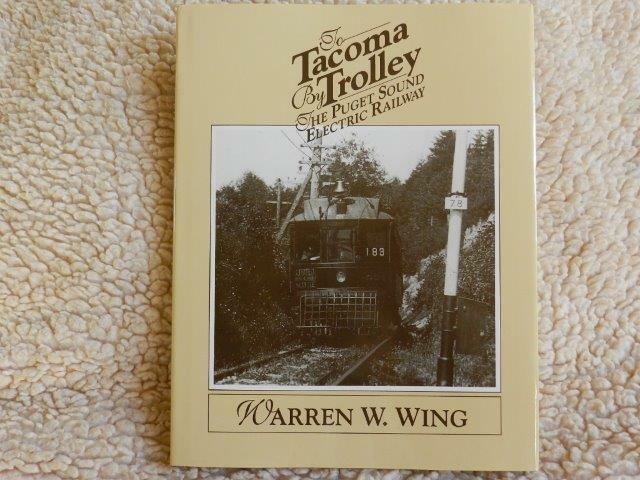 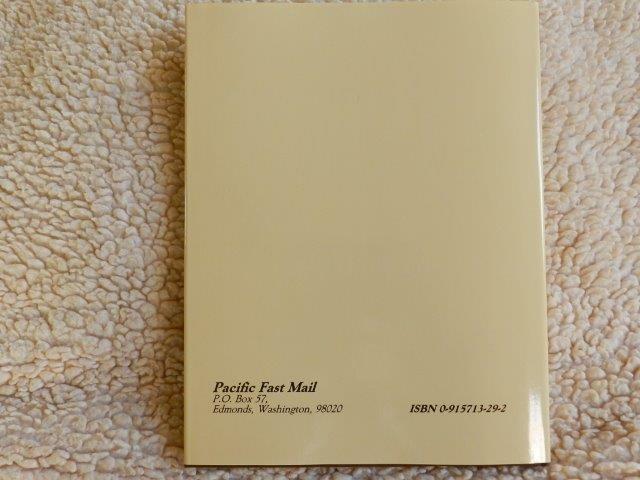 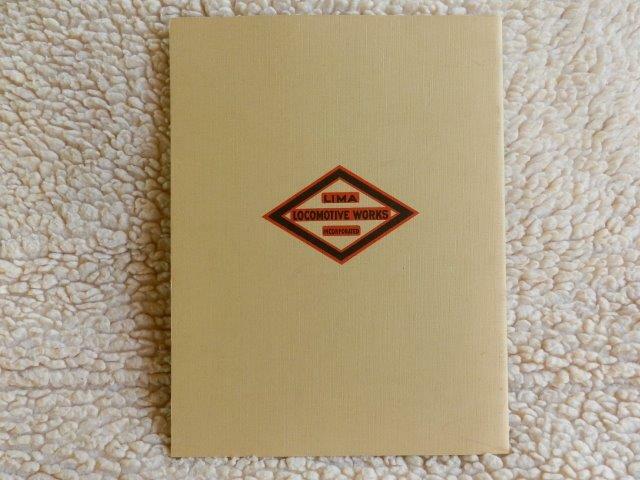 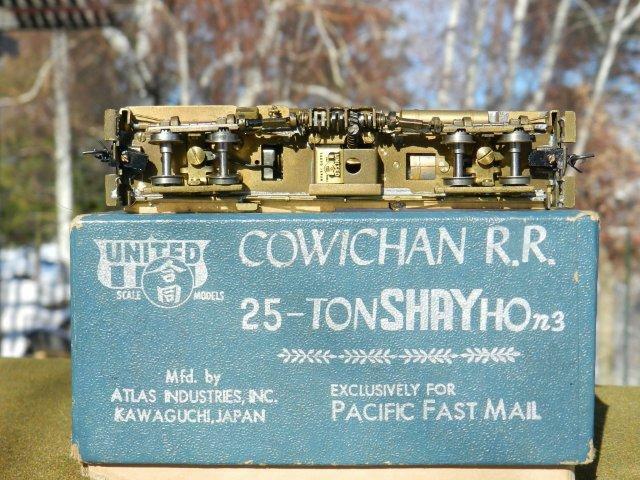 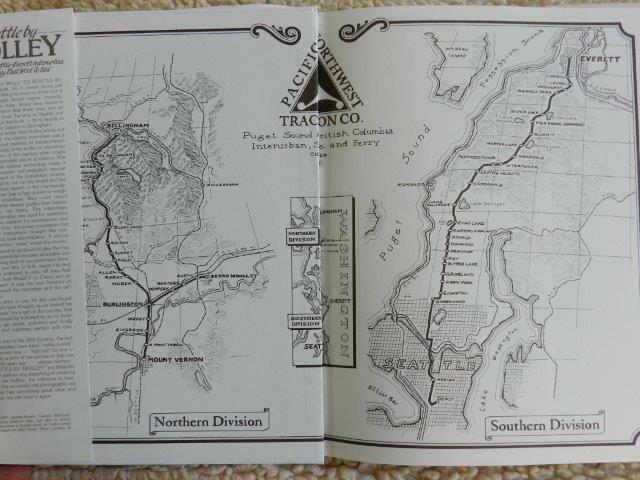 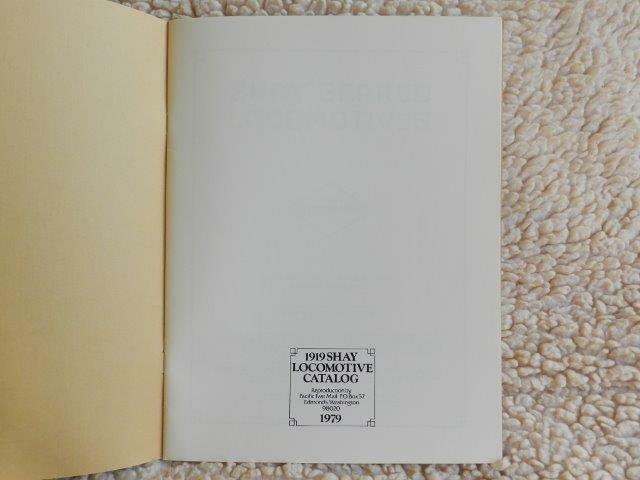 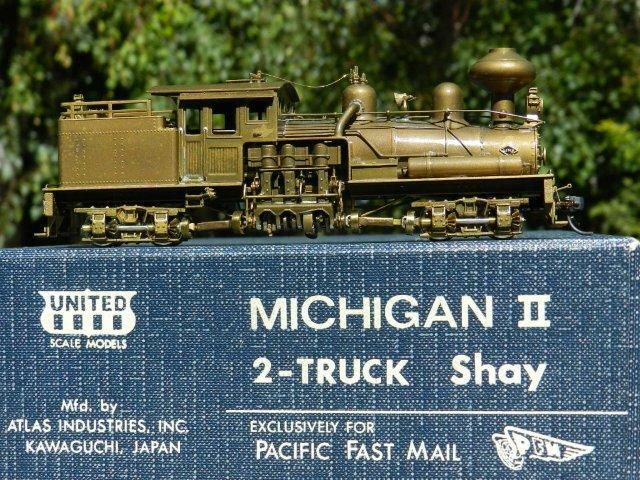 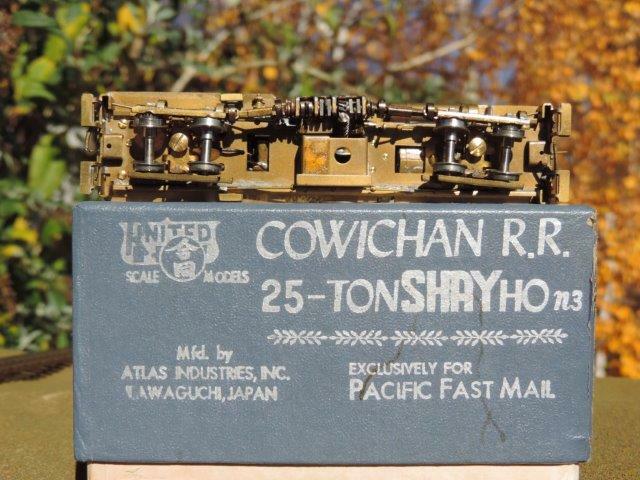 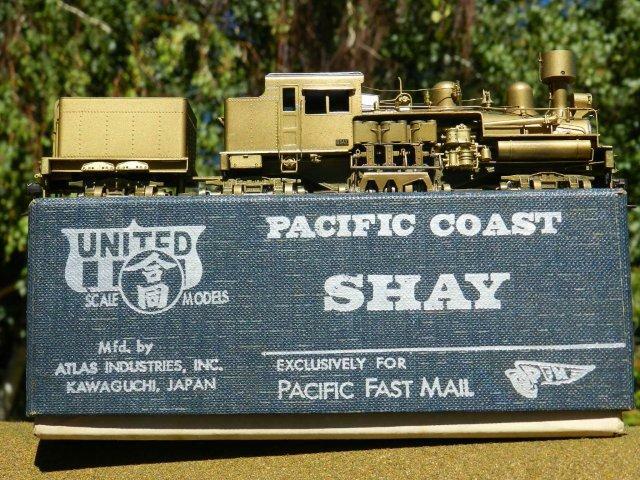 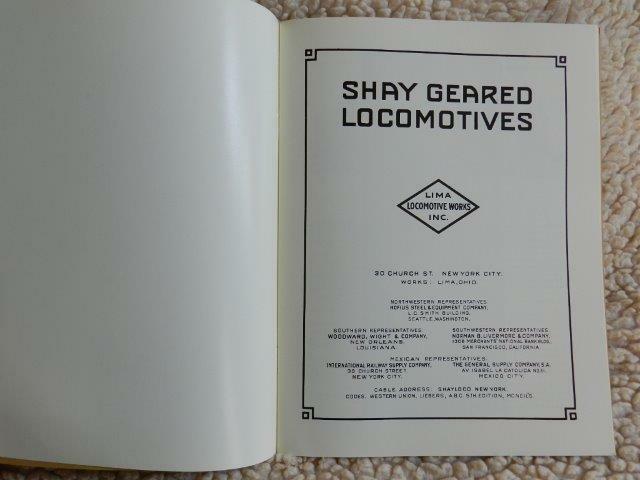 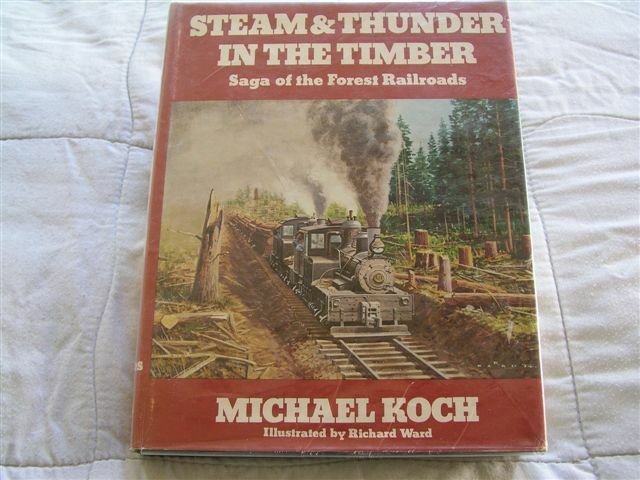 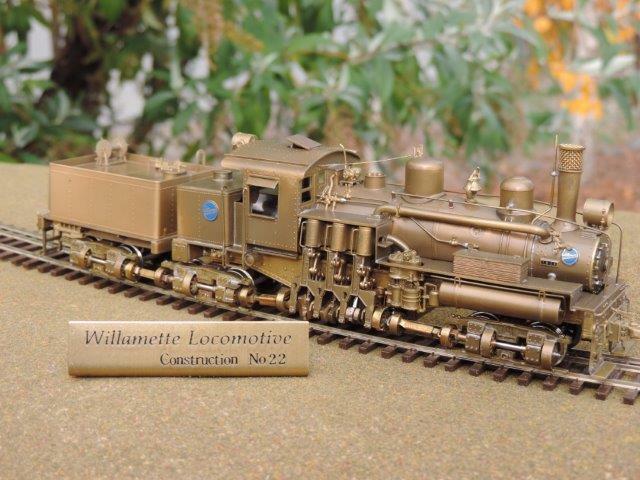 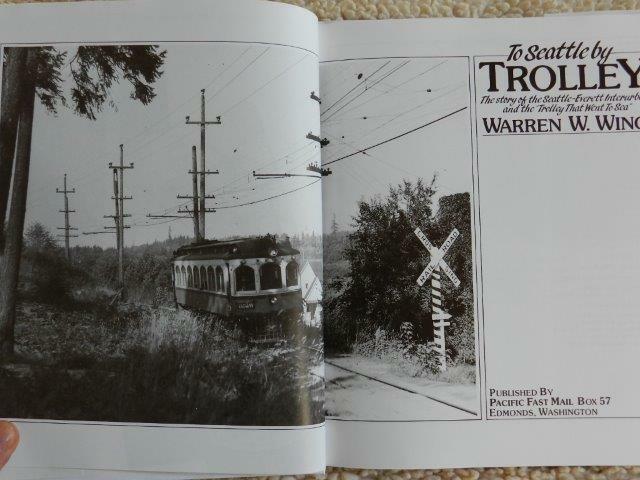 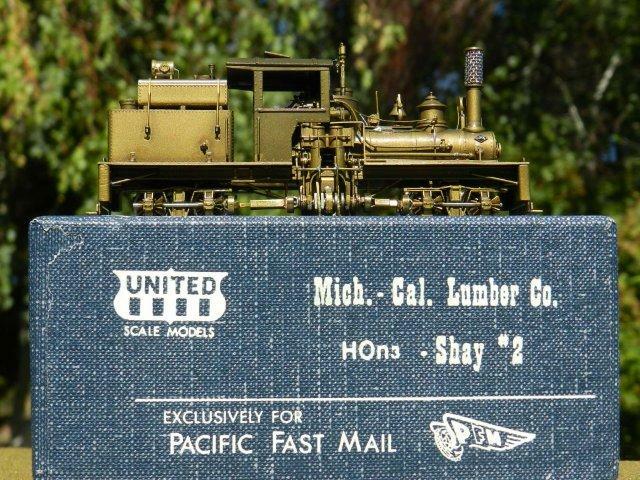 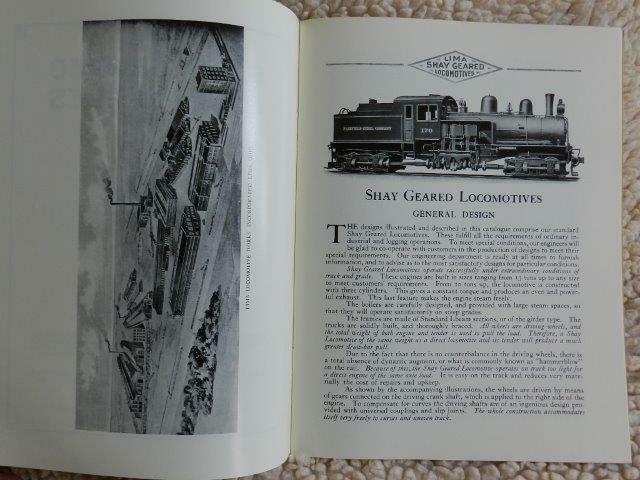 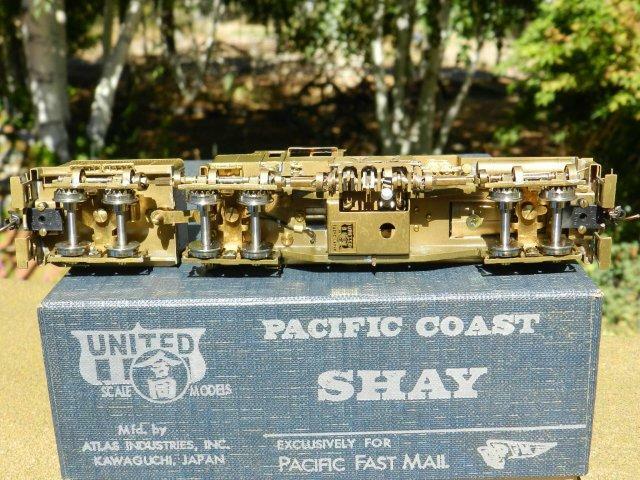 Lima's, "1919 Shay Locomotive Catalog", reproduced by Pacific Fast Mail in 1979. 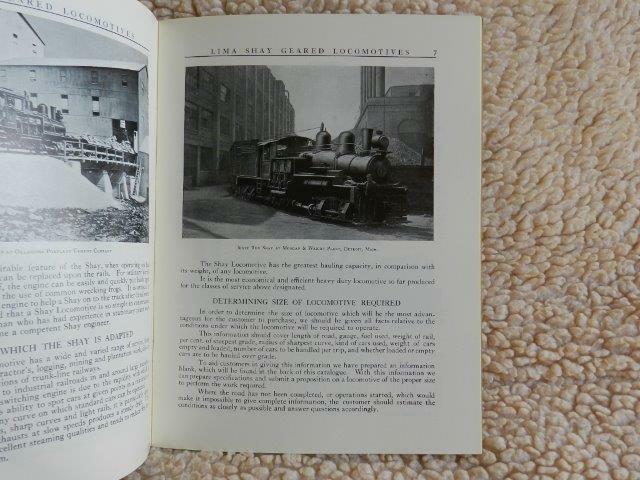 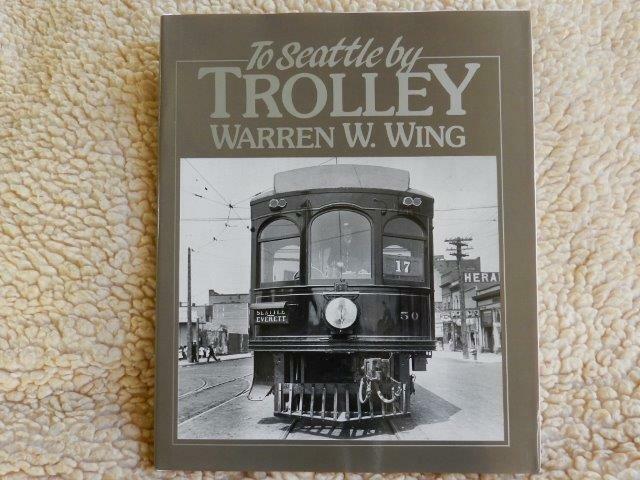 This book is all about the general design and features of Lima's exquisite child and allow you, the 'connoisseur' of Shays, to have a complete overview of this living breathing machine.